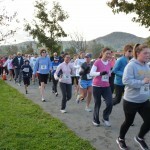 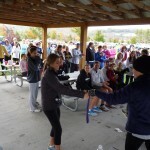 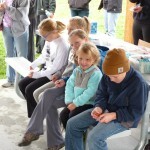 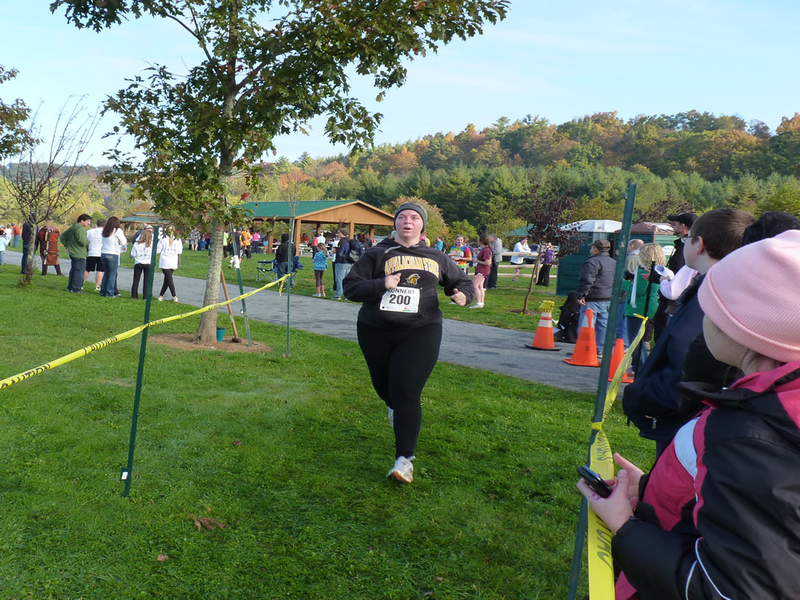 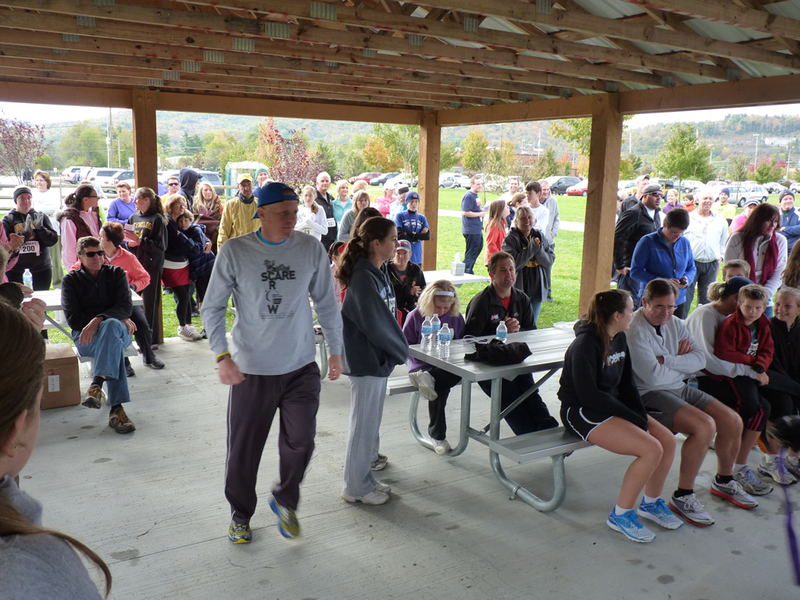 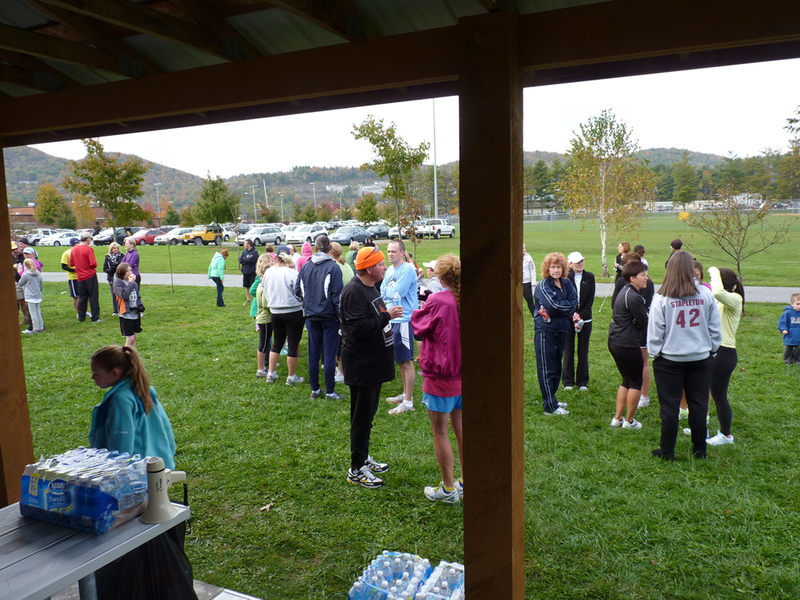 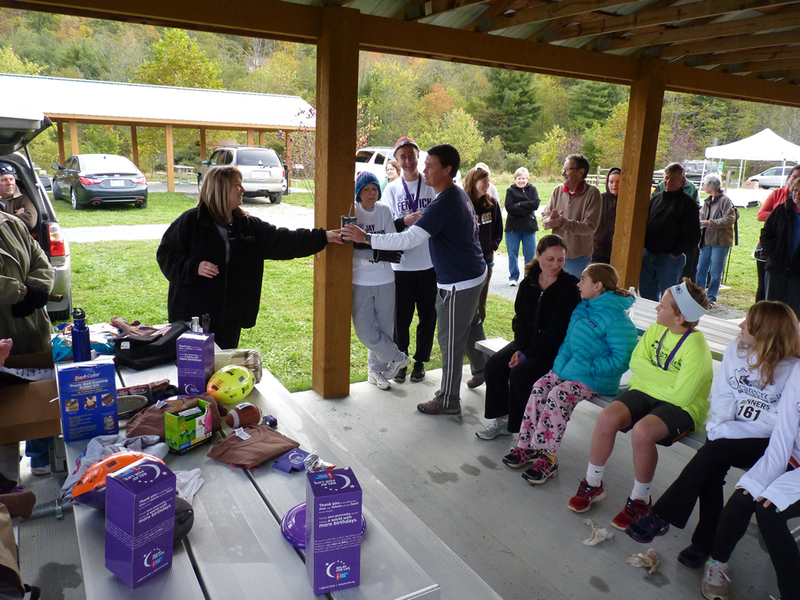 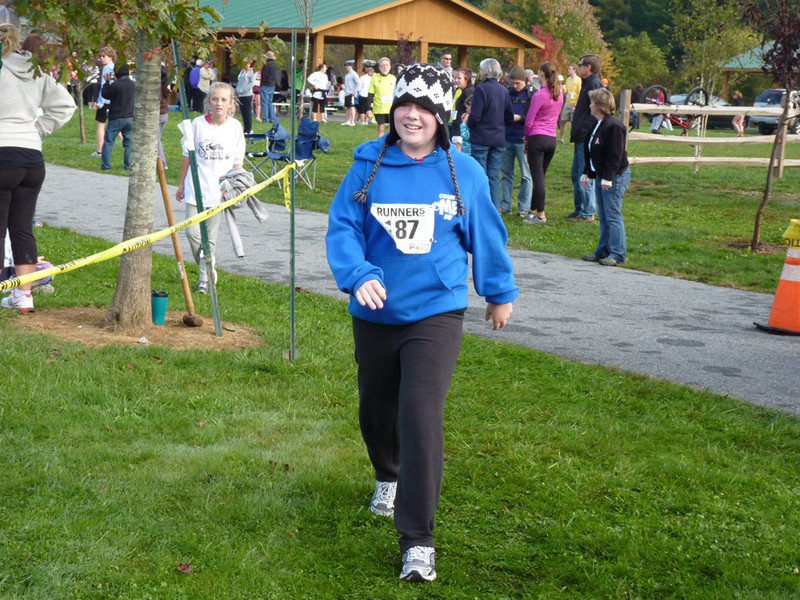 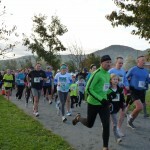 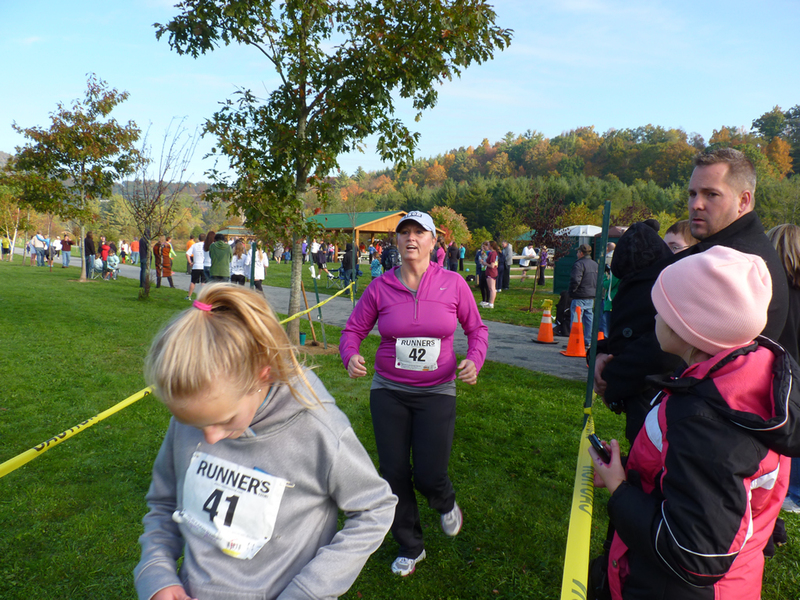 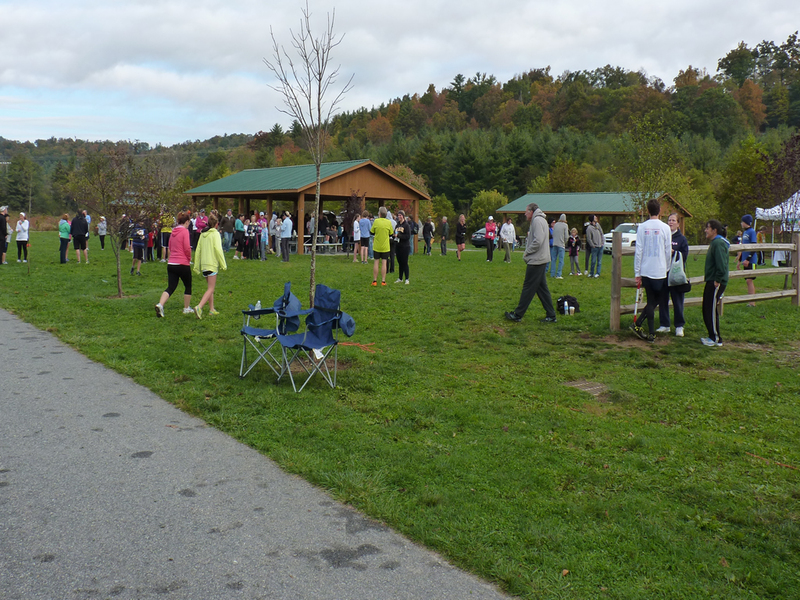 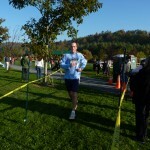 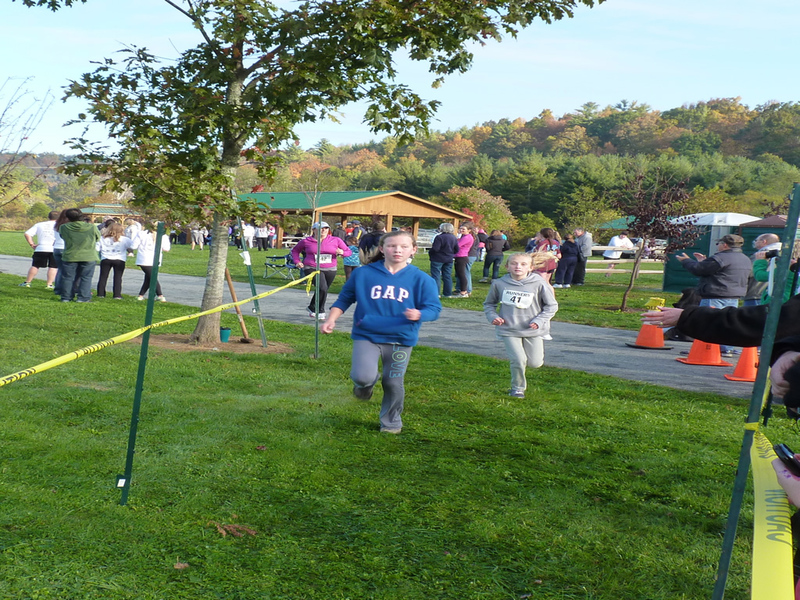 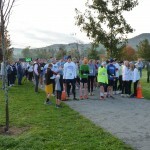 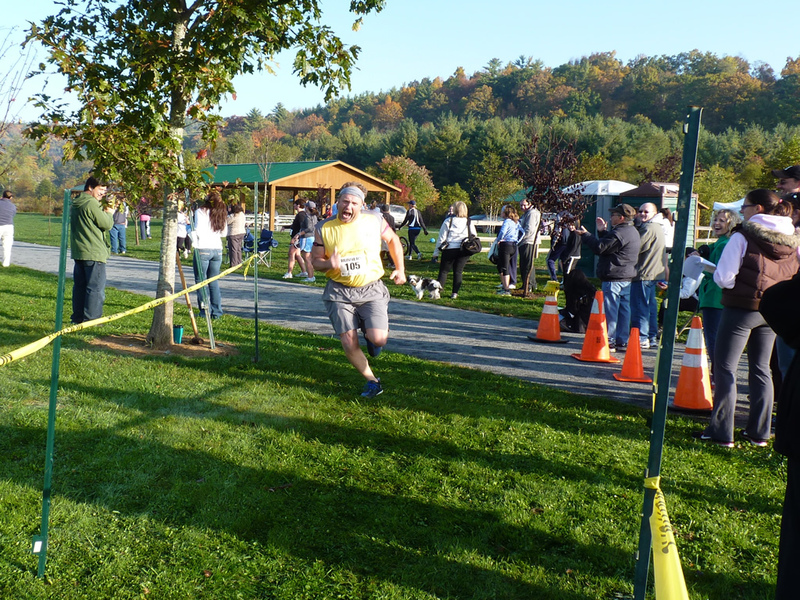 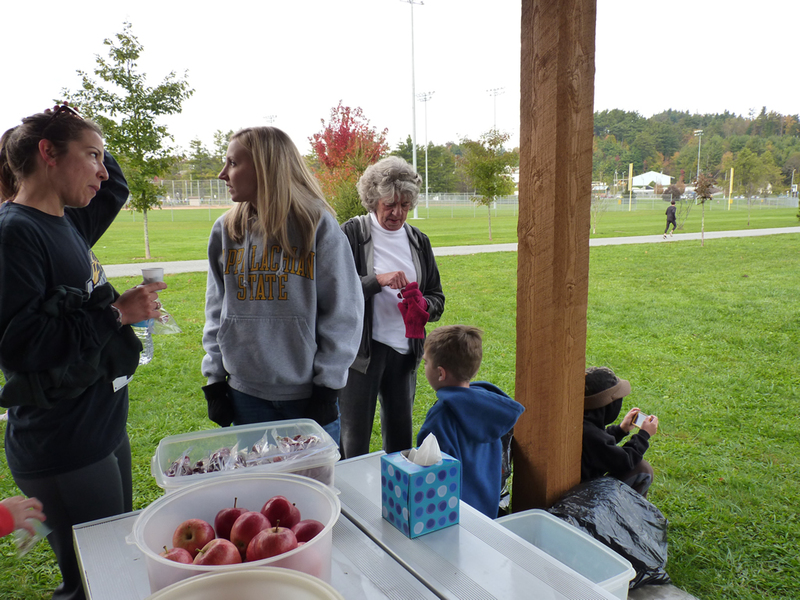 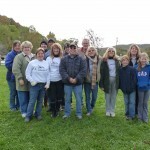 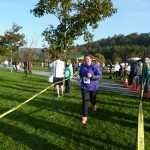 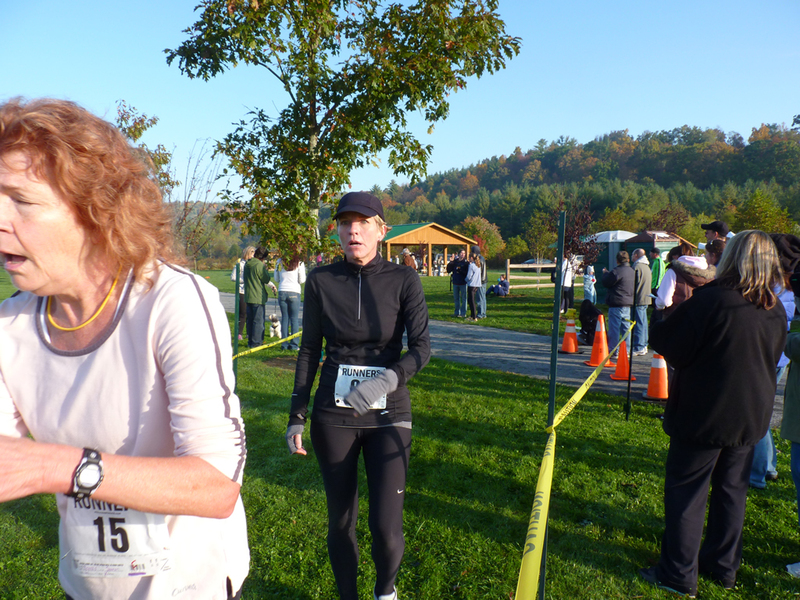 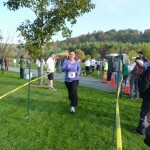 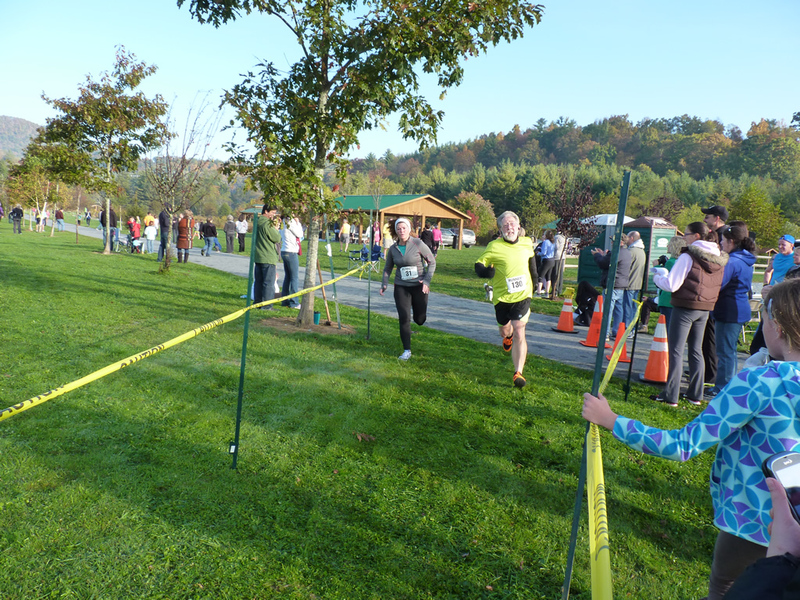 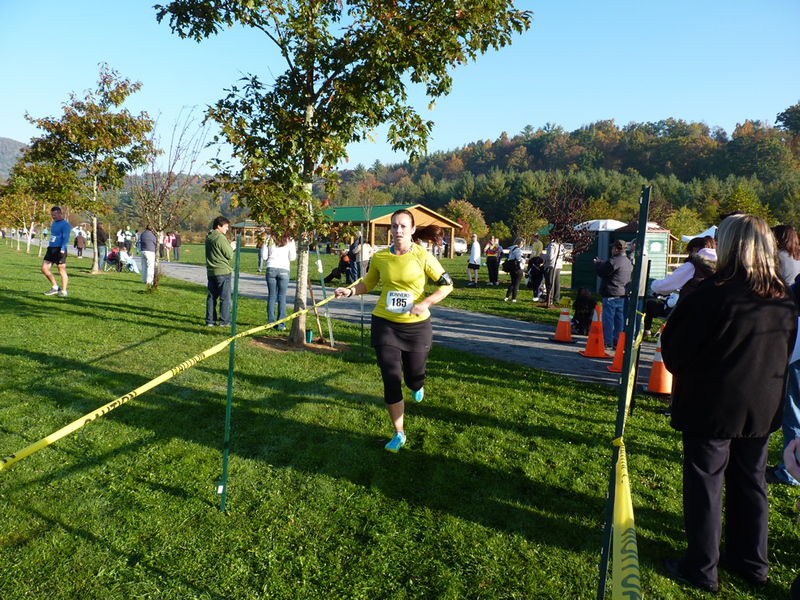 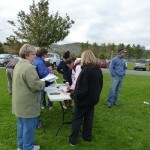 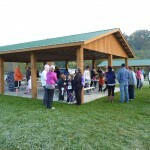 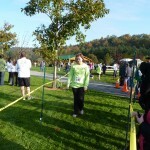 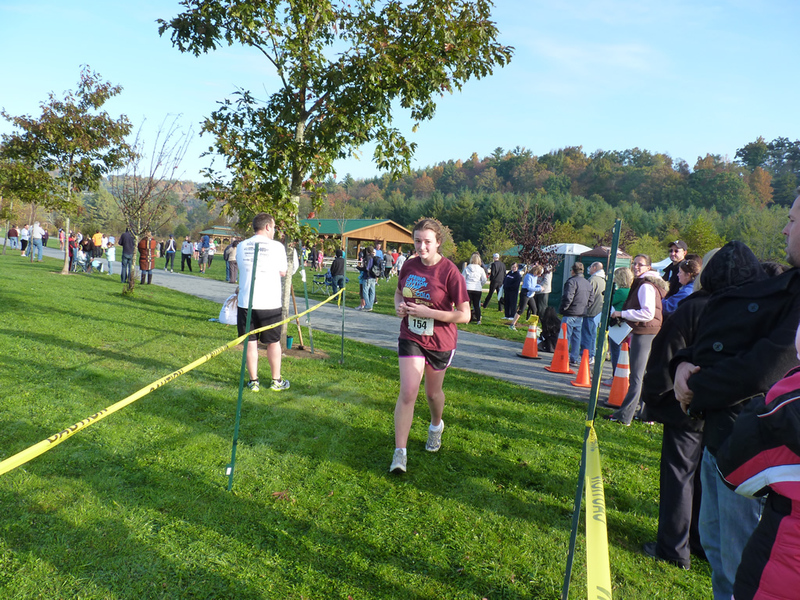 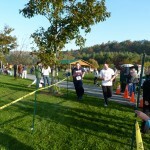 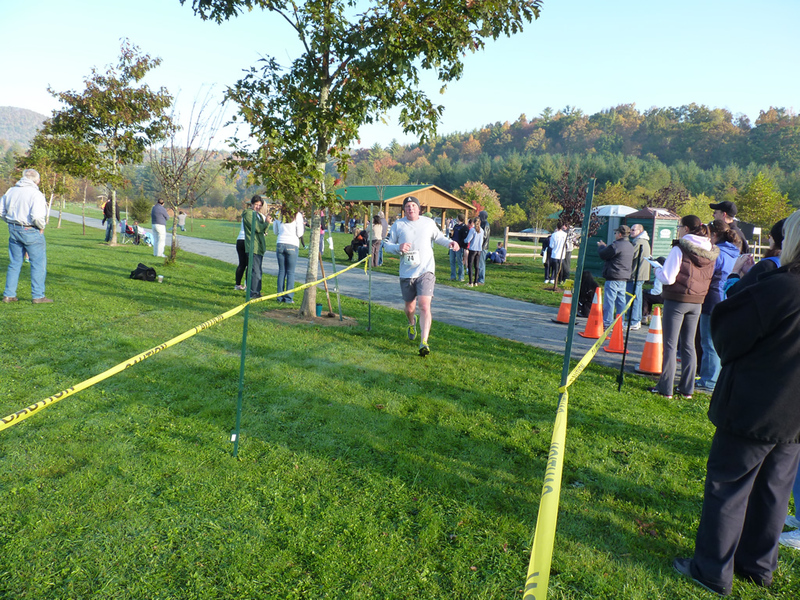 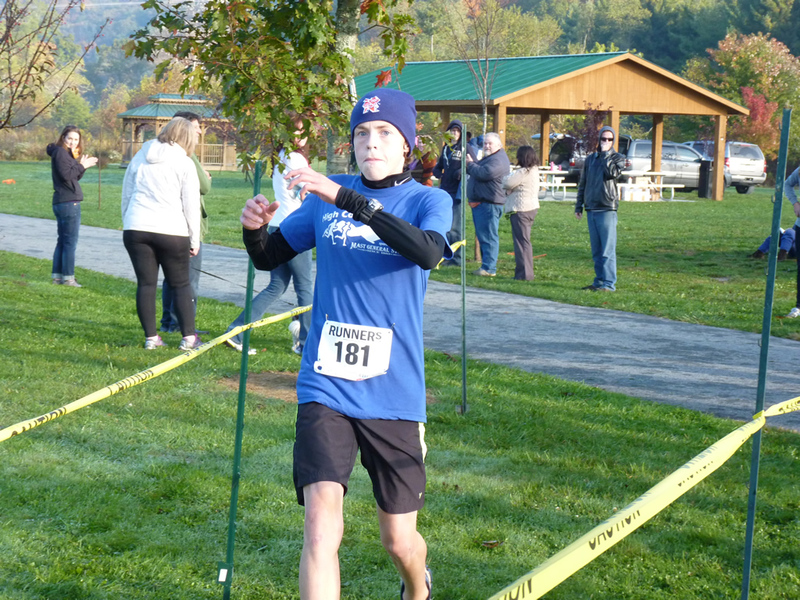 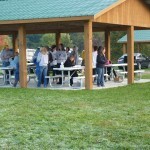 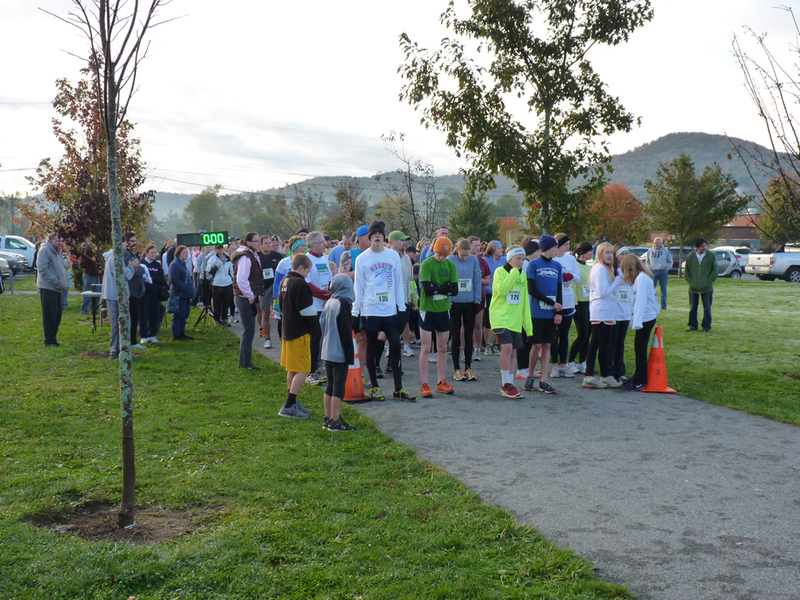 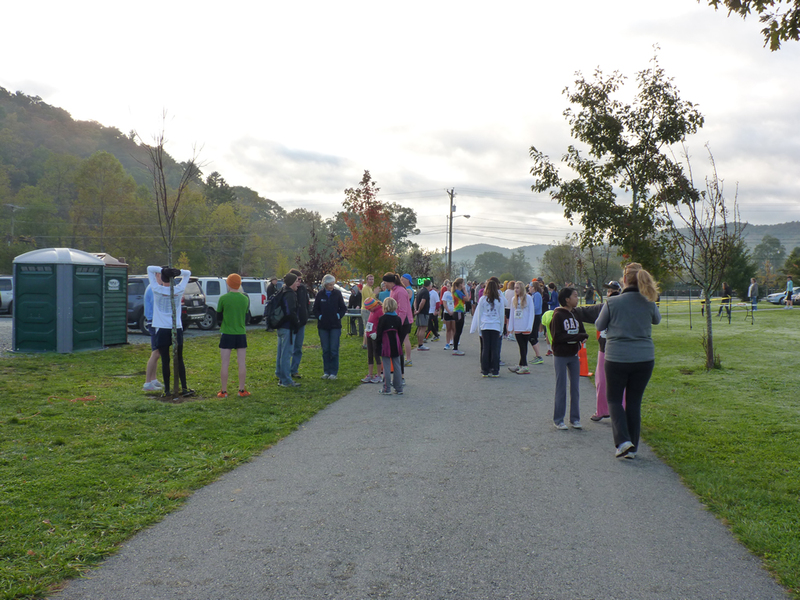 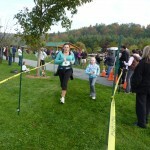 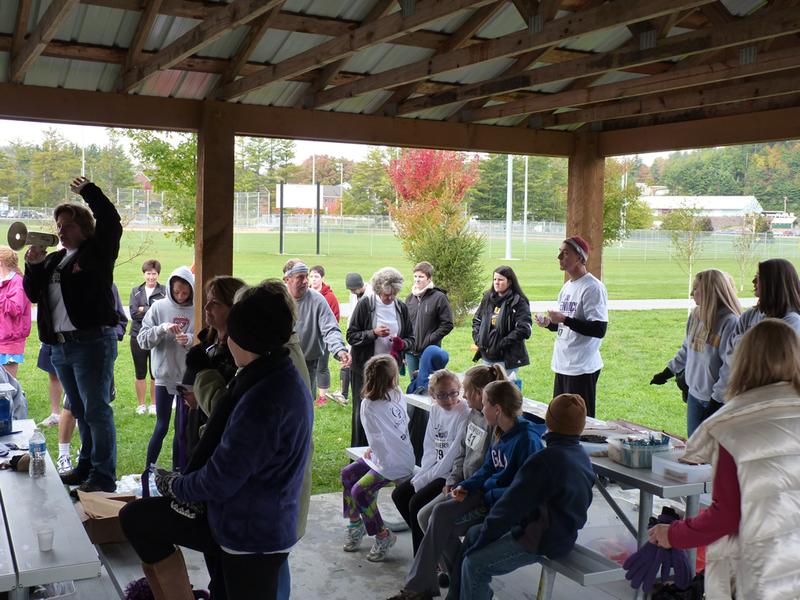 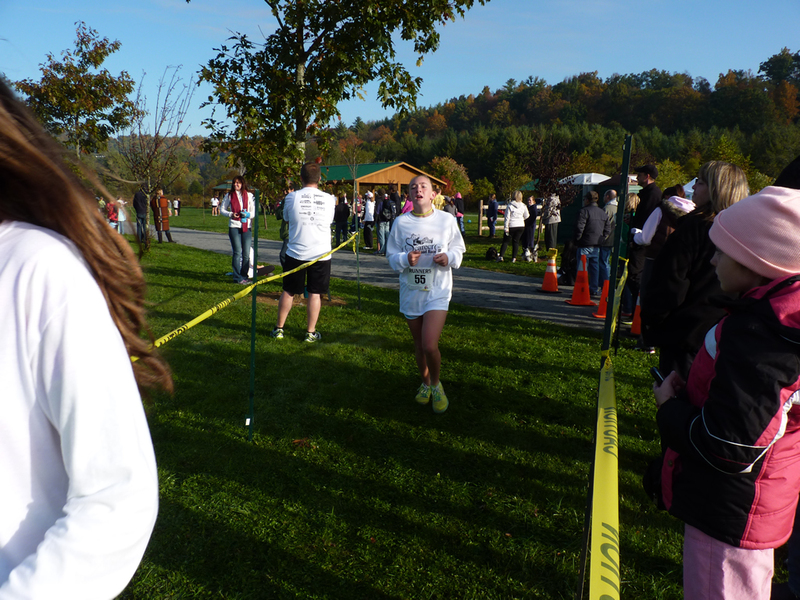 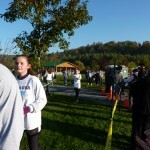 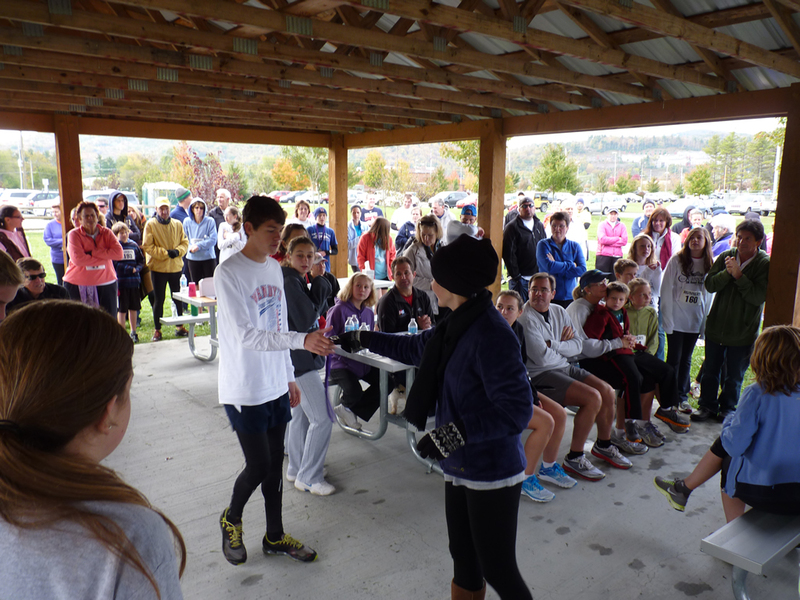 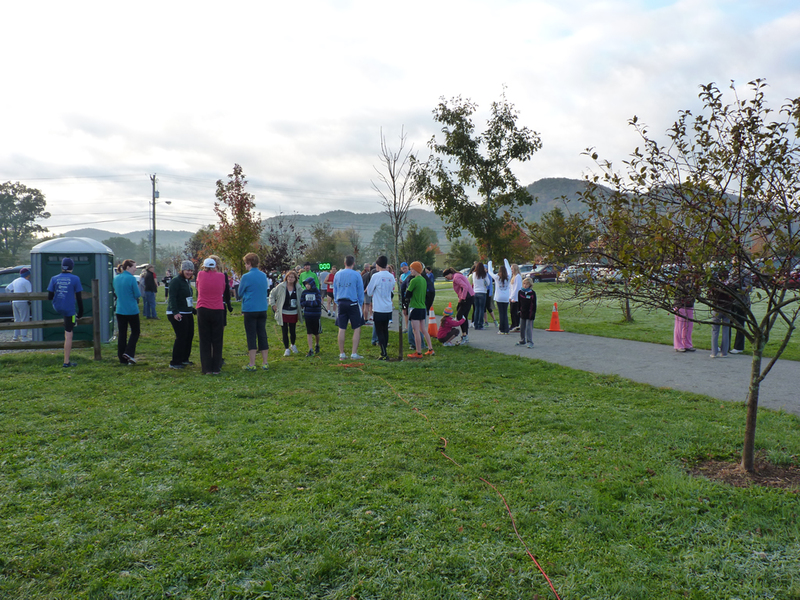 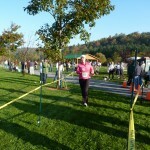 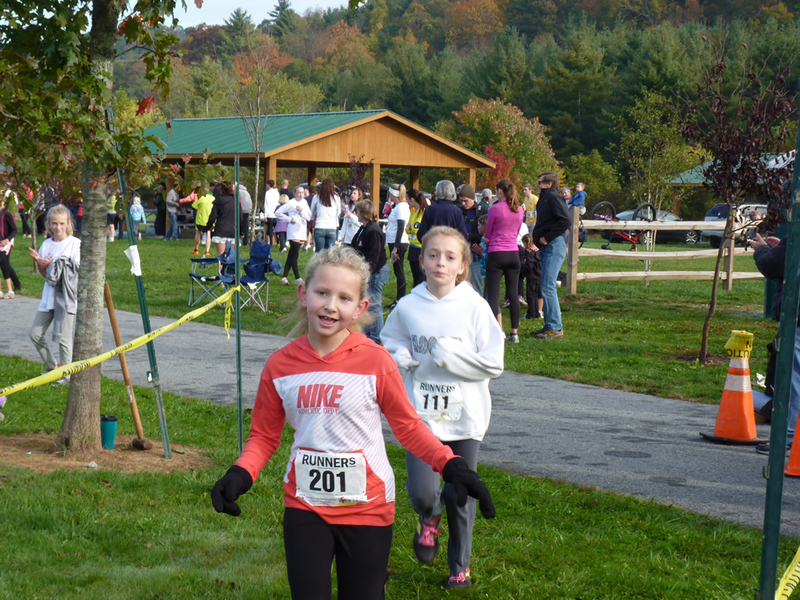 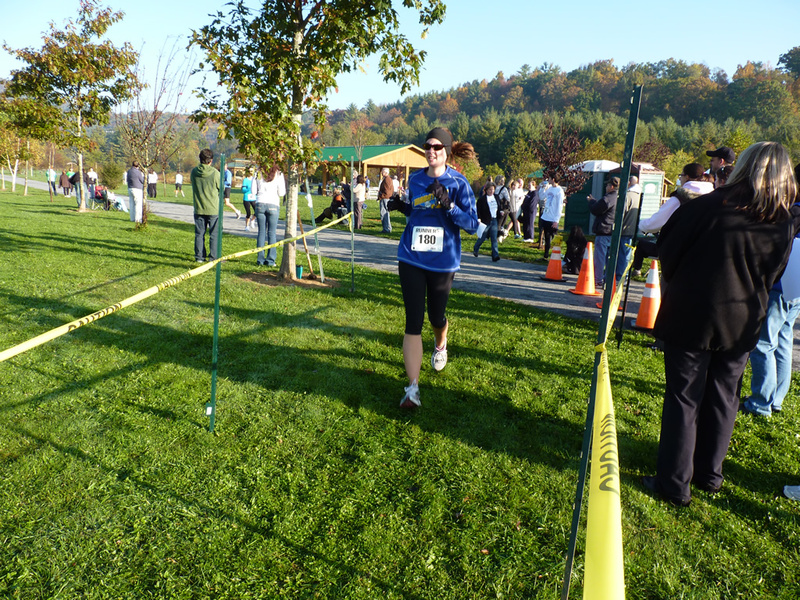 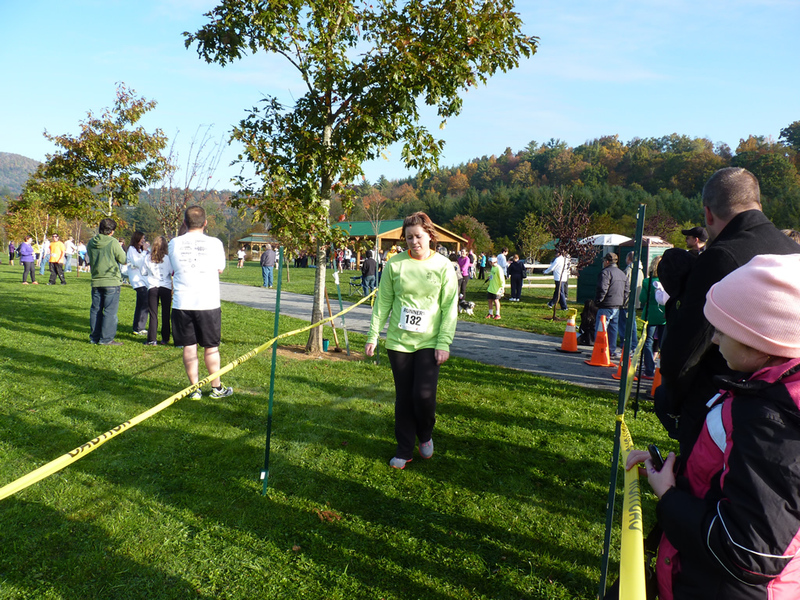 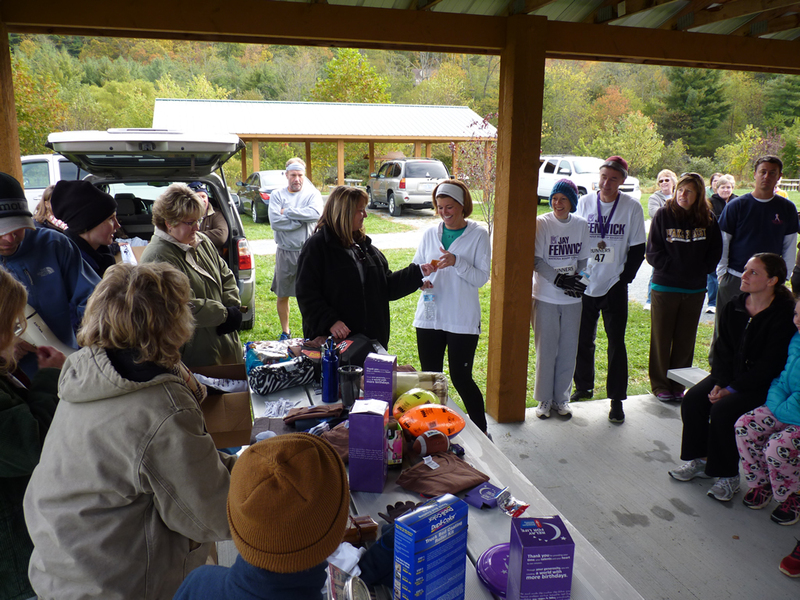 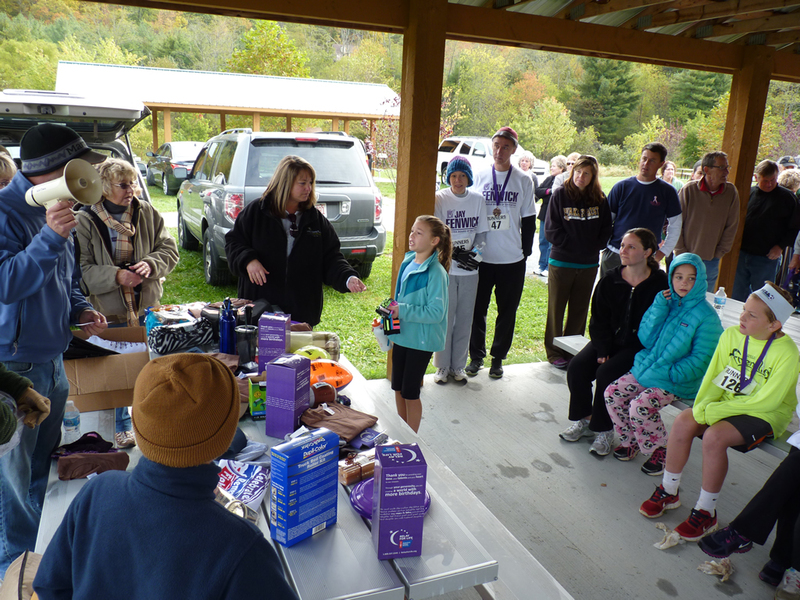 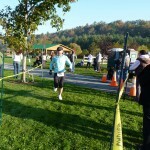 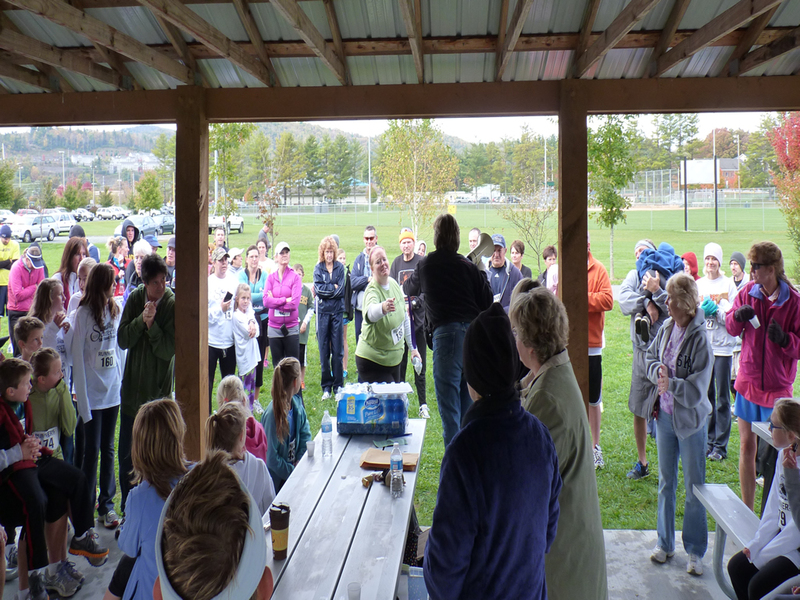 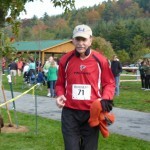 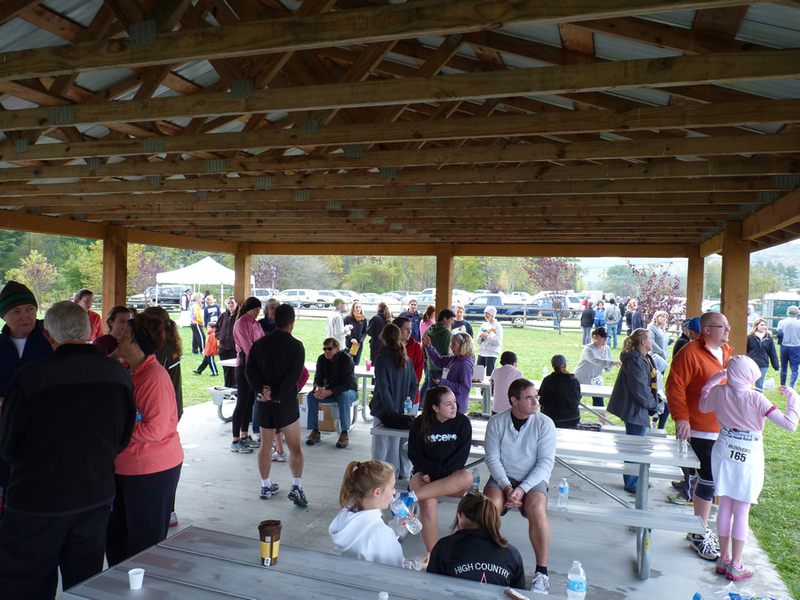 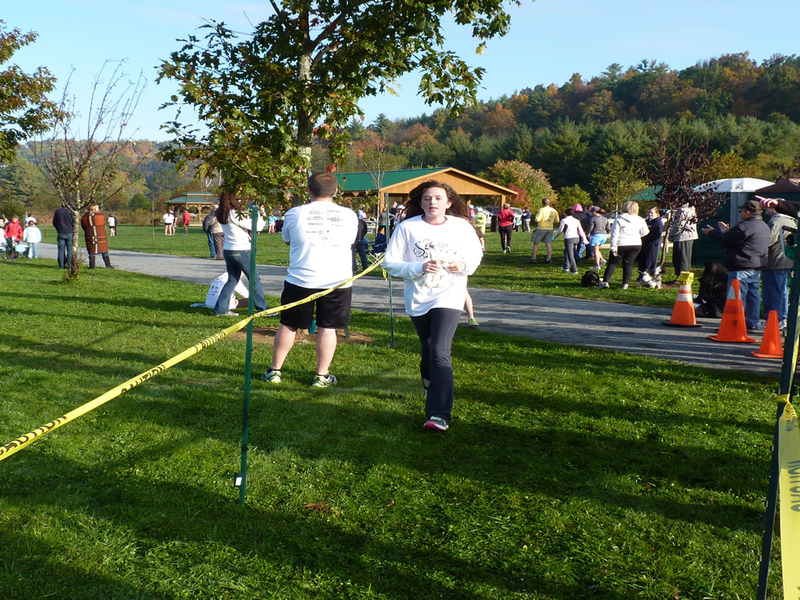 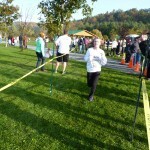 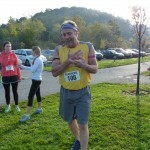 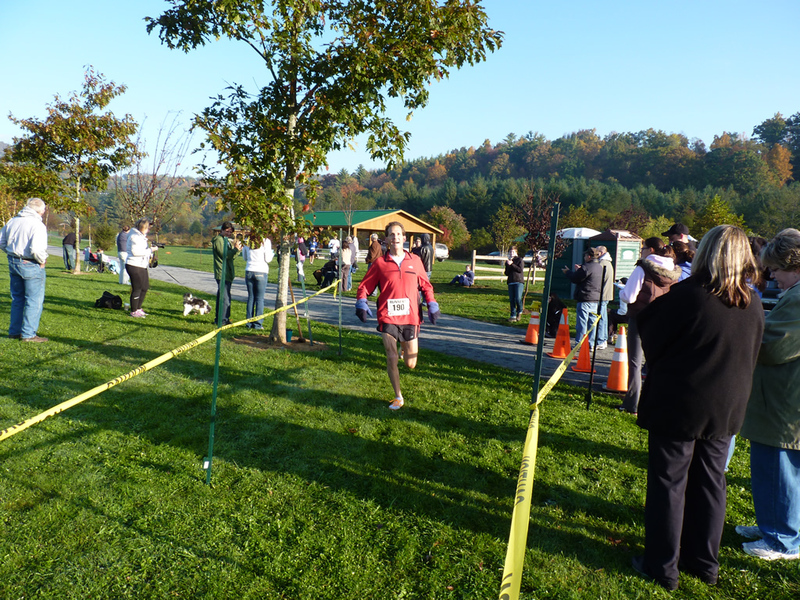 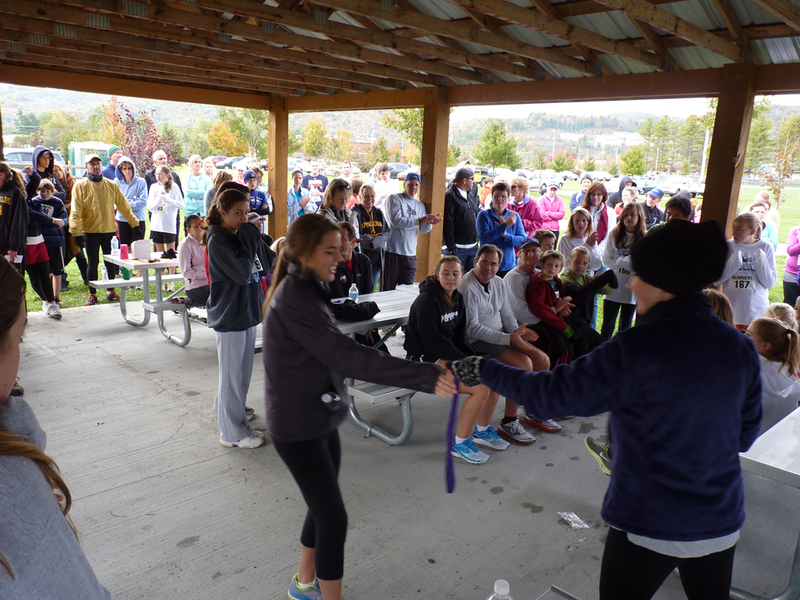 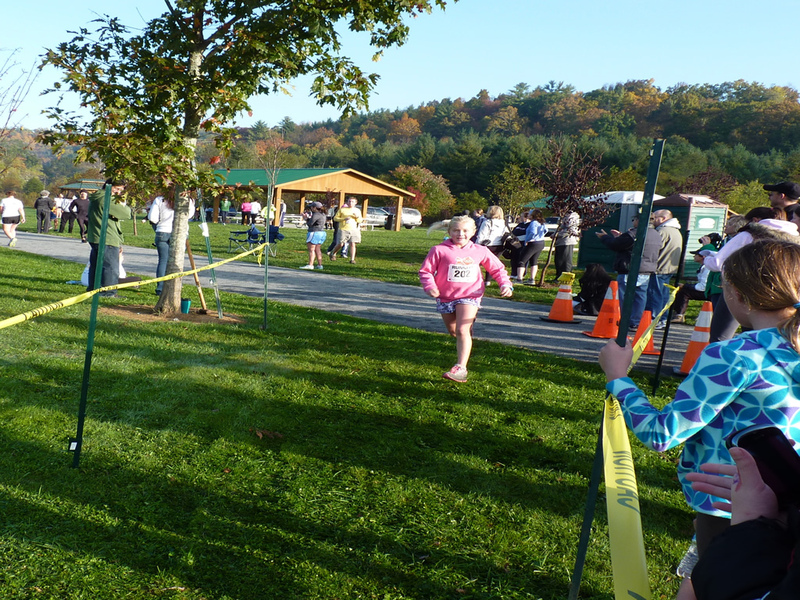 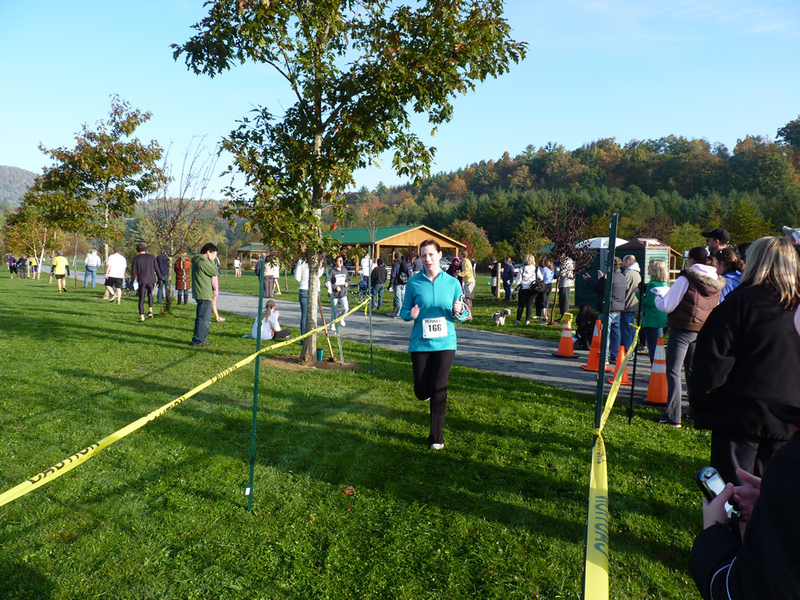 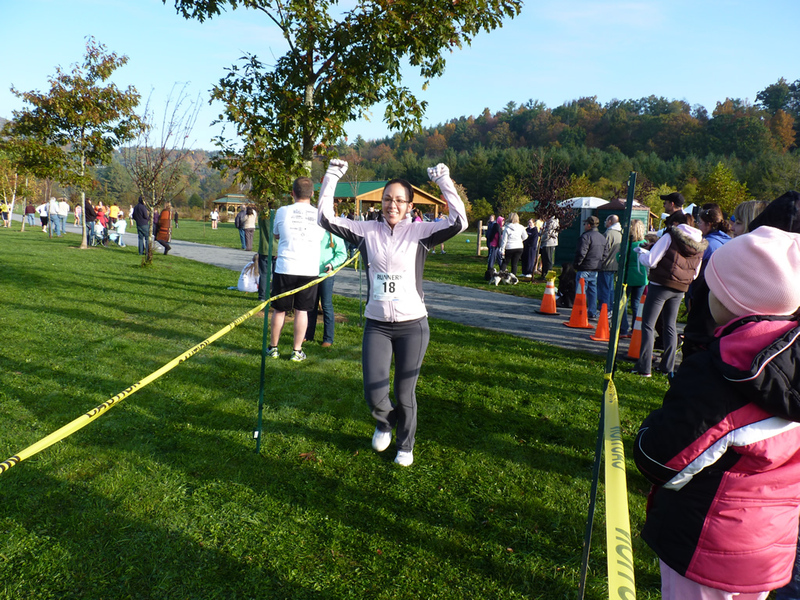 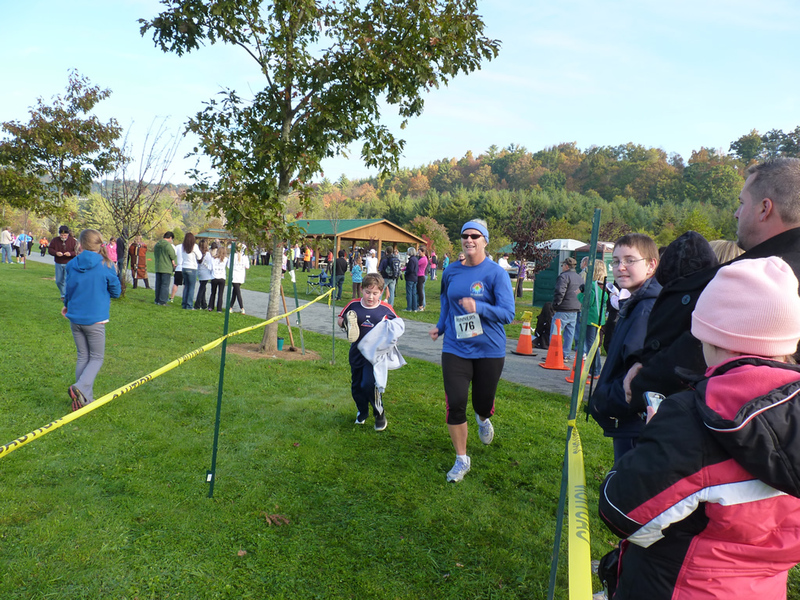 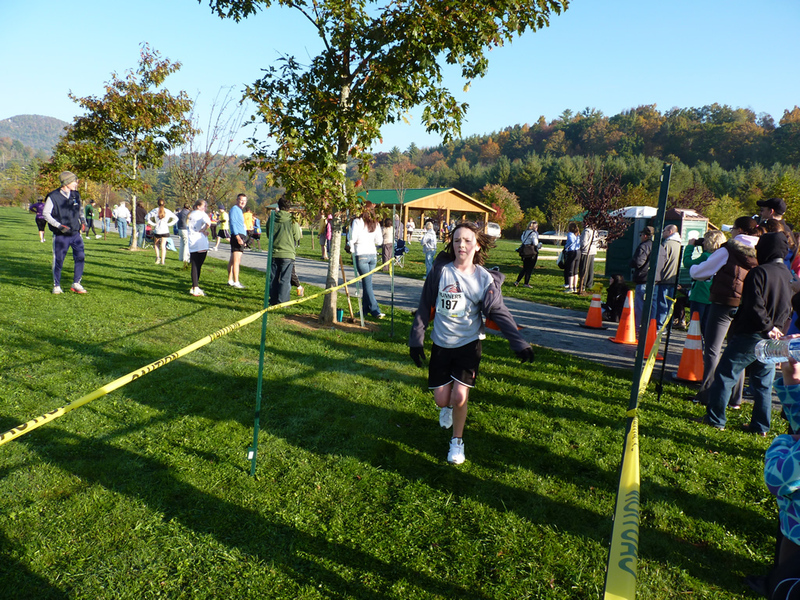 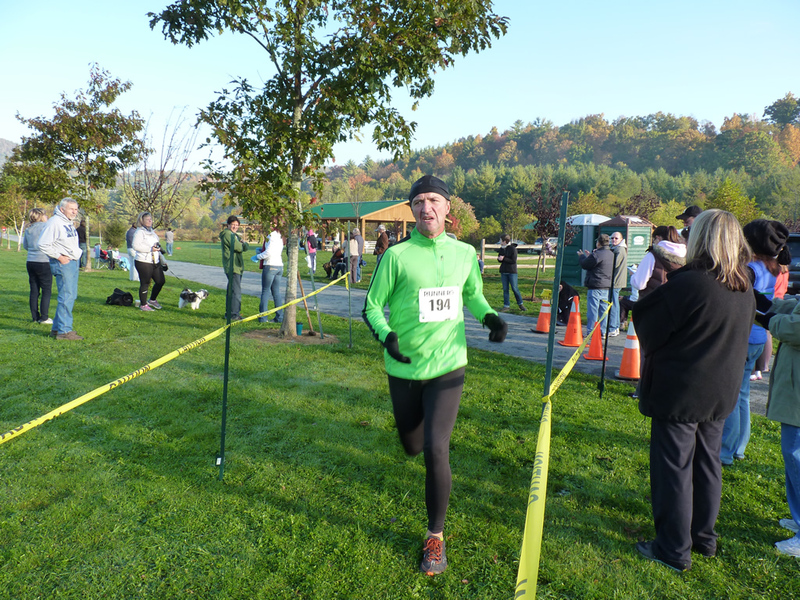 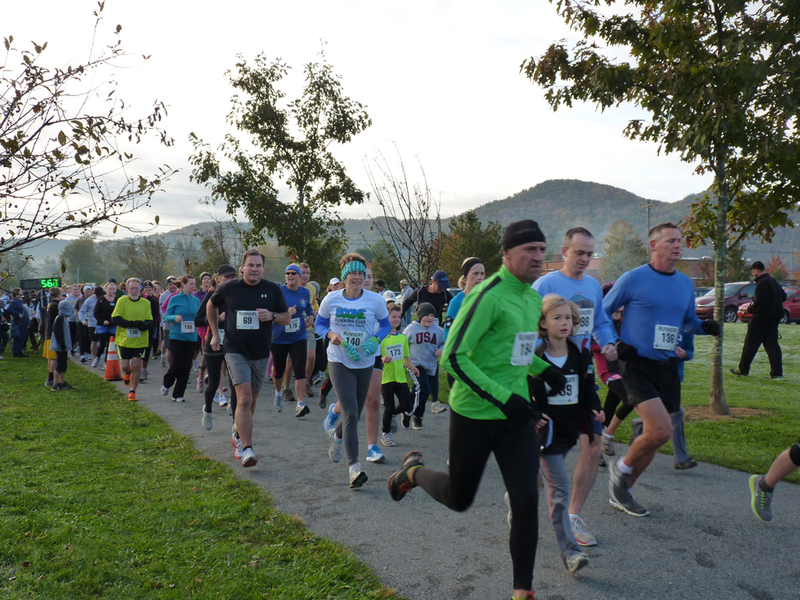 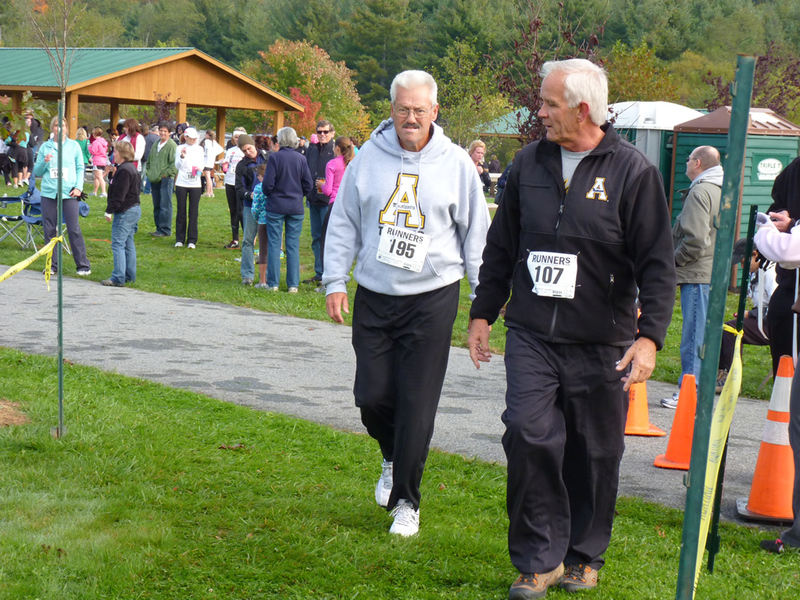 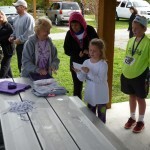 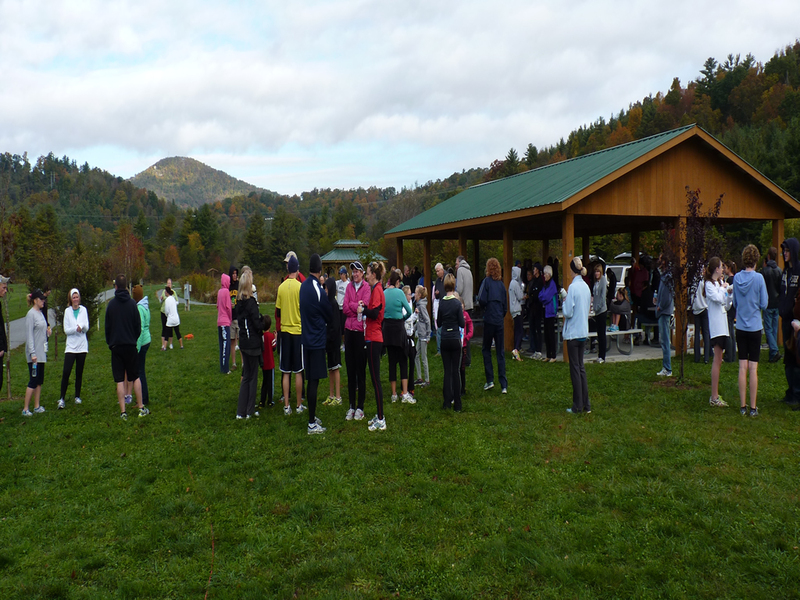 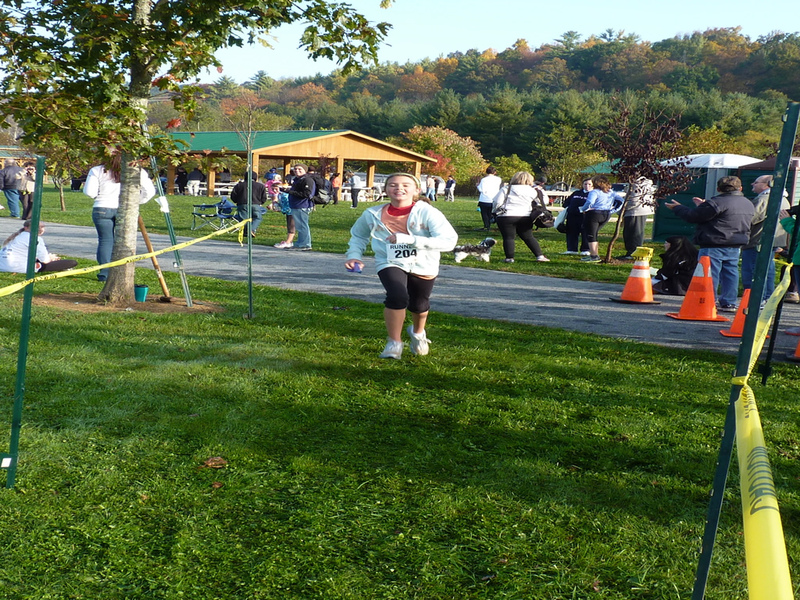 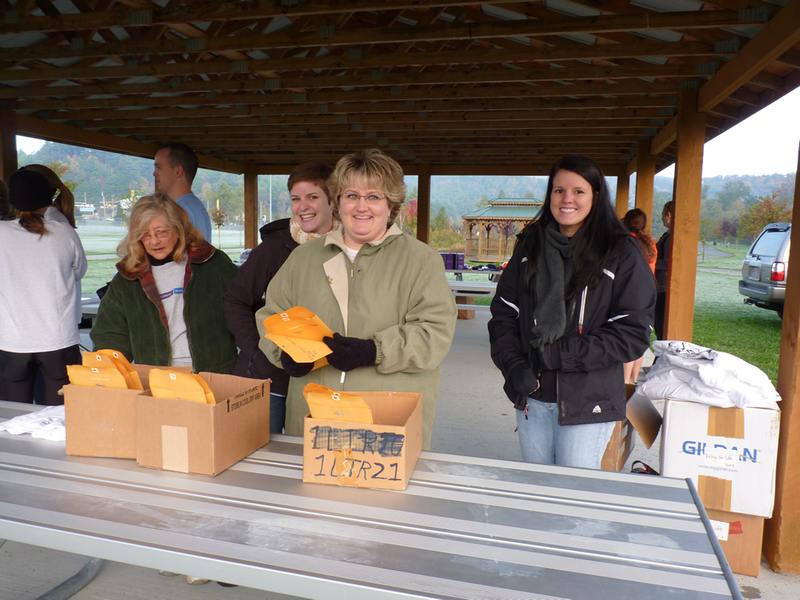 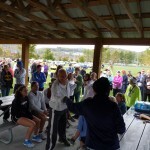 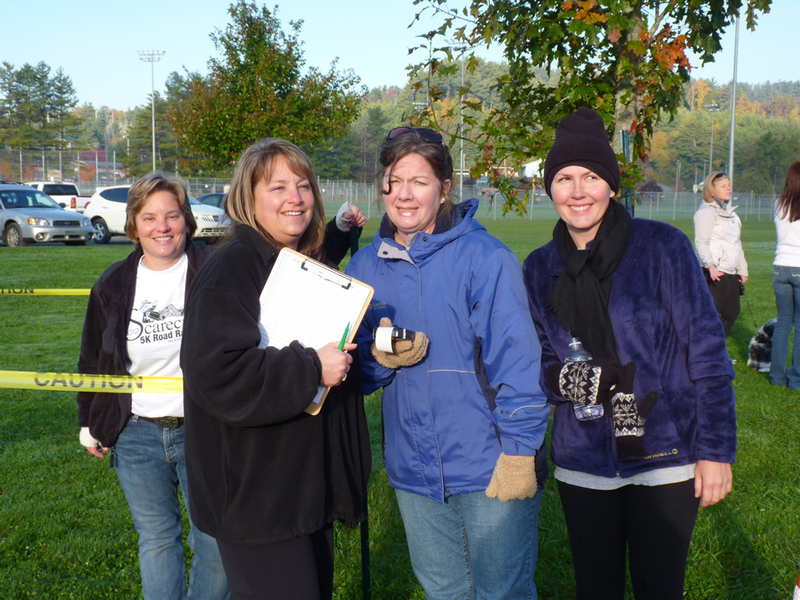 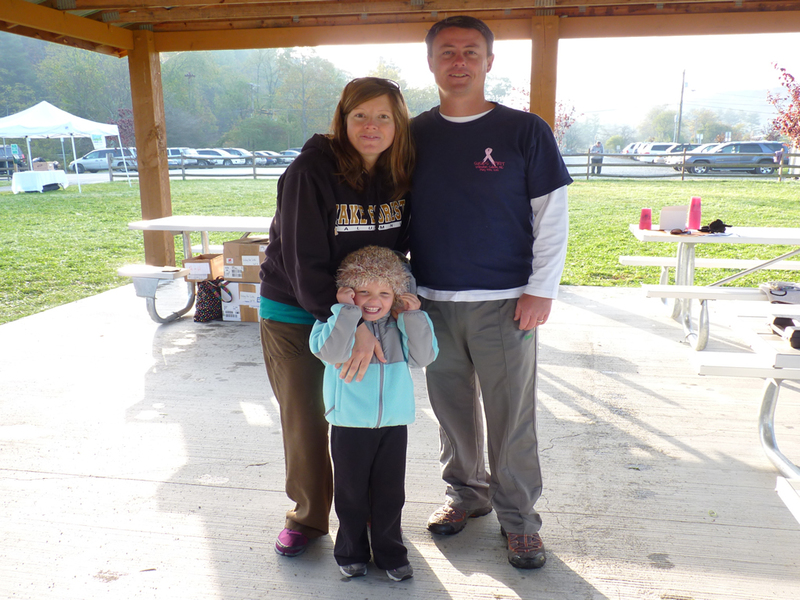 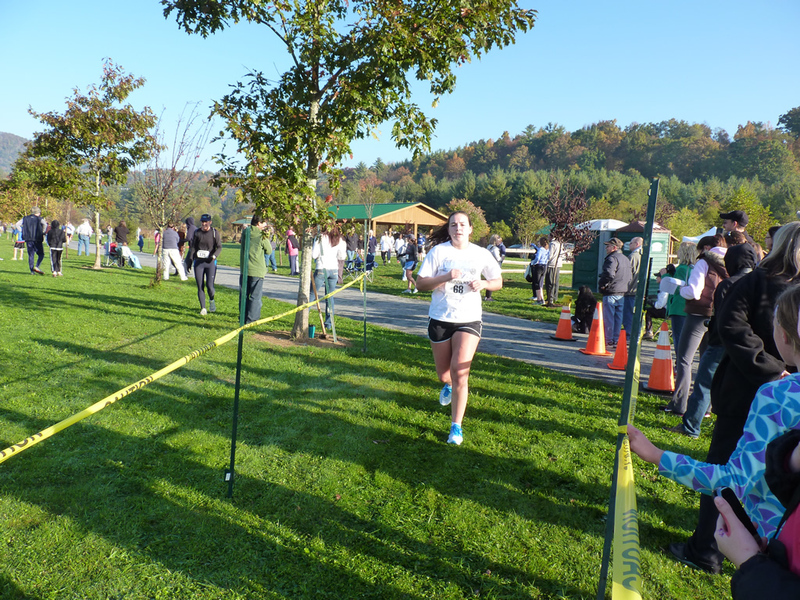 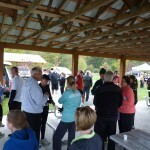 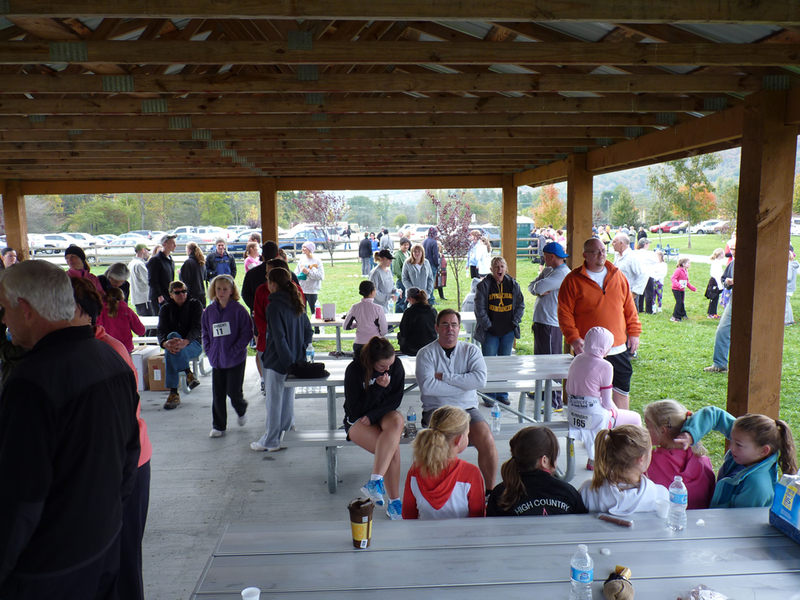 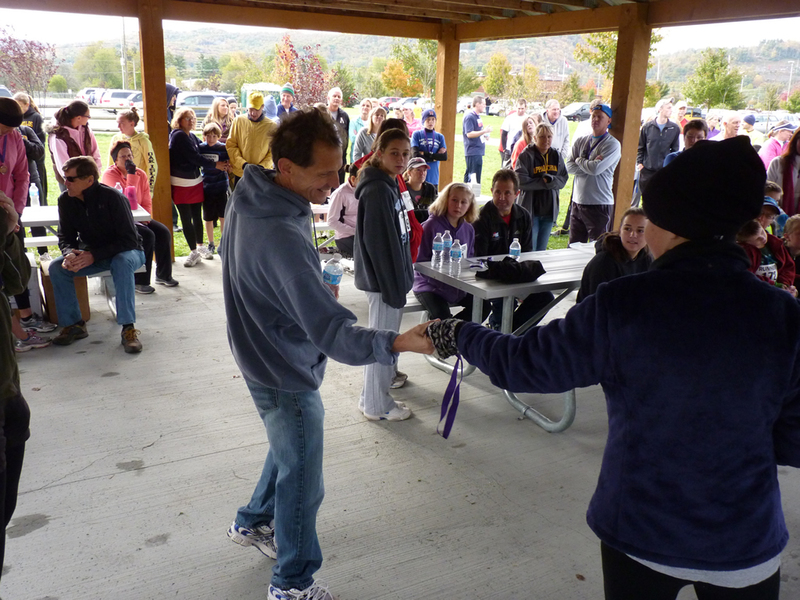 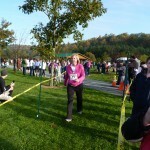 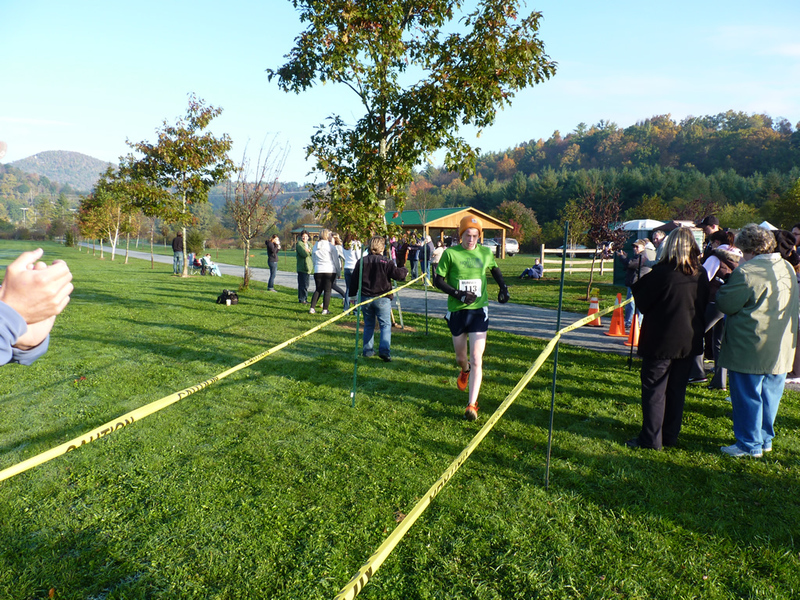 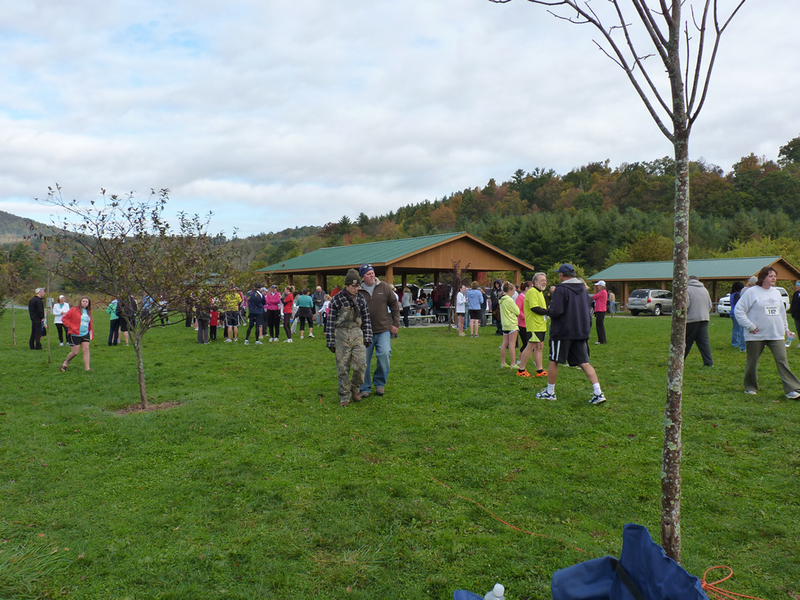 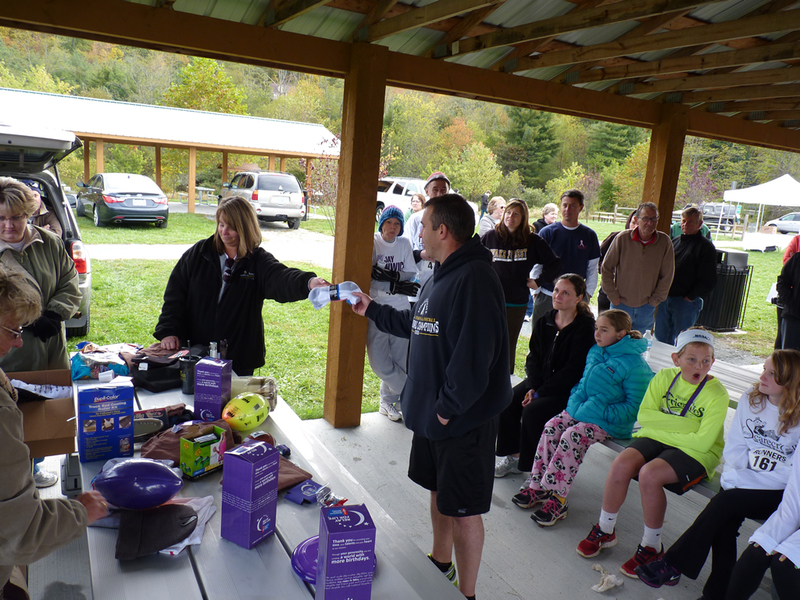 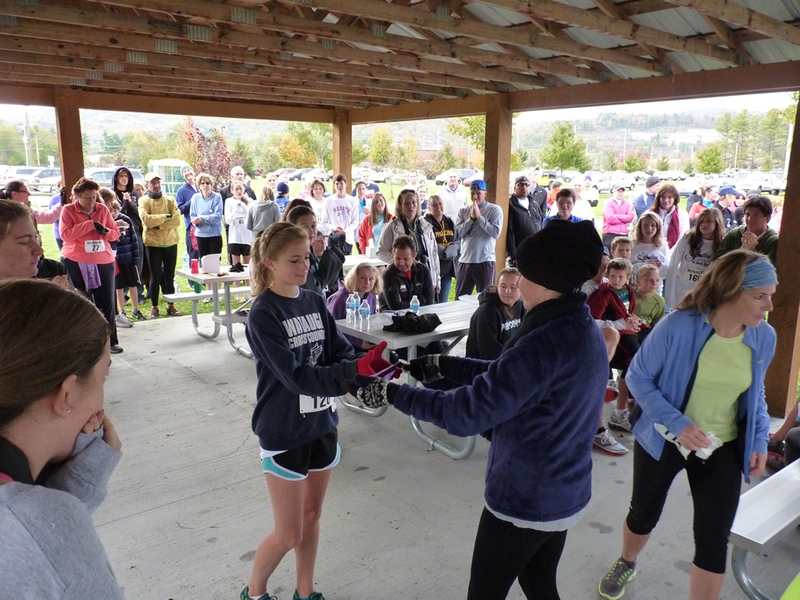 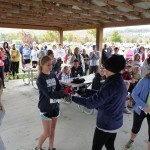 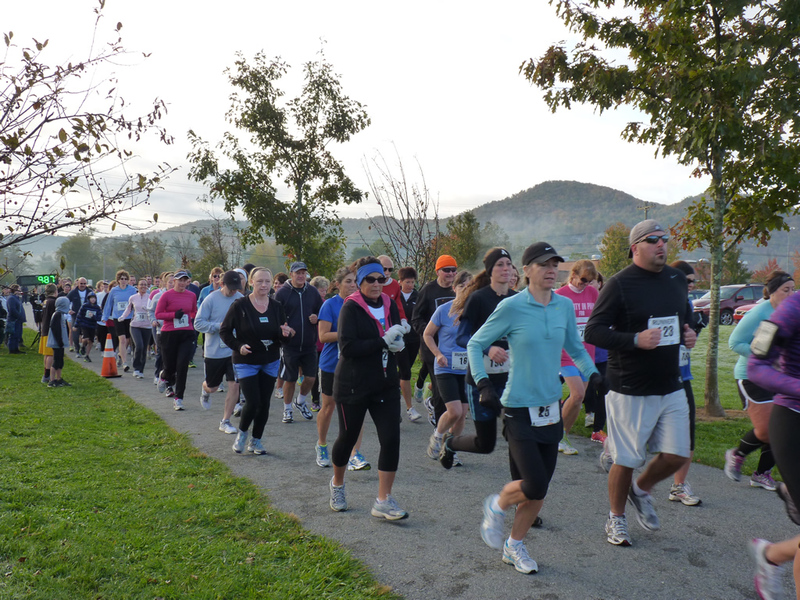 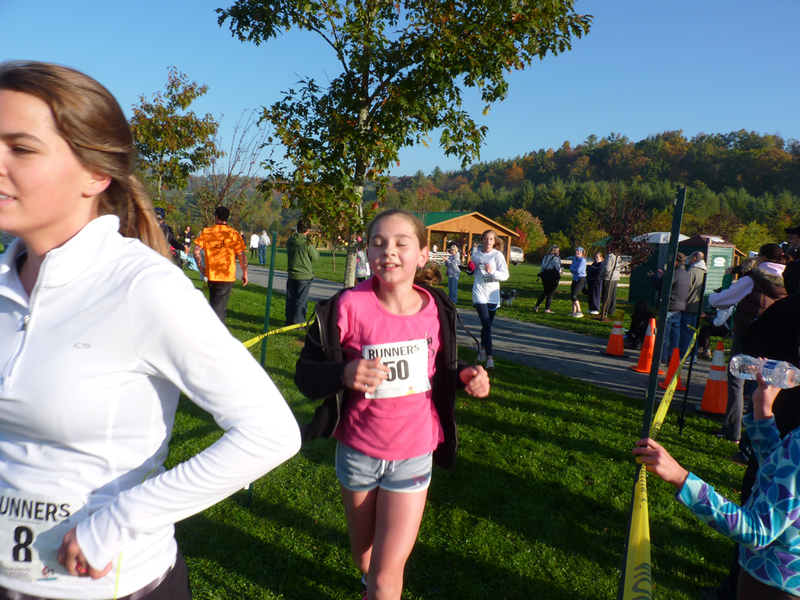 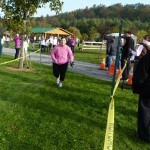 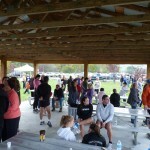 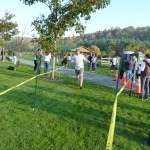 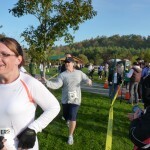 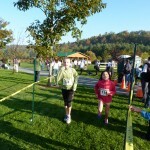 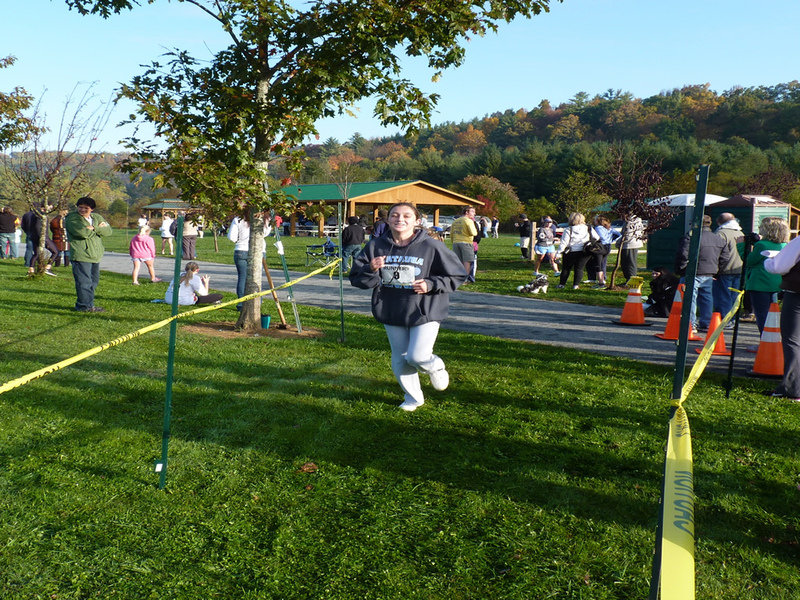 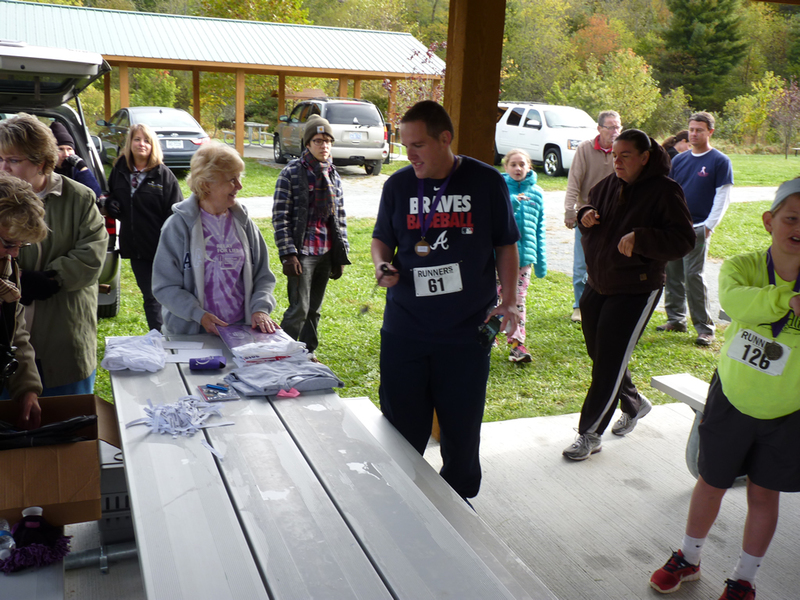 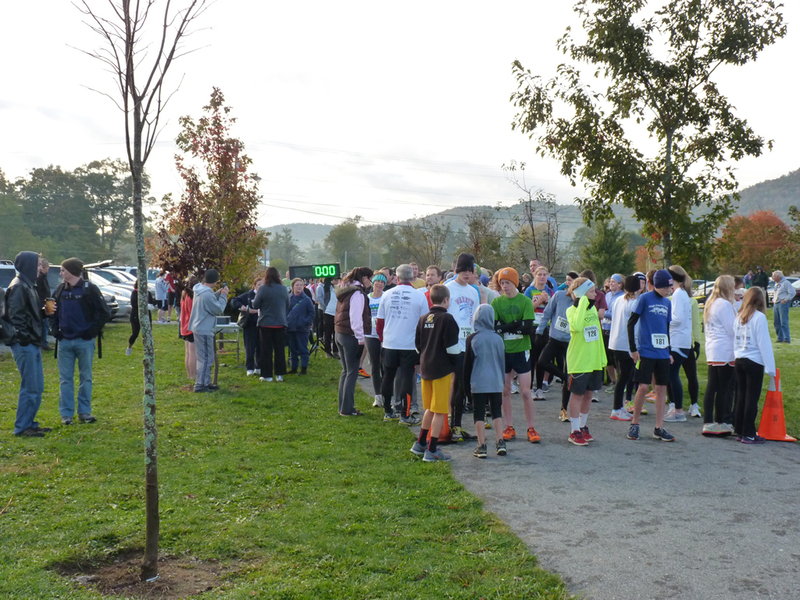 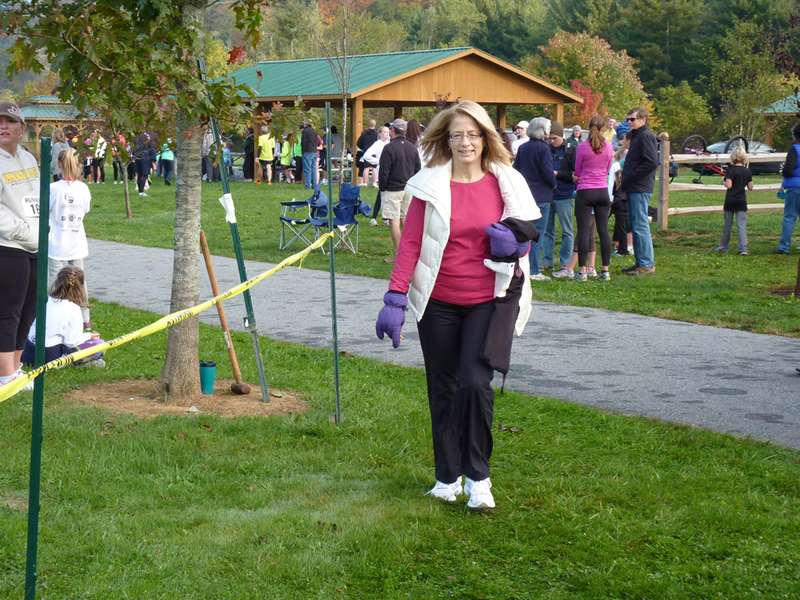 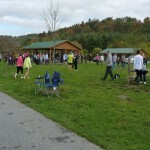 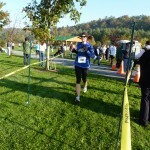 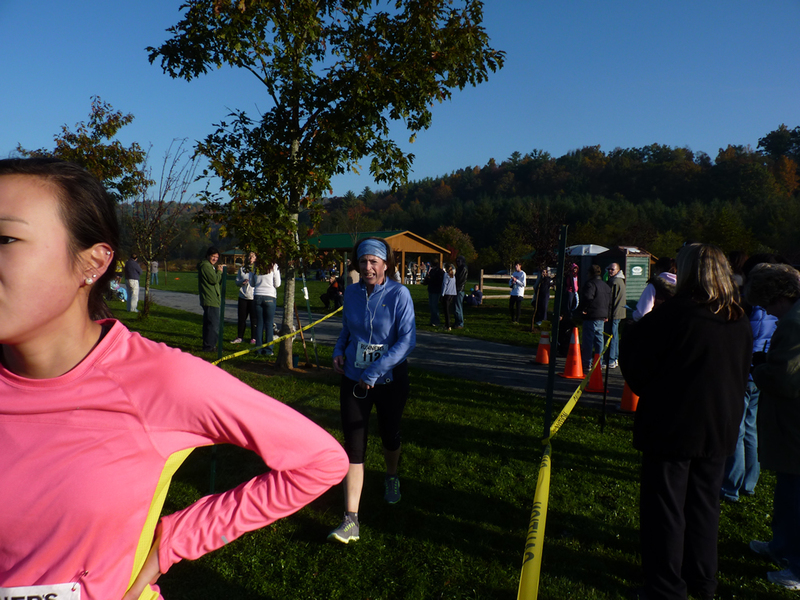 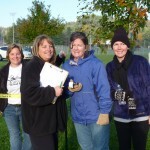 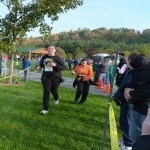 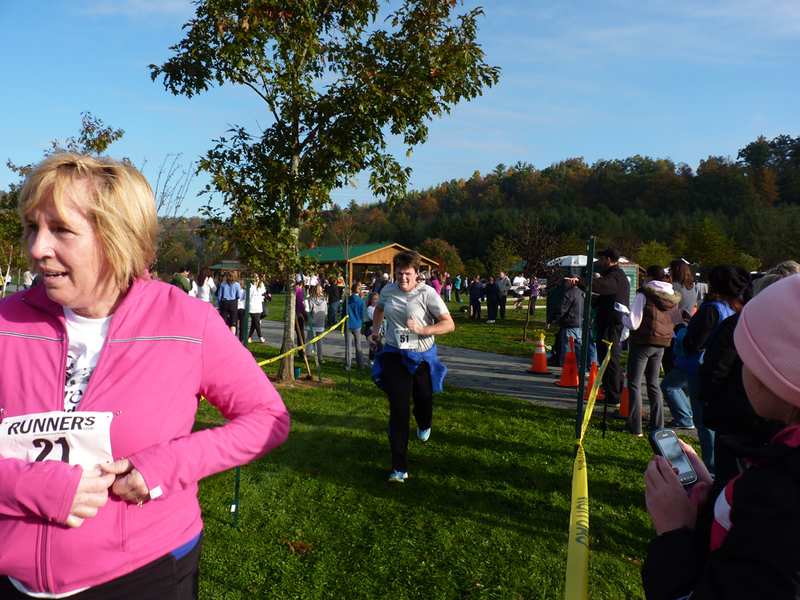 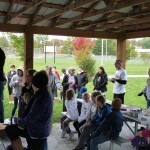 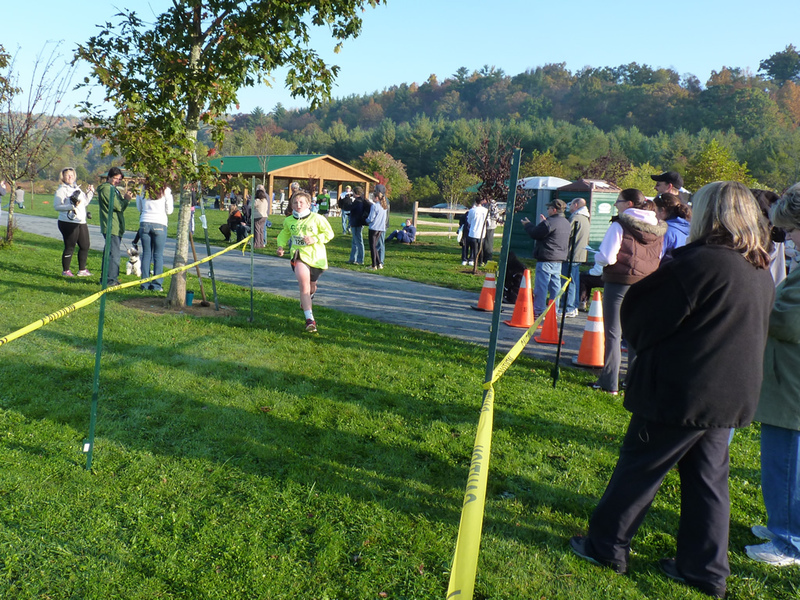 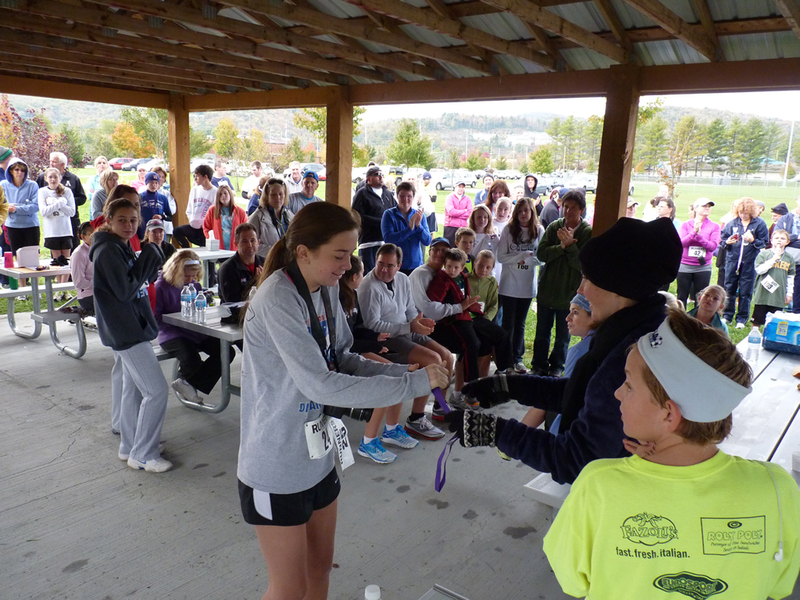 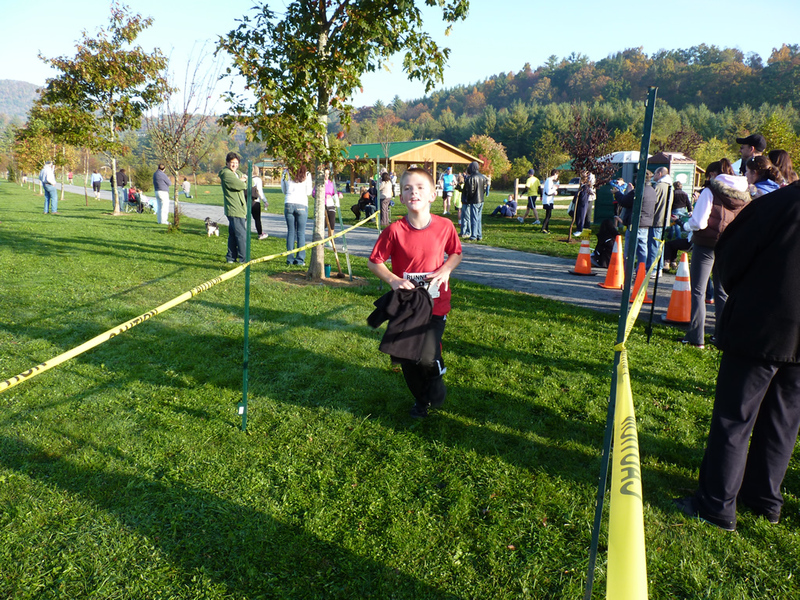 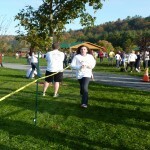 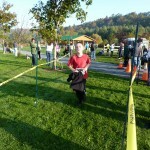 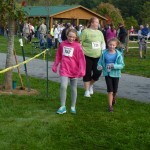 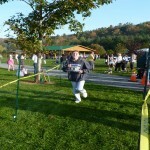 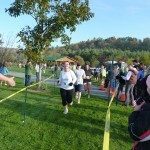 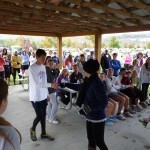 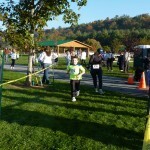 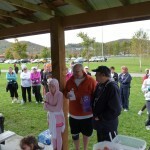 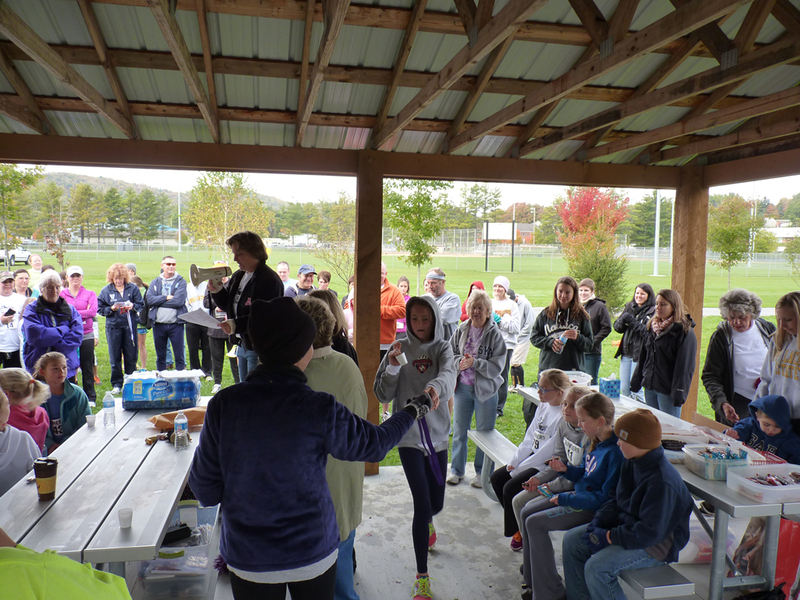 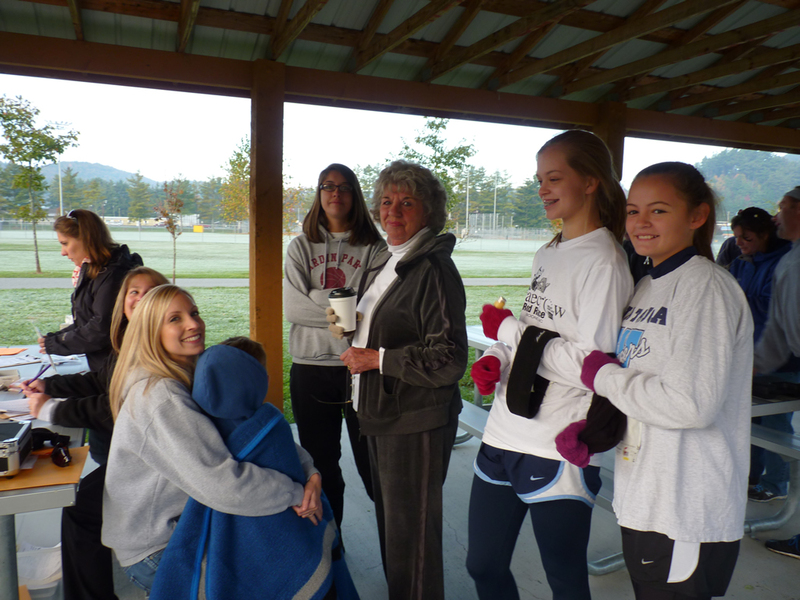 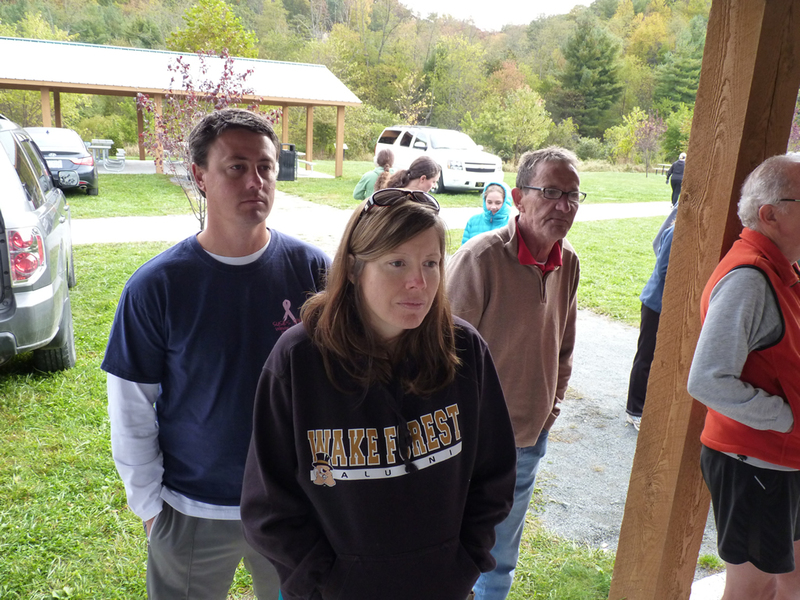 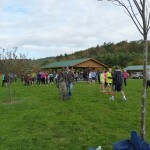 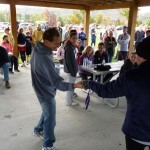 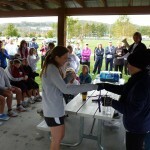 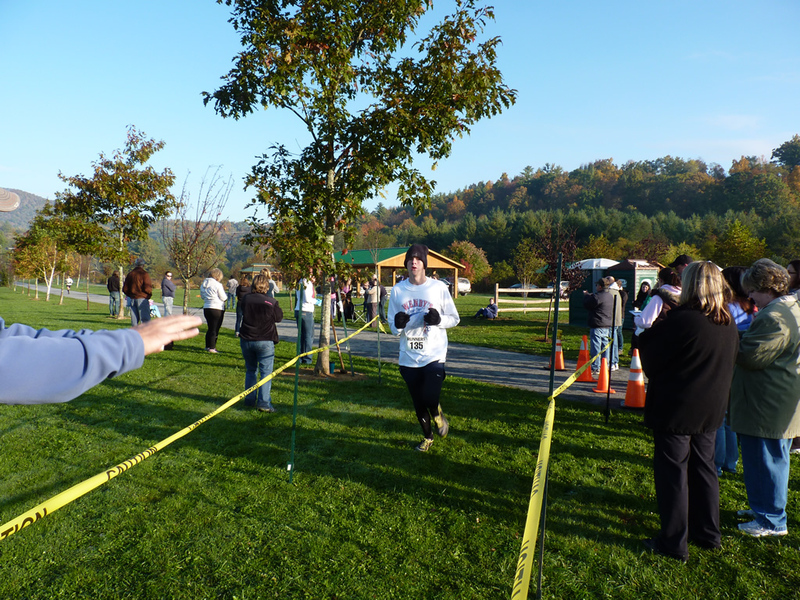 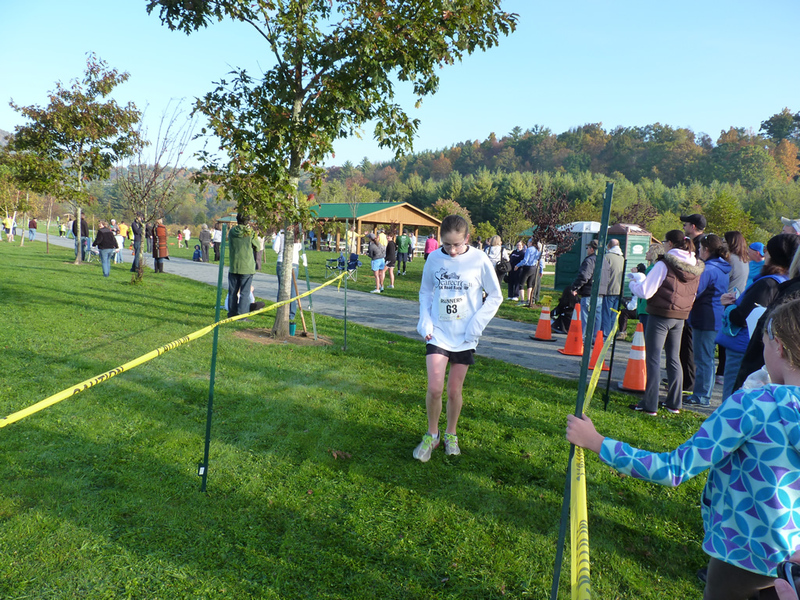 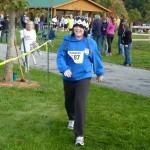 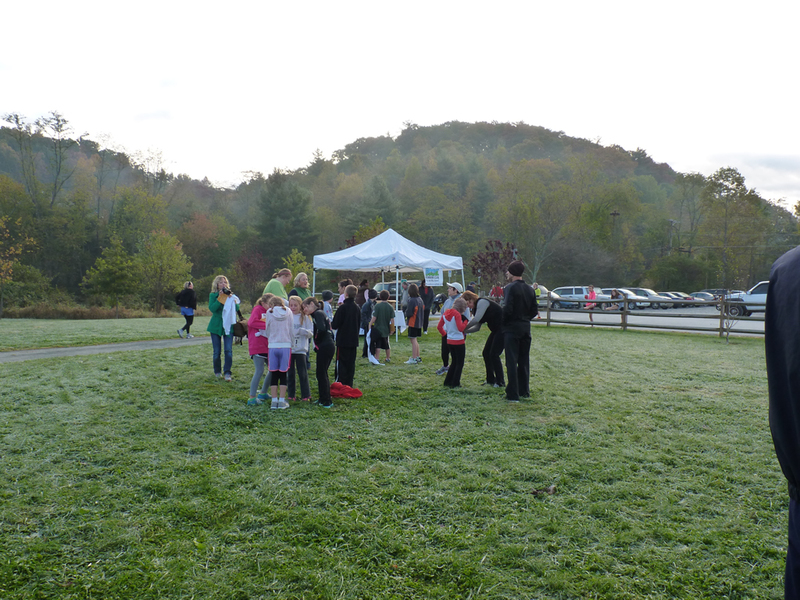 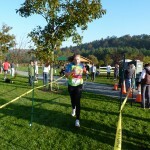 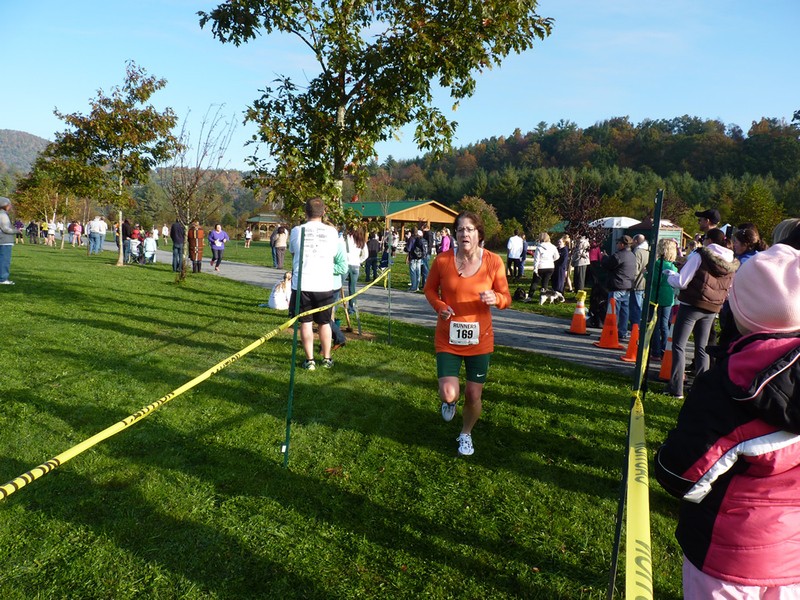 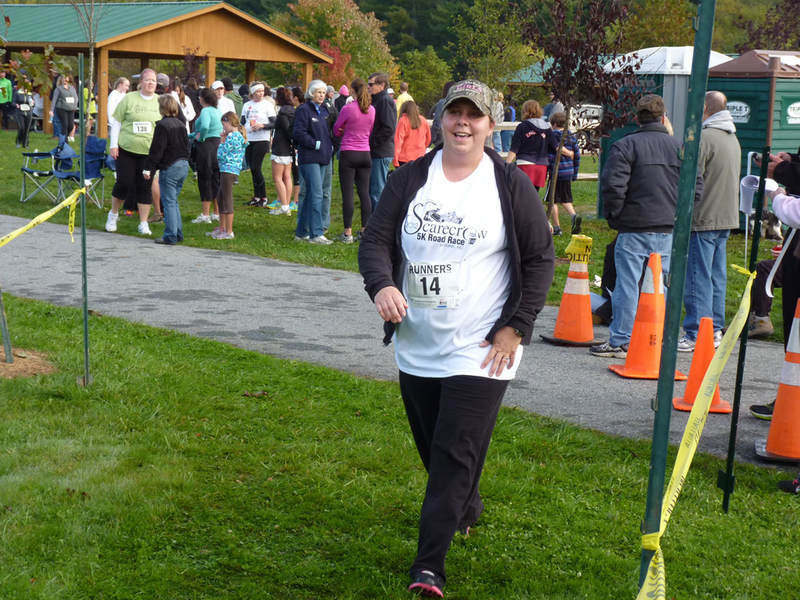 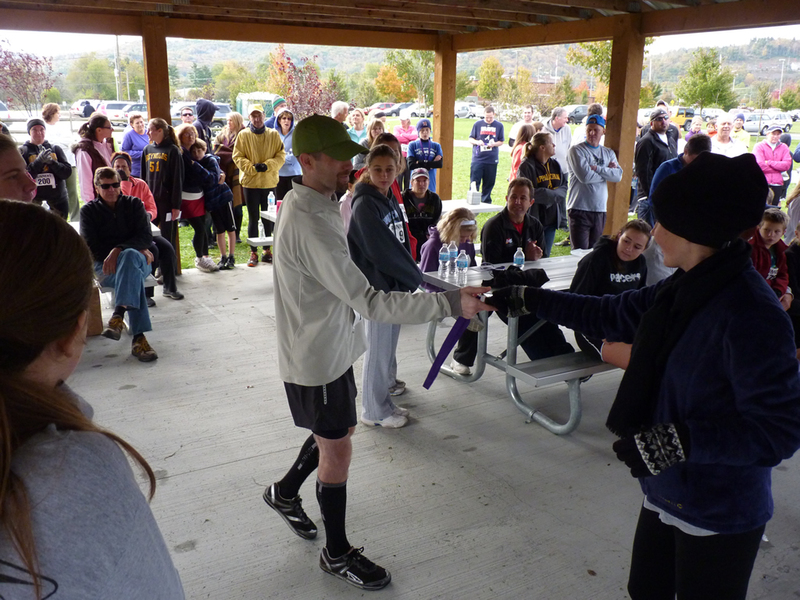 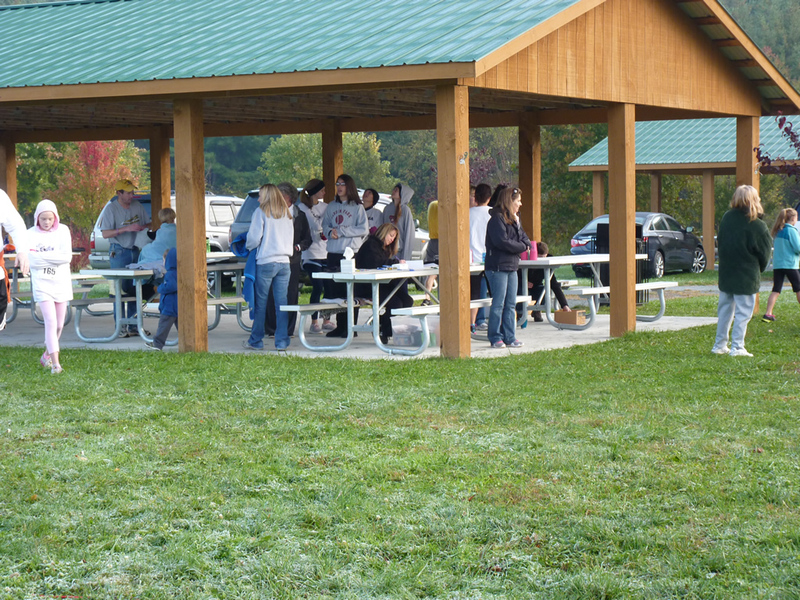 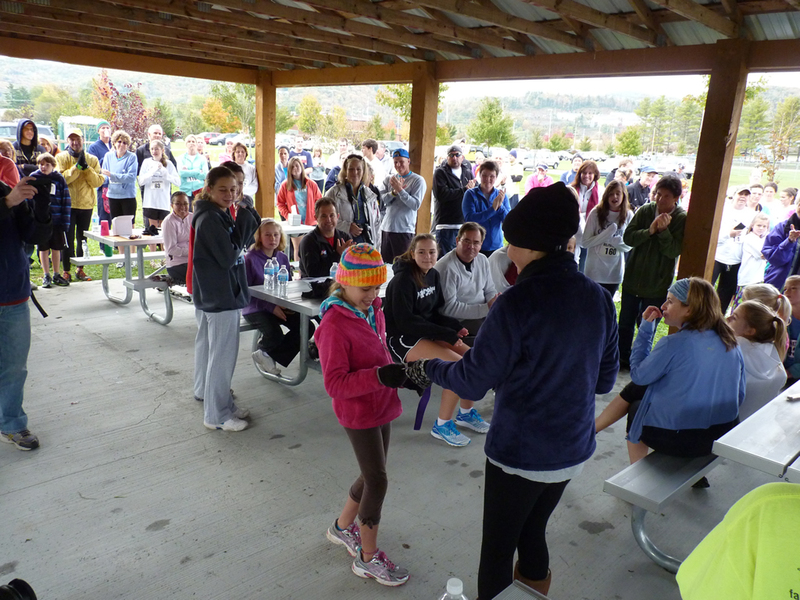 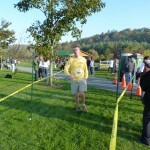 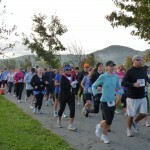 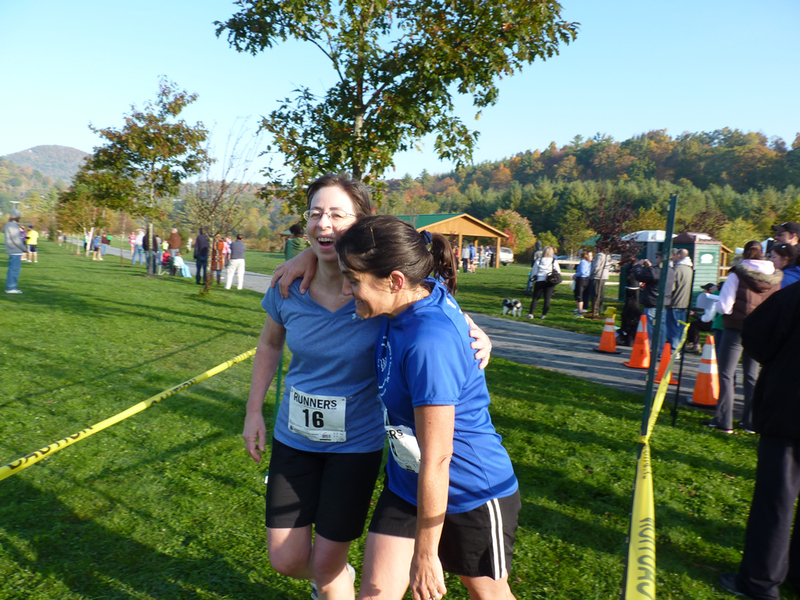 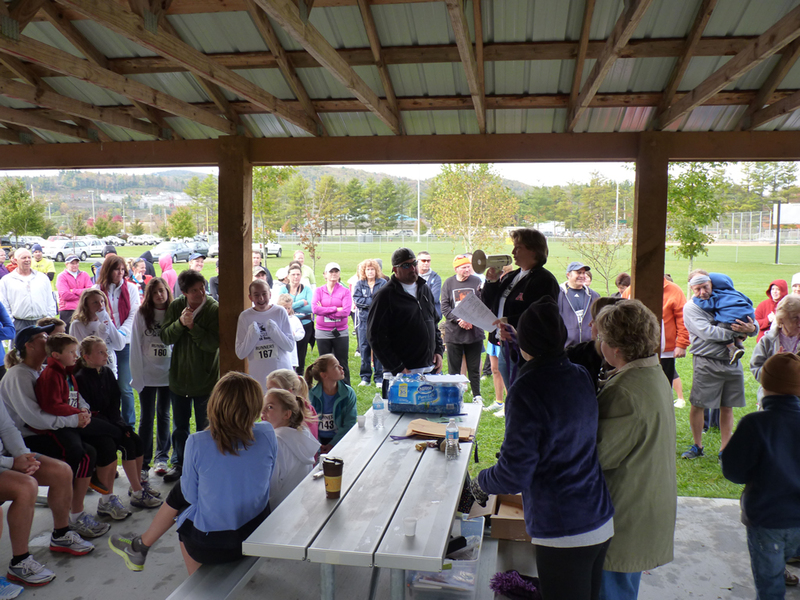 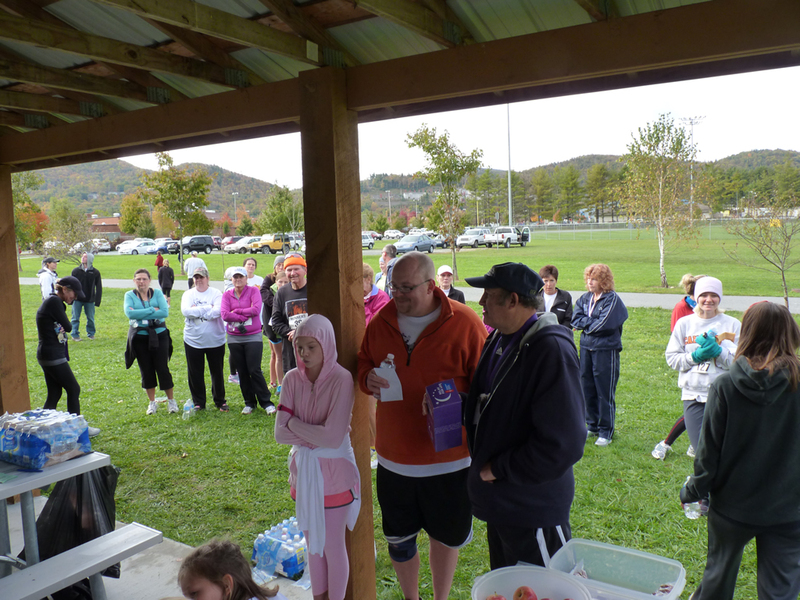 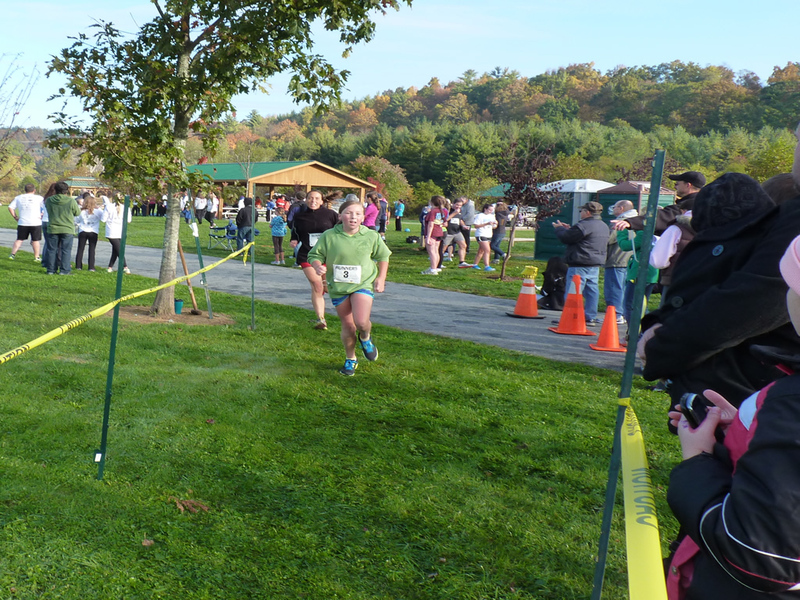 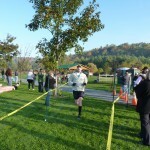 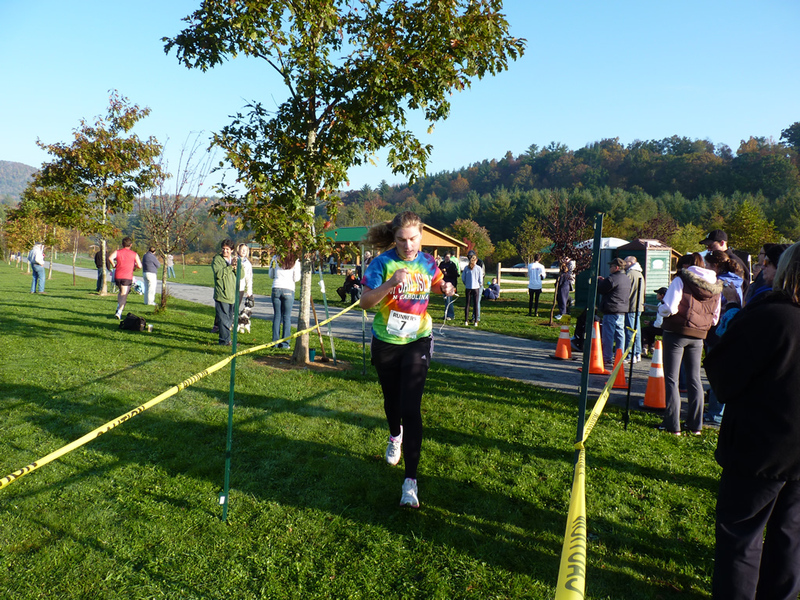 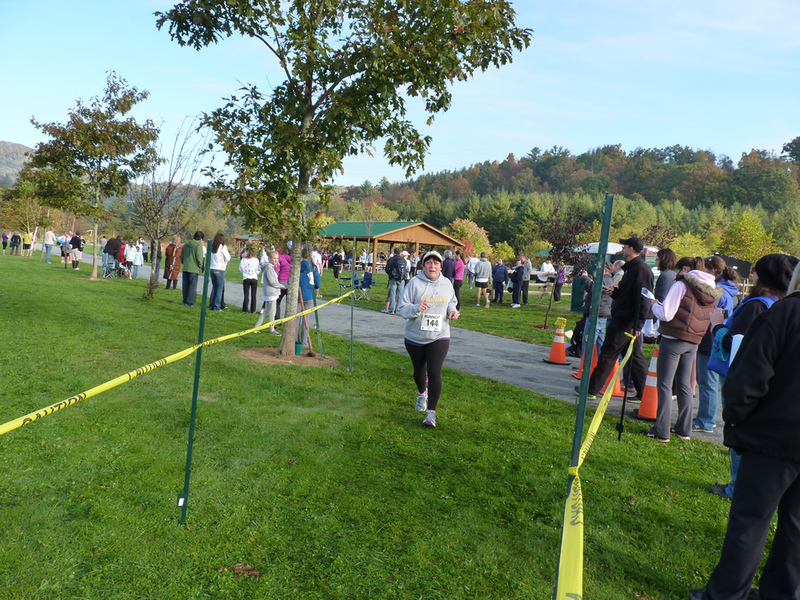 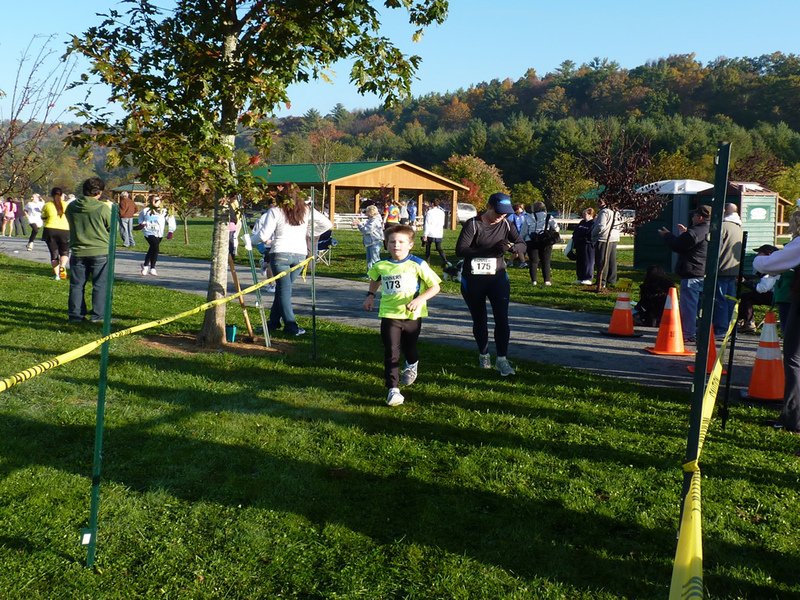 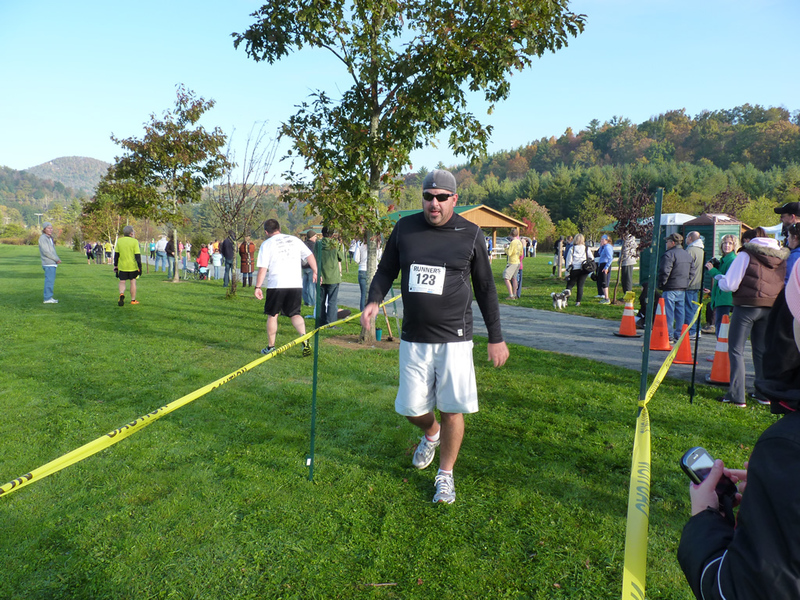 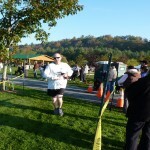 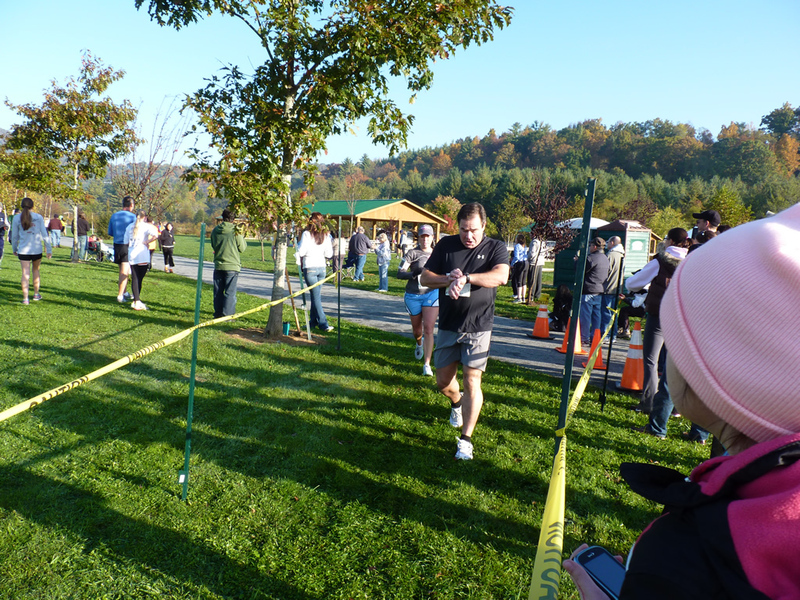 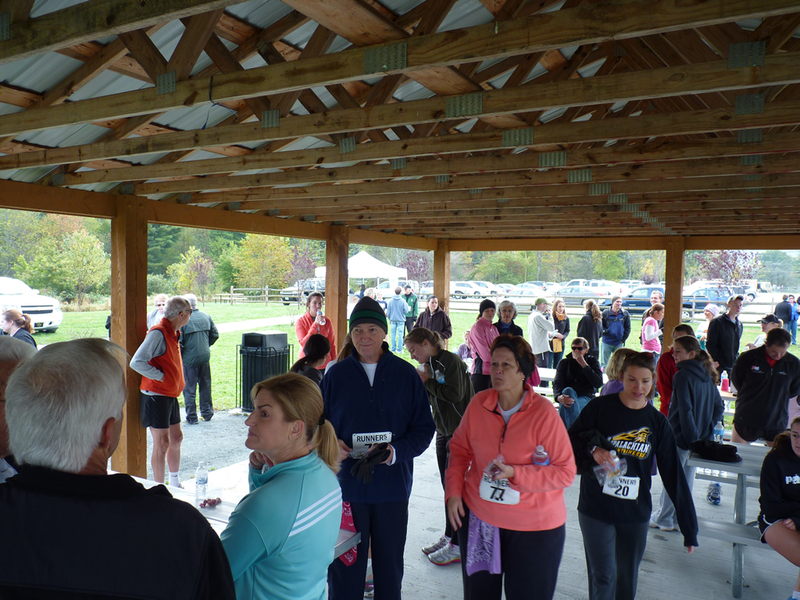 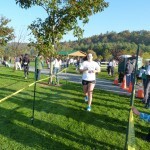 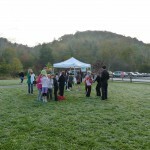 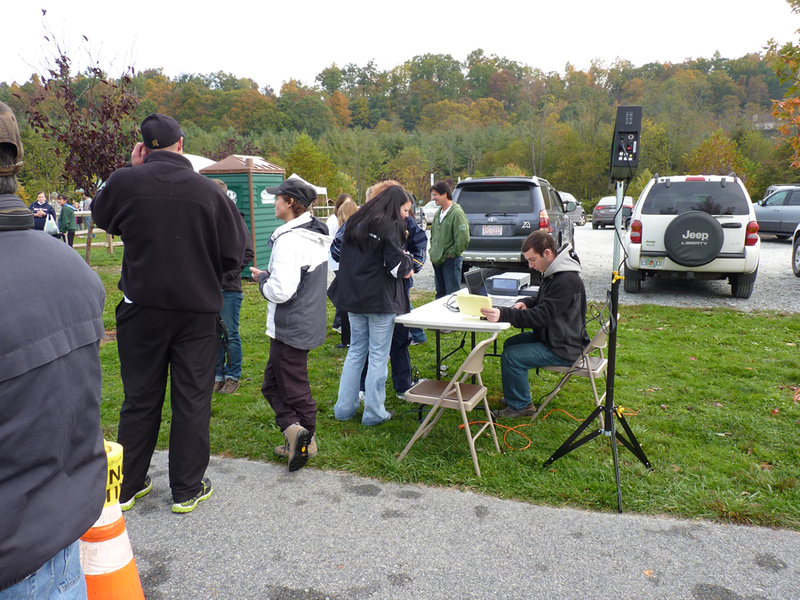 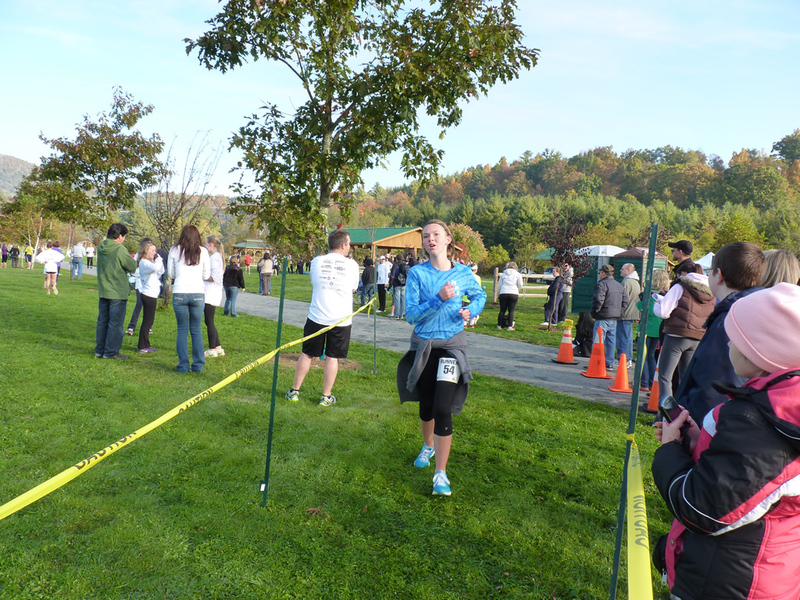 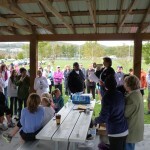 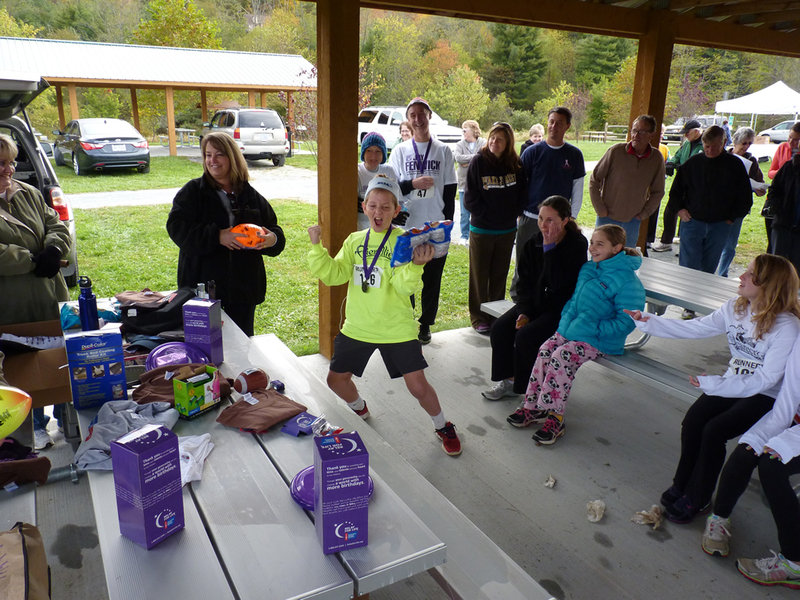 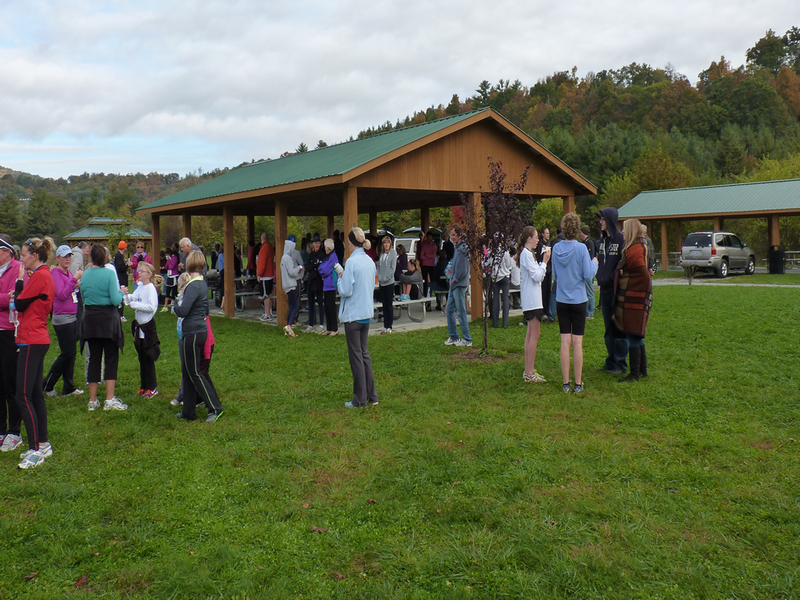 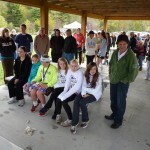 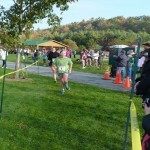 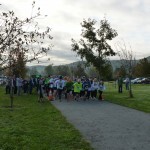 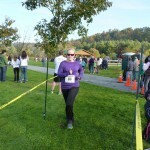 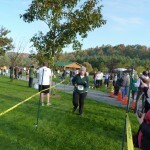 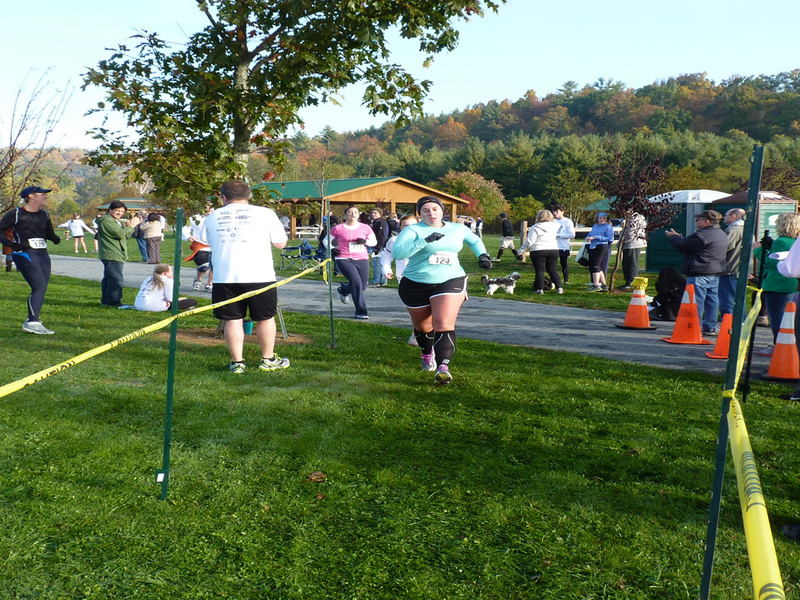 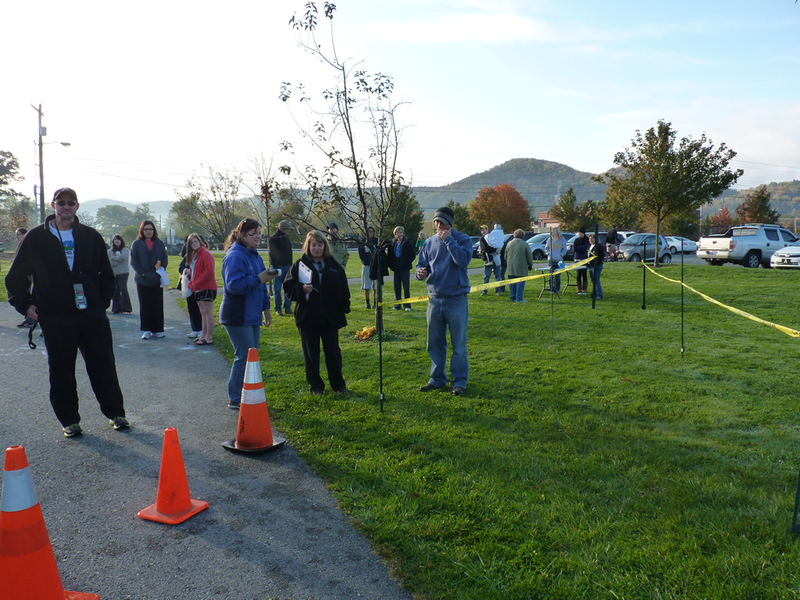 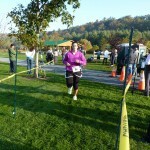 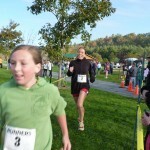 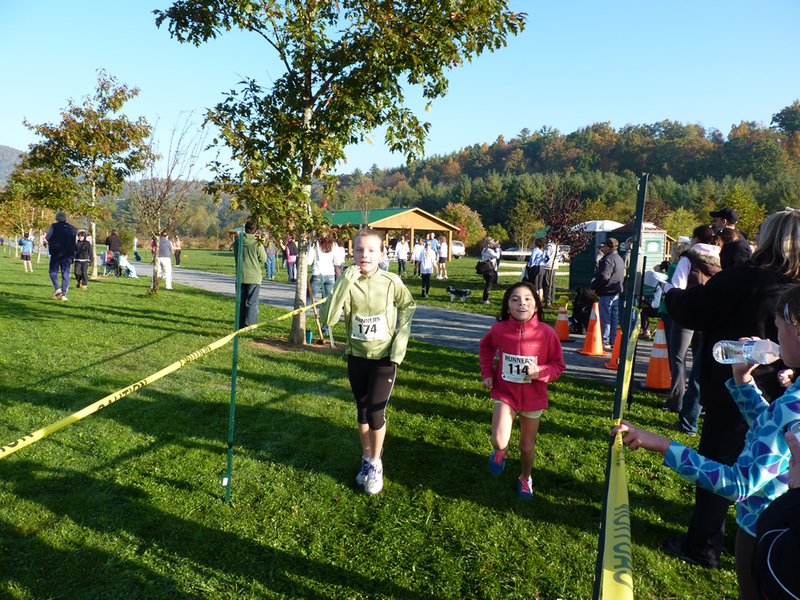 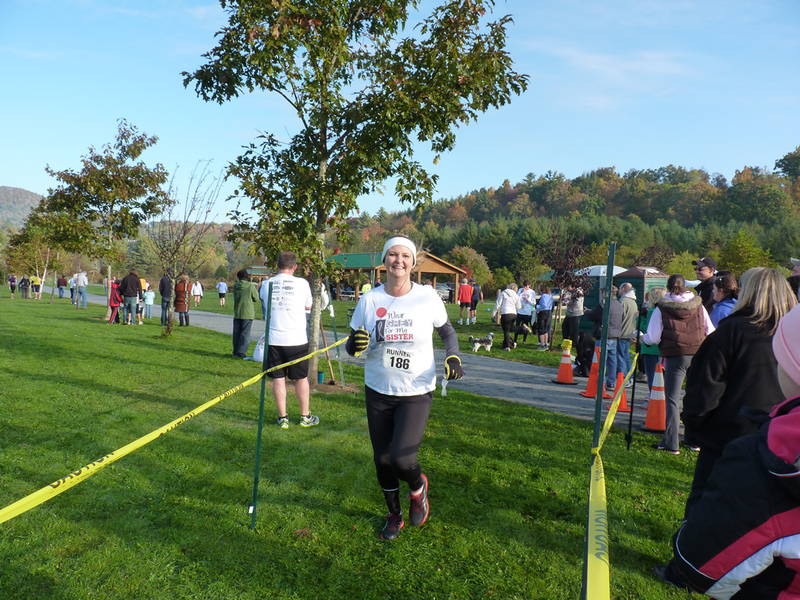 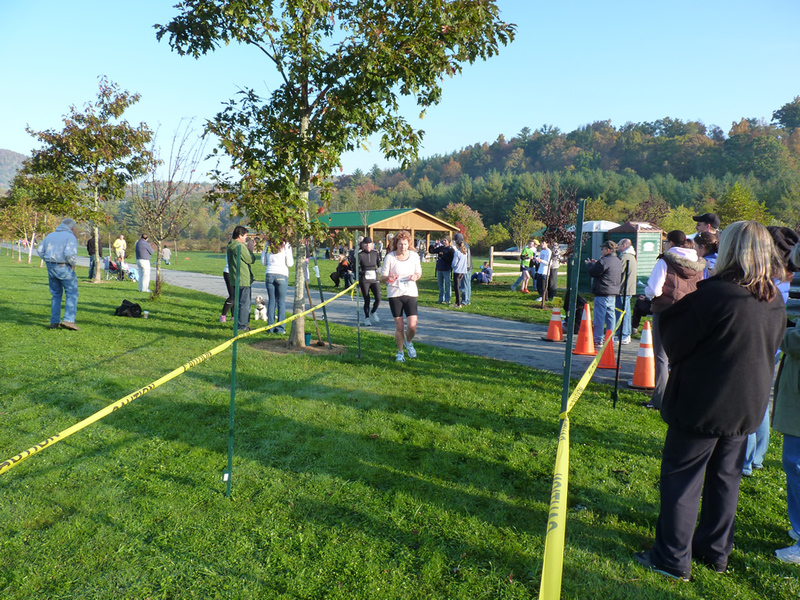 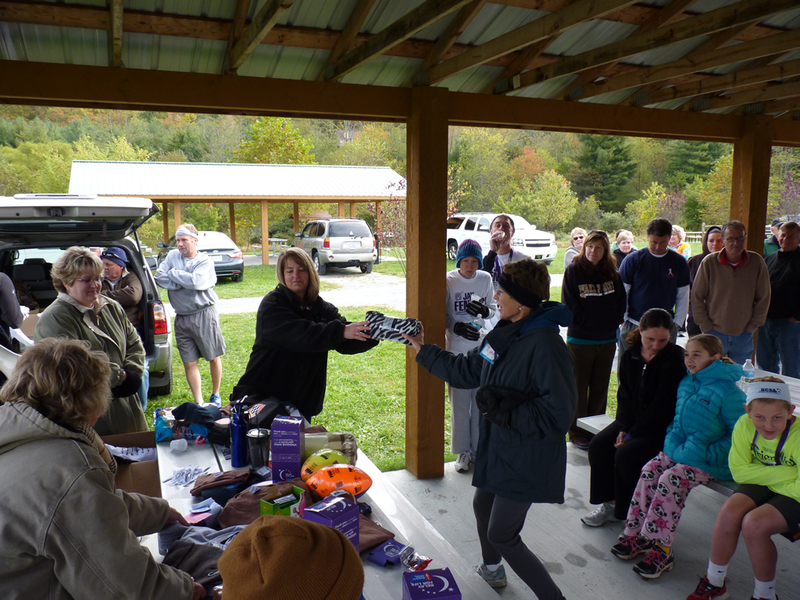 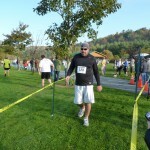 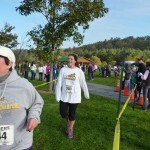 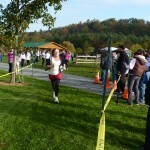 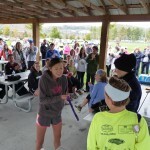 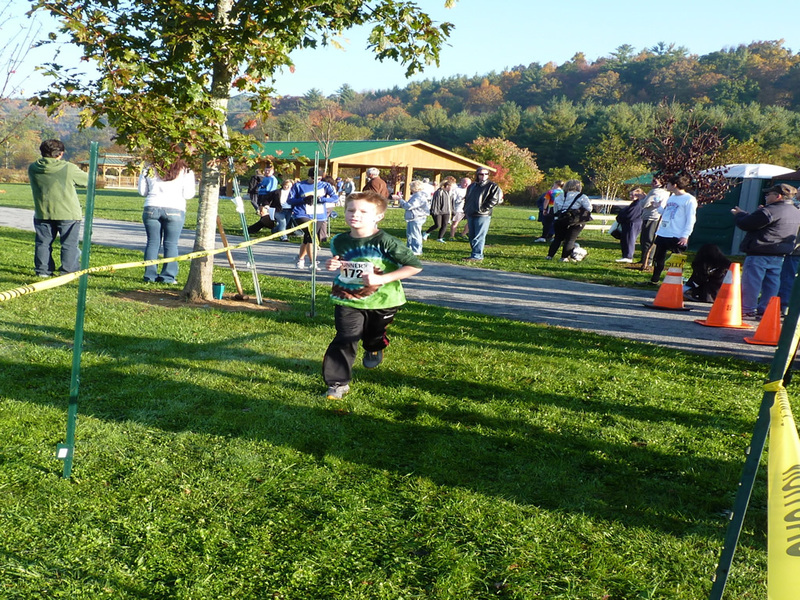 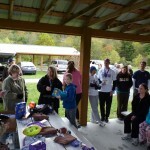 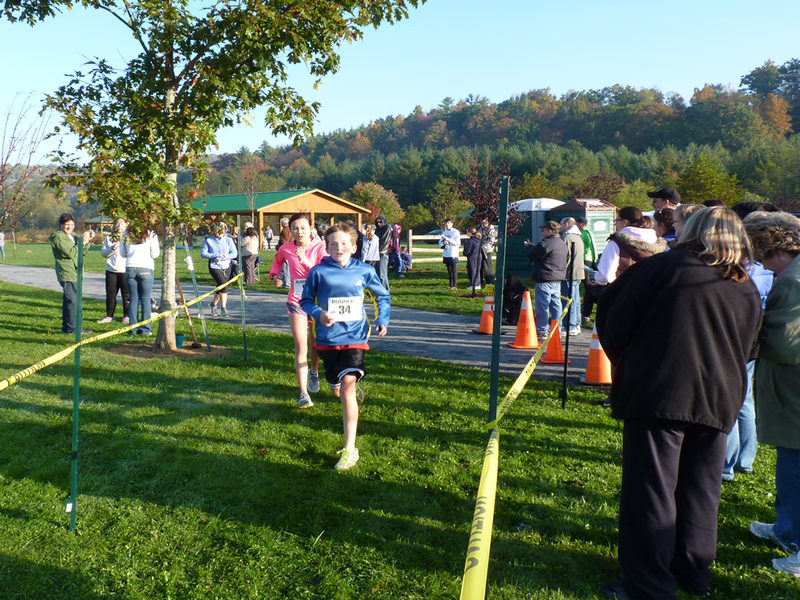 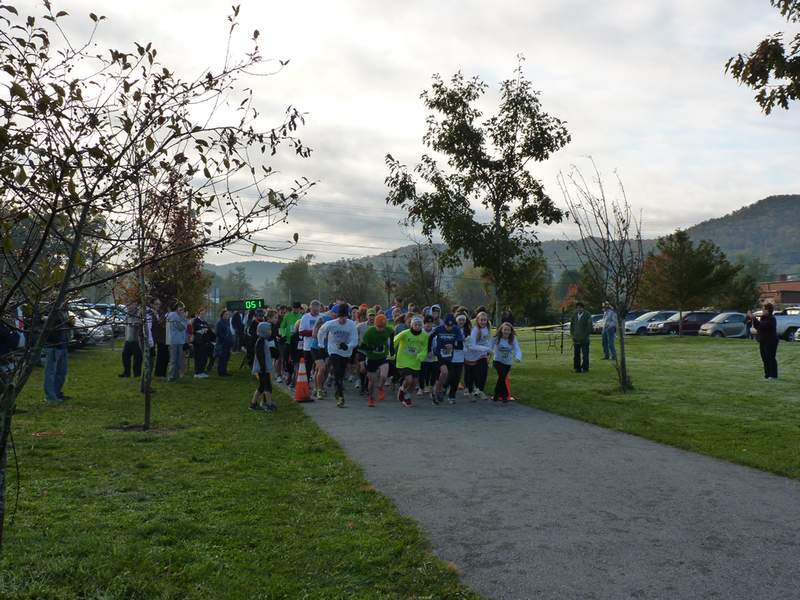 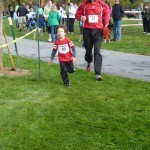 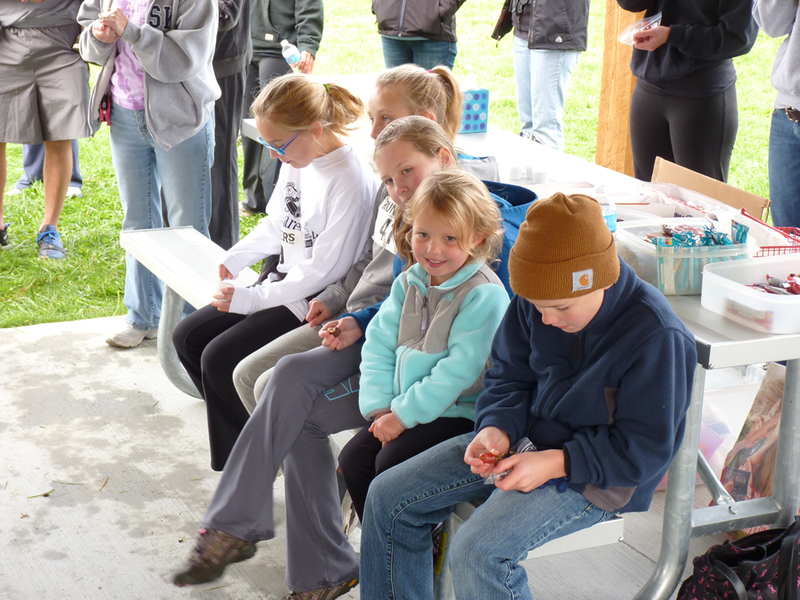 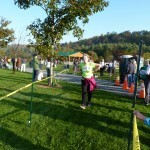 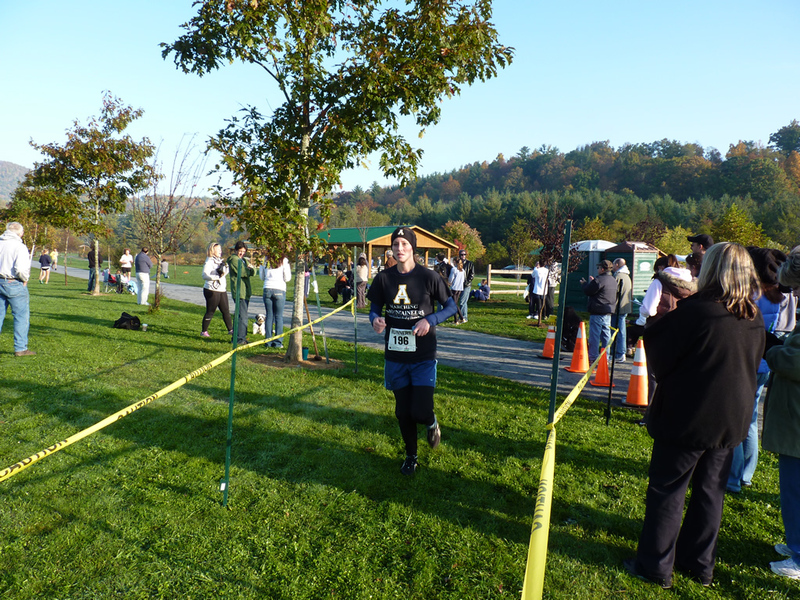 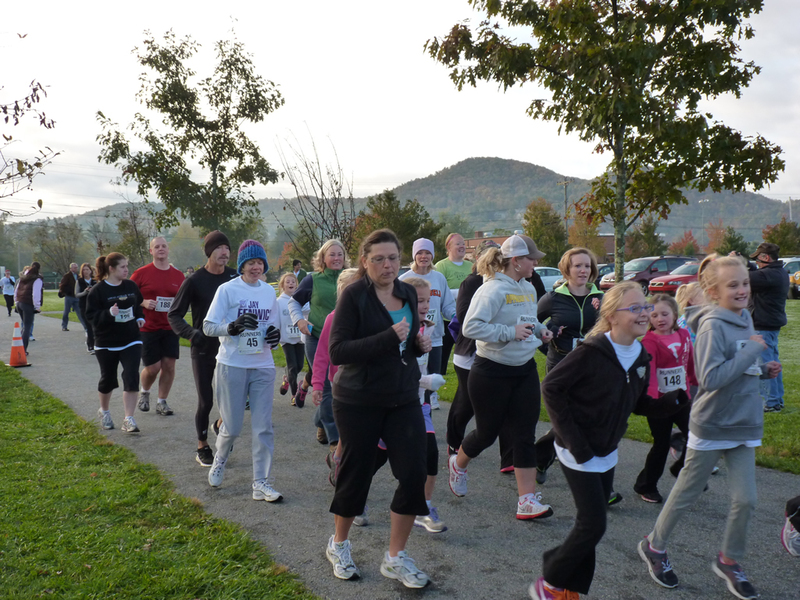 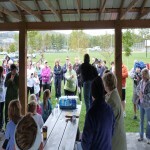 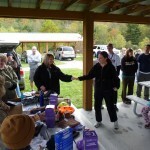 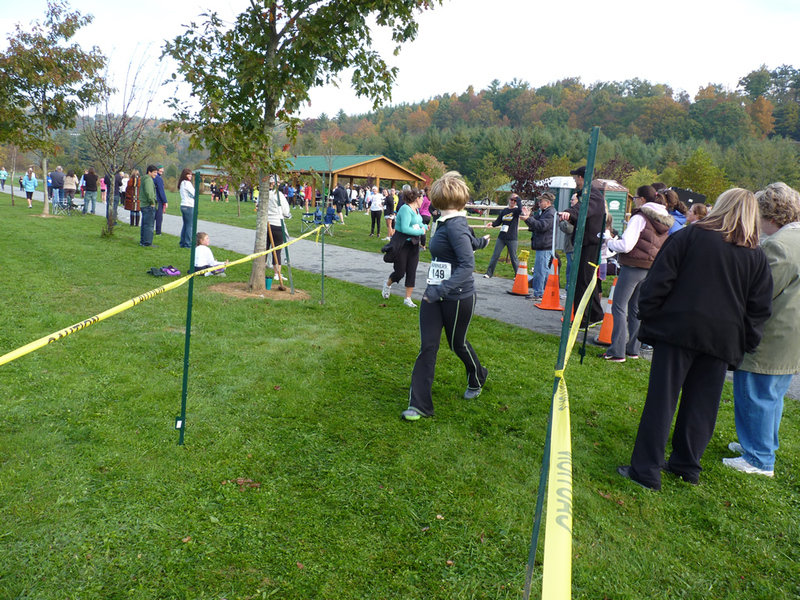 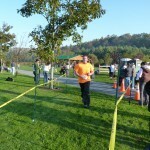 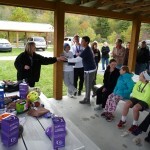 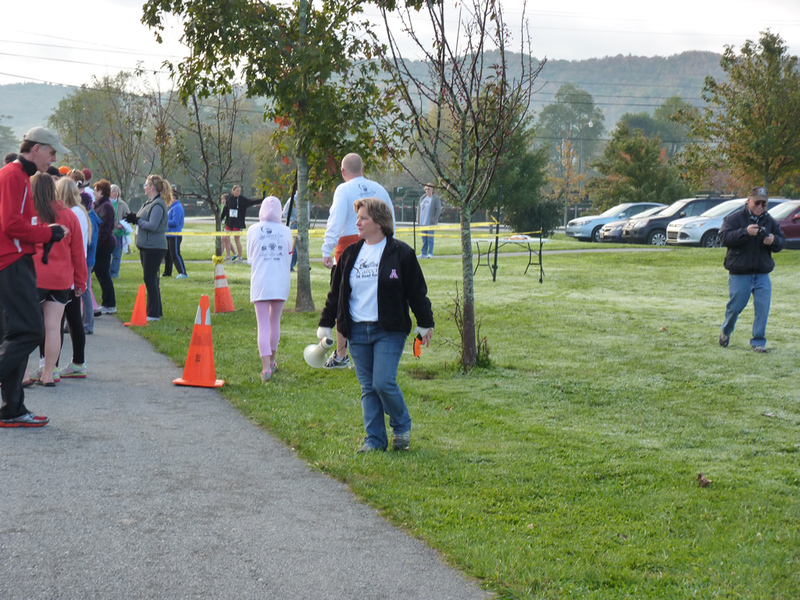 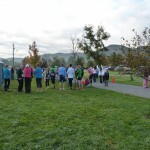 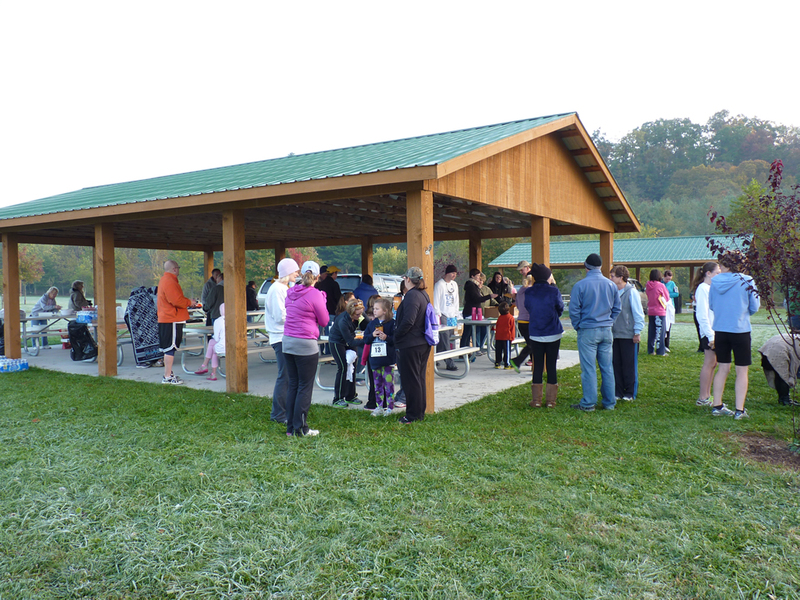 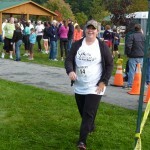 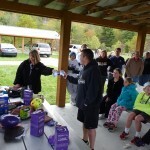 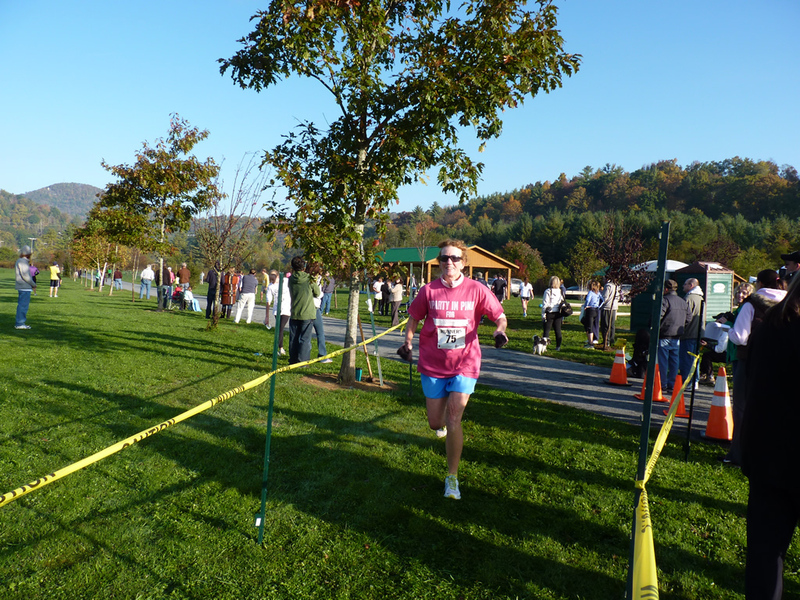 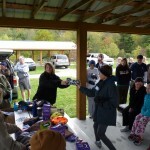 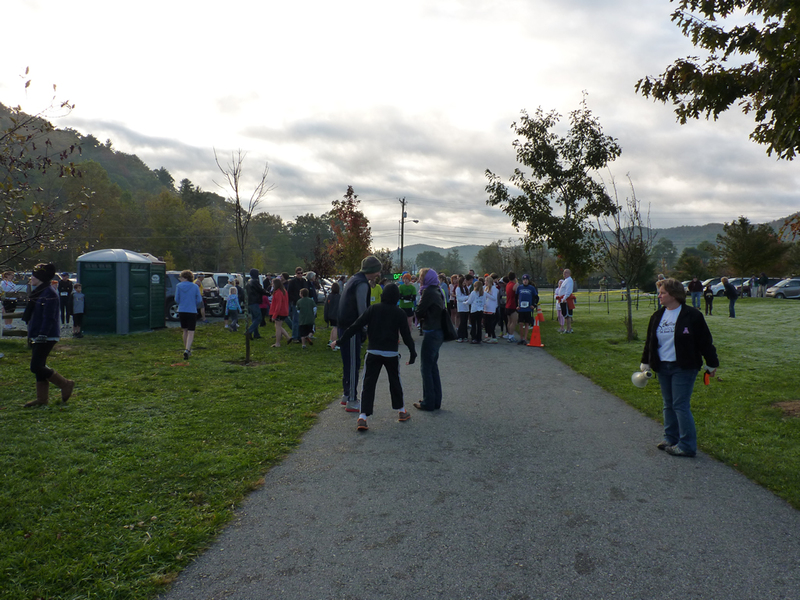 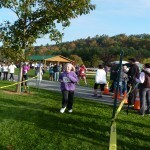 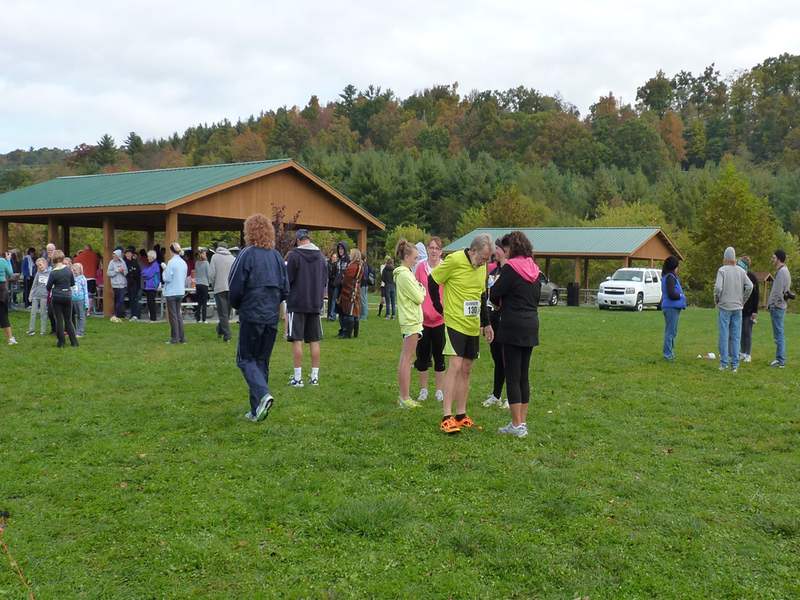 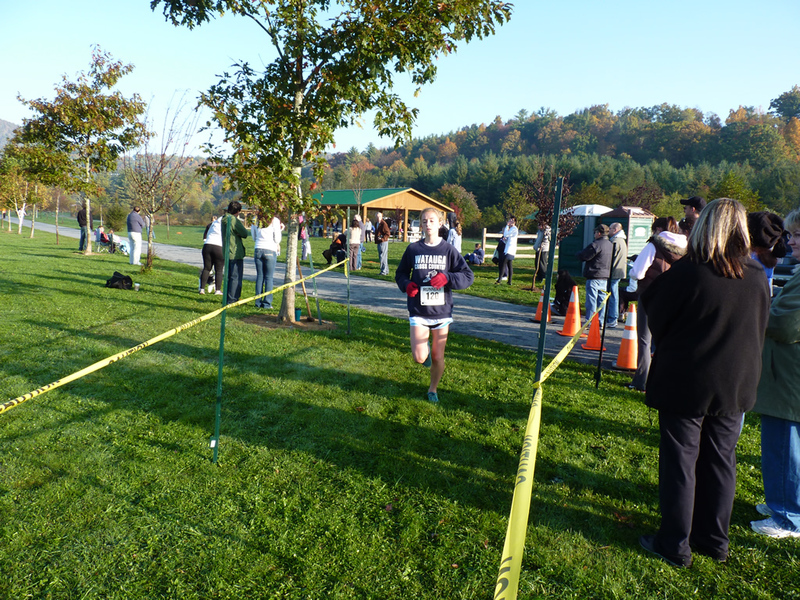 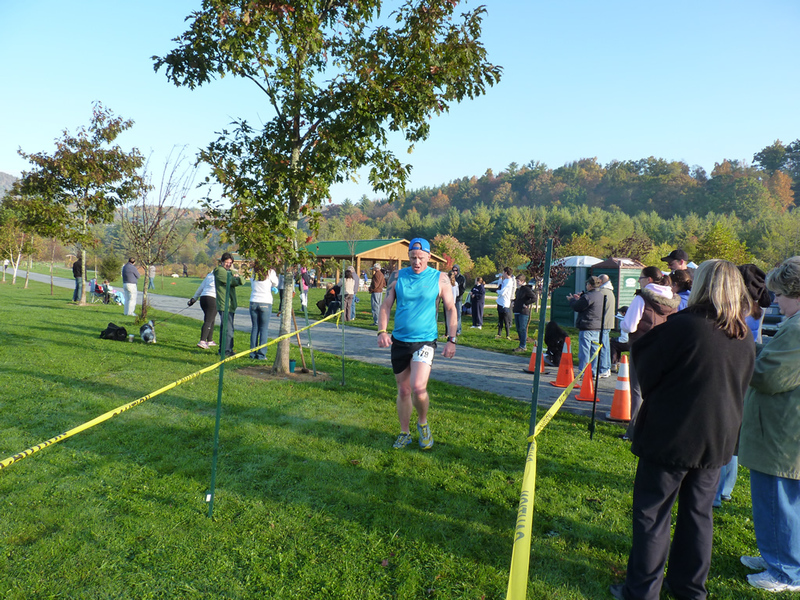 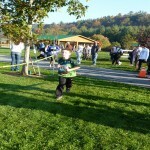 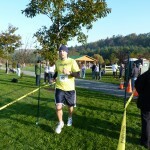 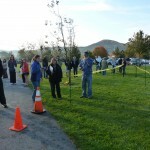 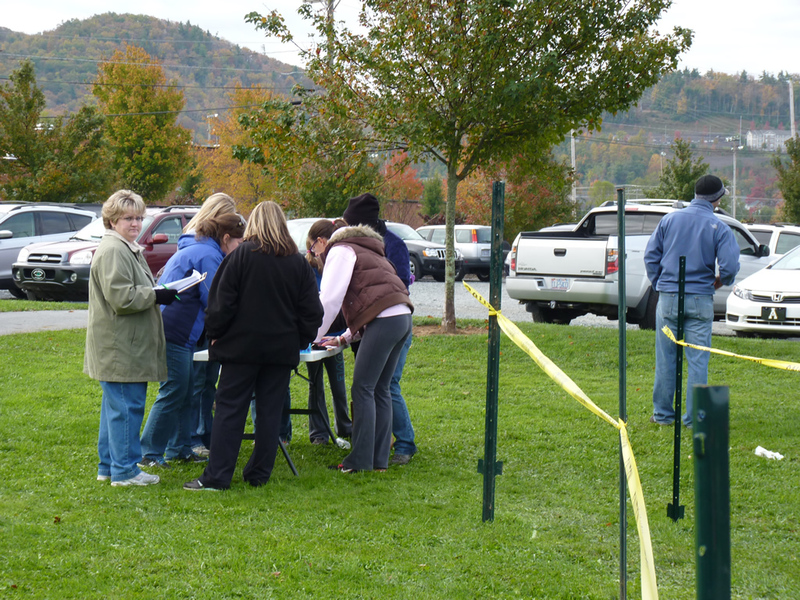 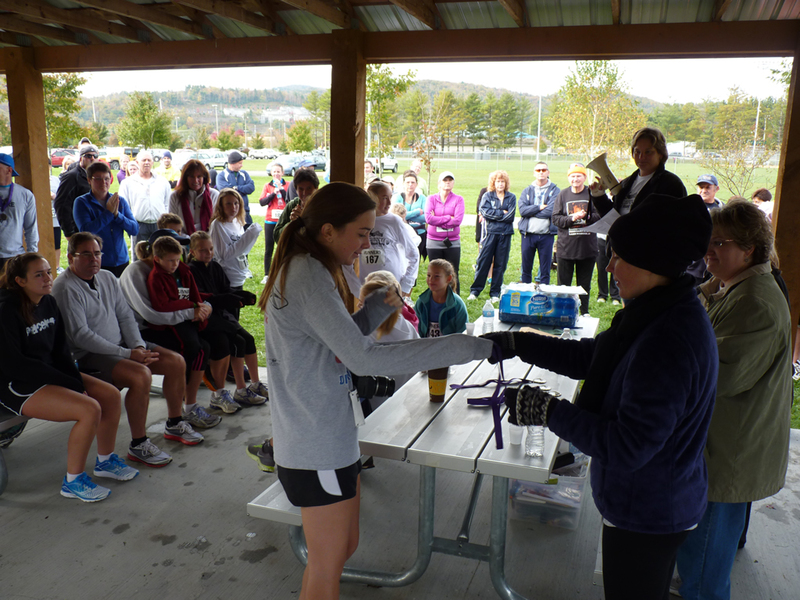 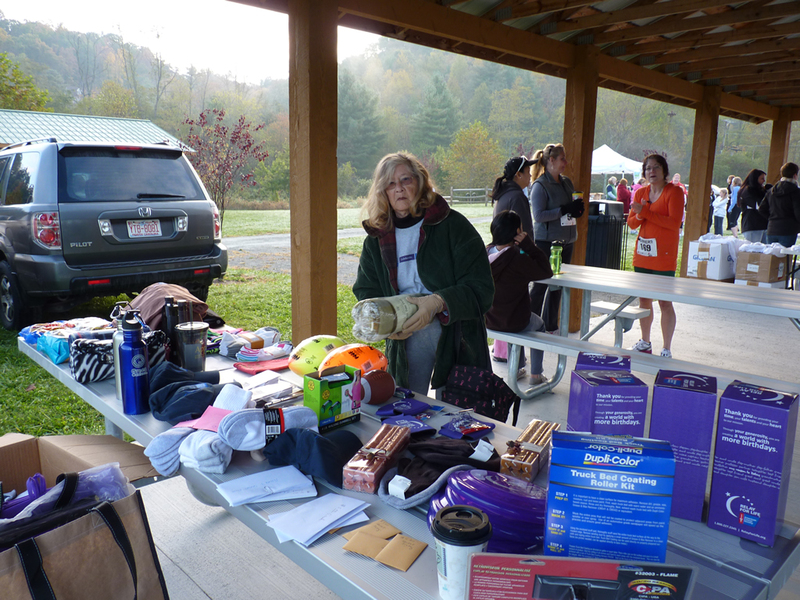 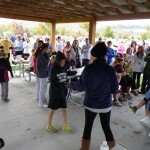 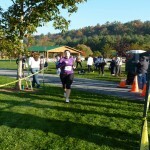 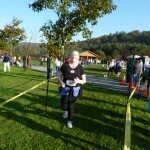 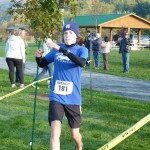 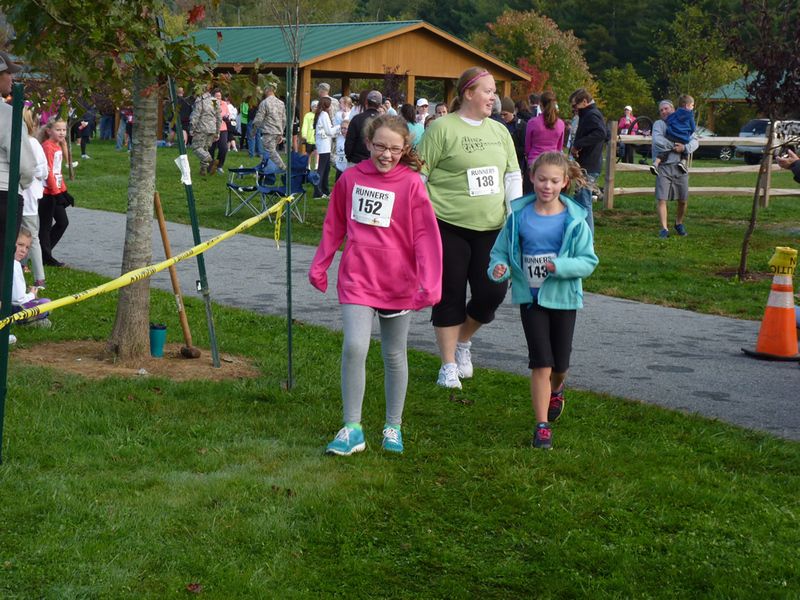 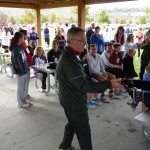 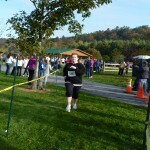 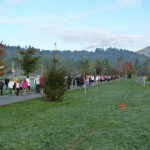 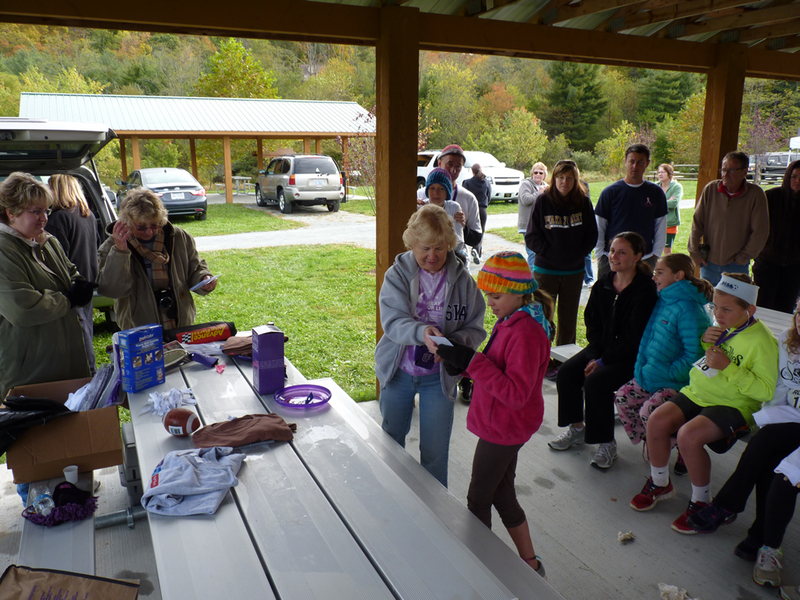 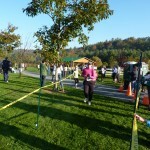 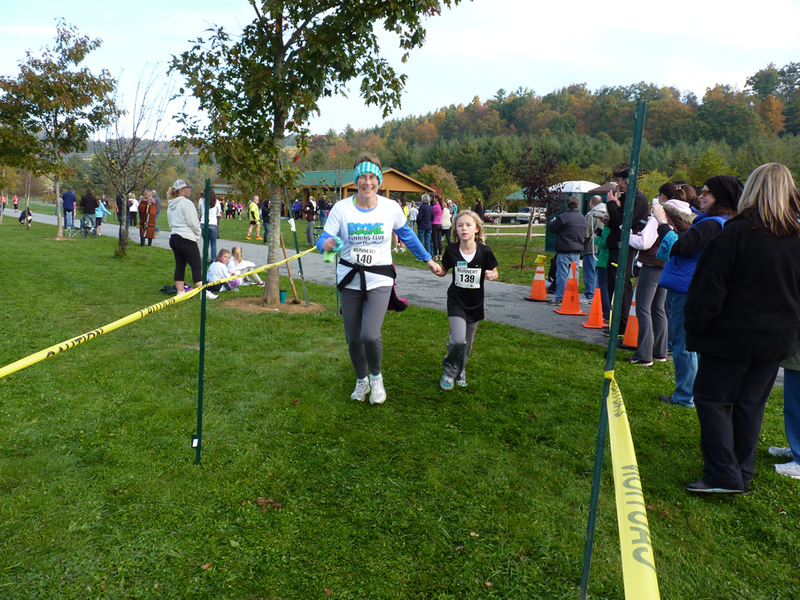 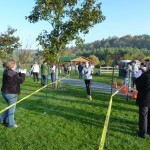 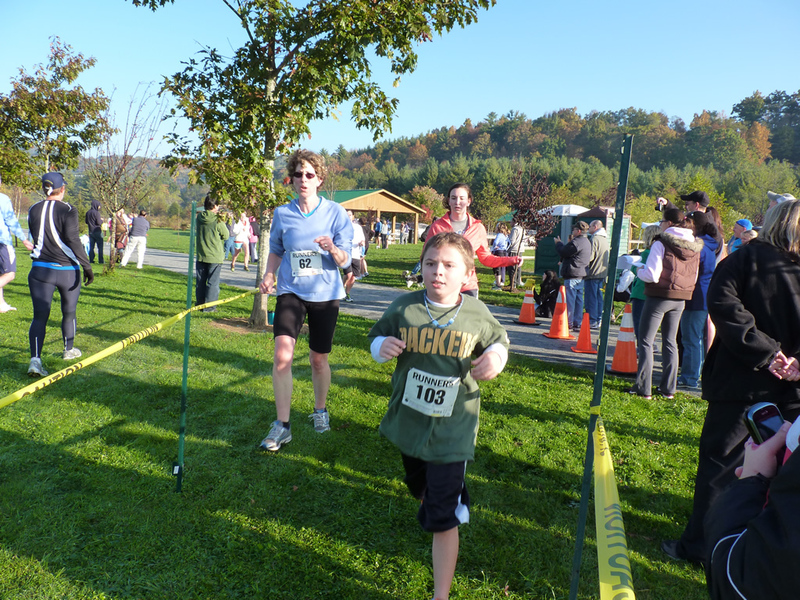 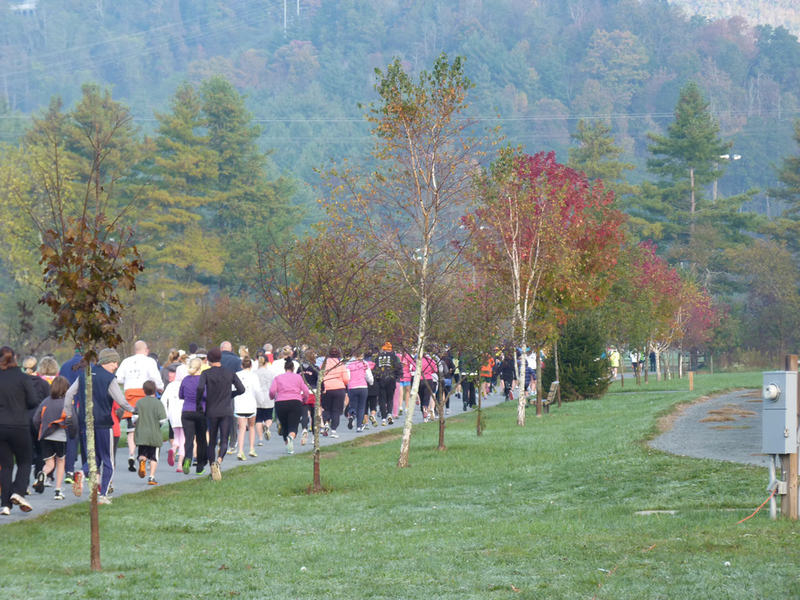 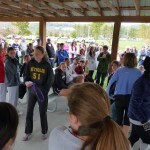 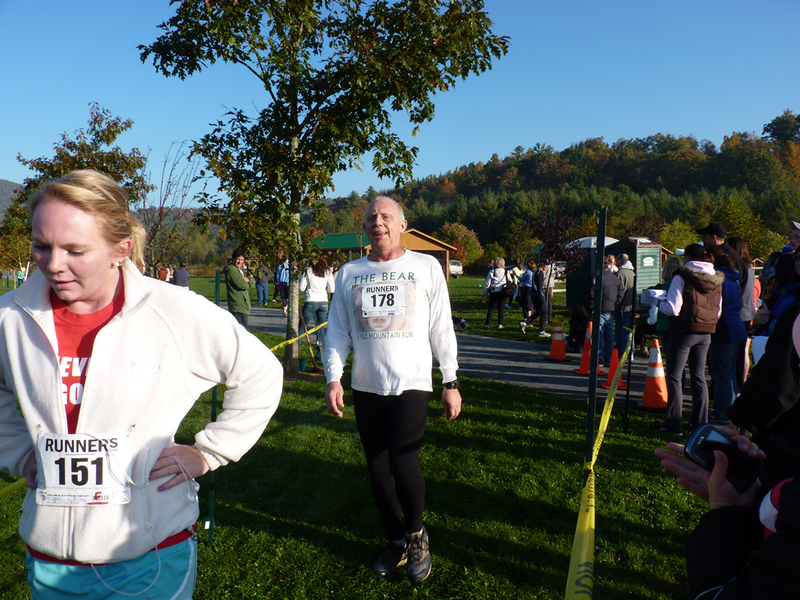 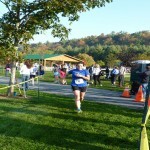 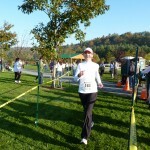 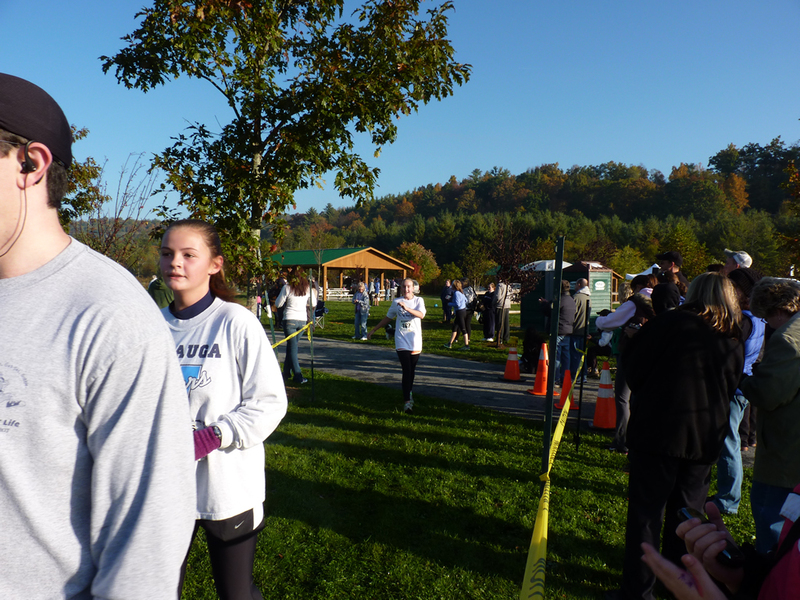 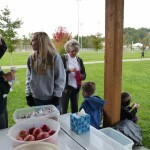 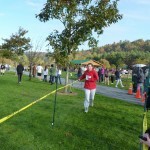 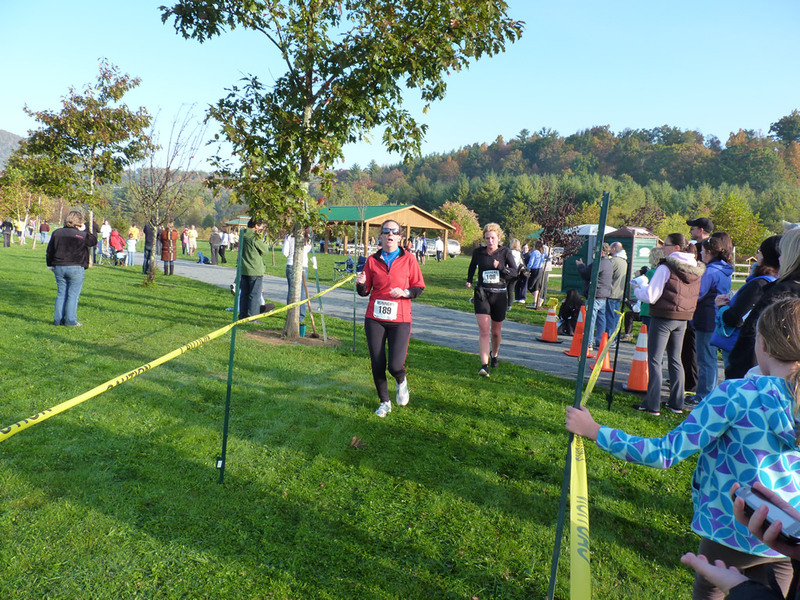 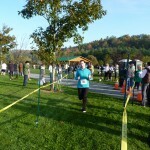 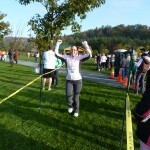 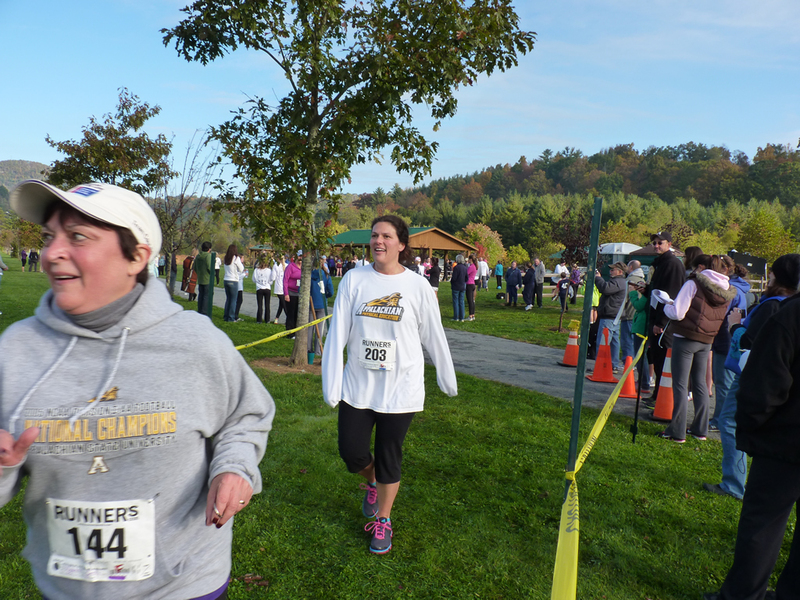 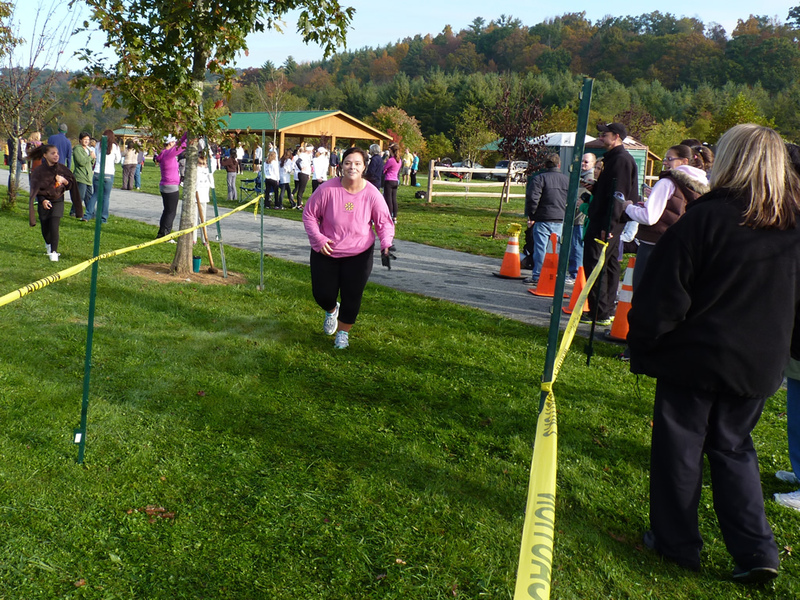 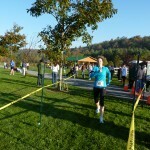 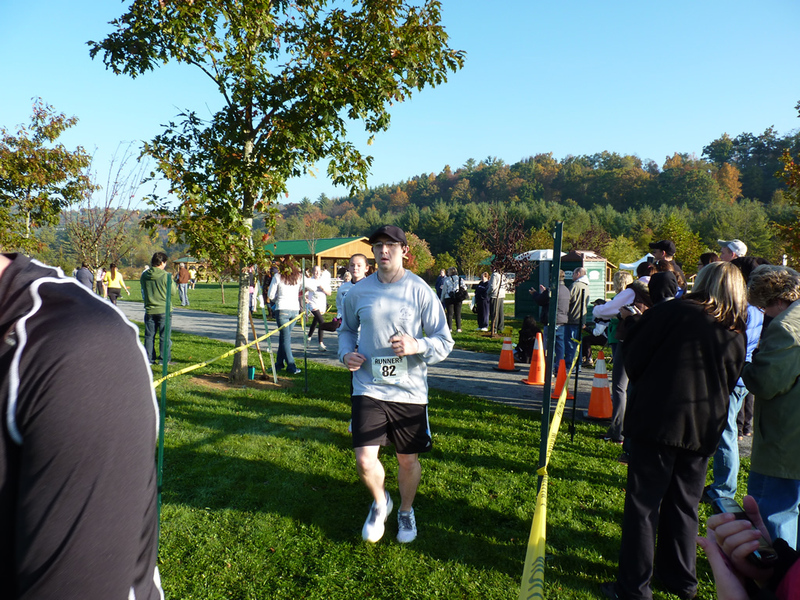 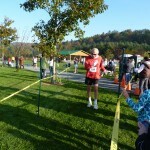 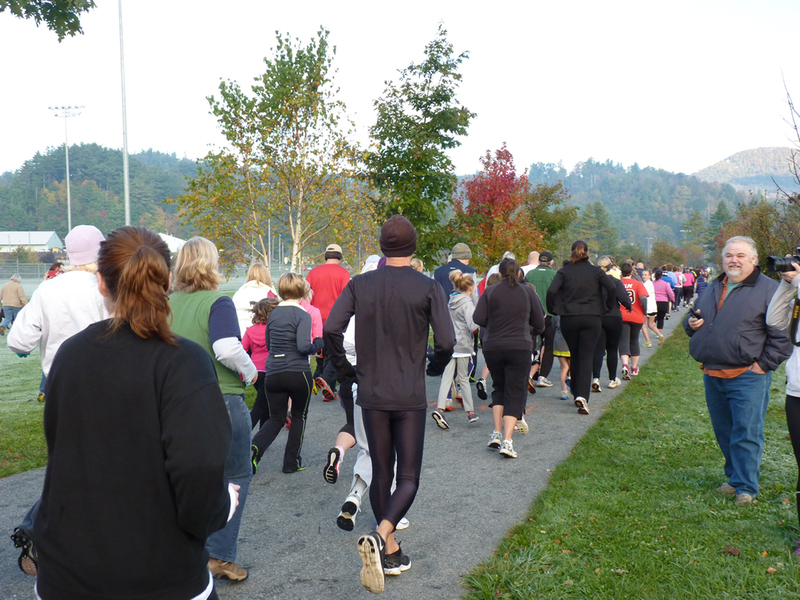 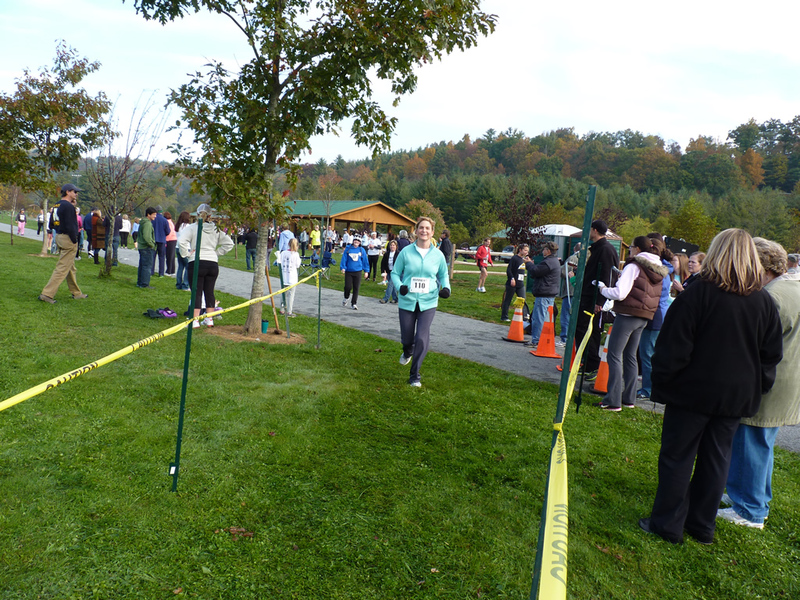 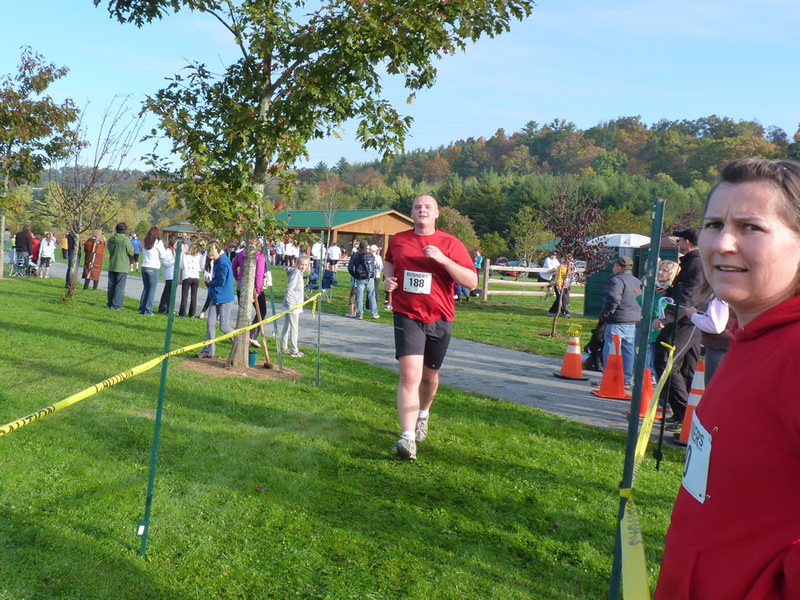 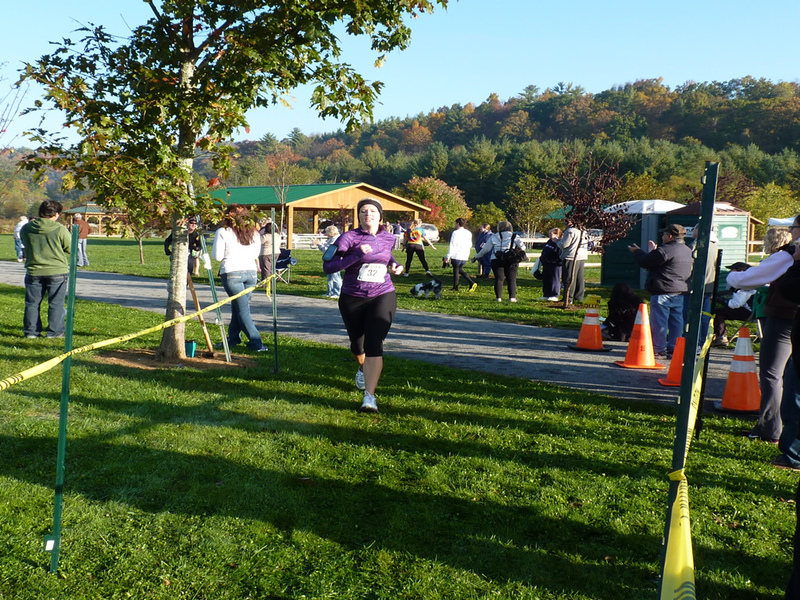 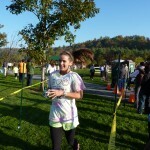 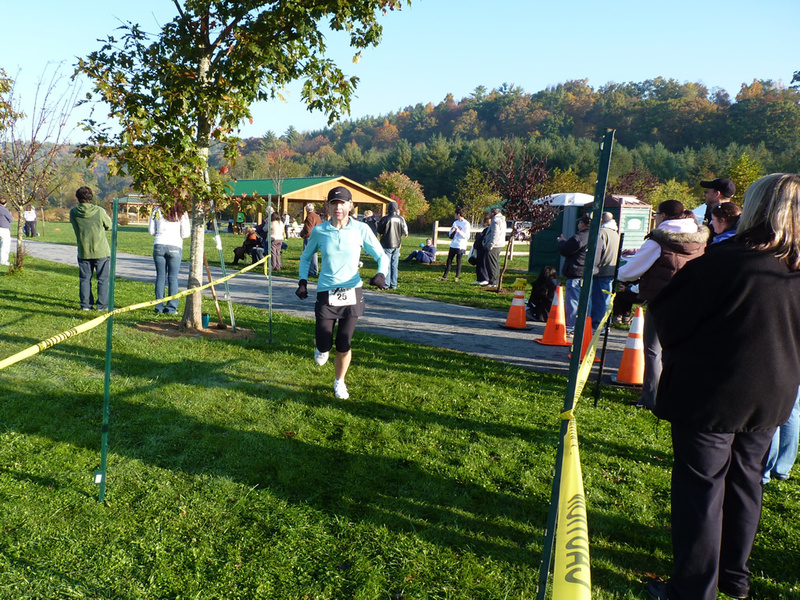 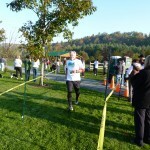 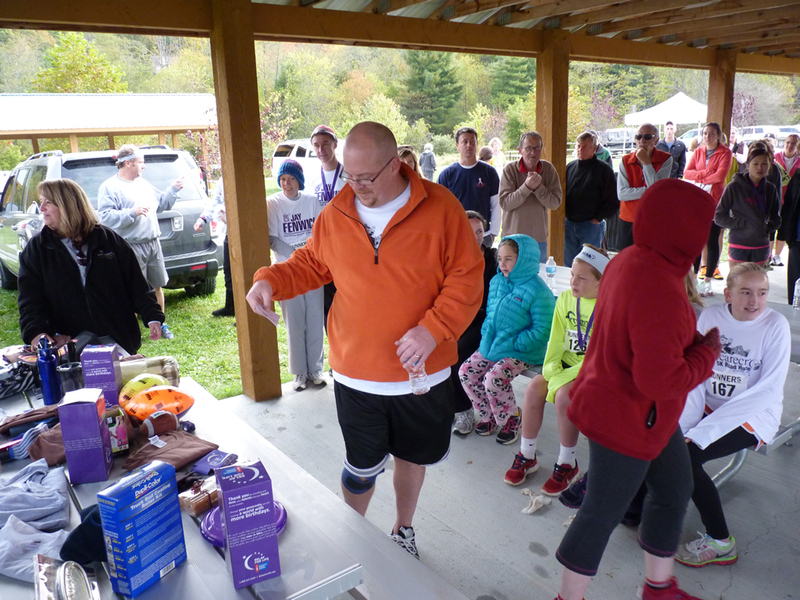 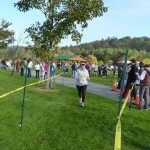 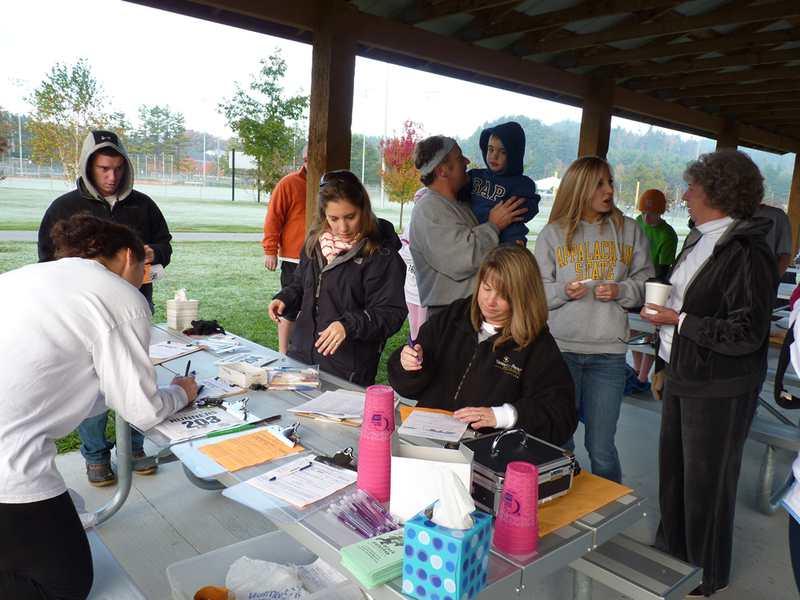 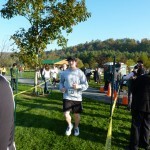 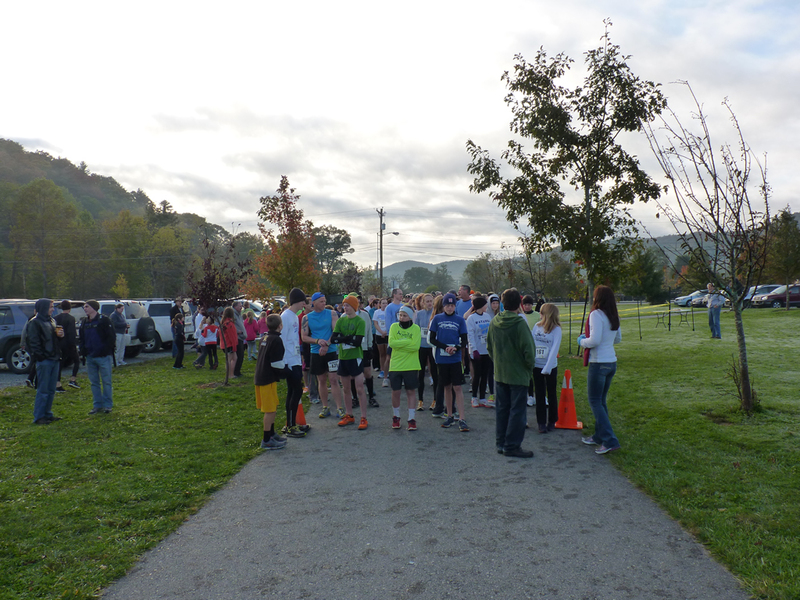 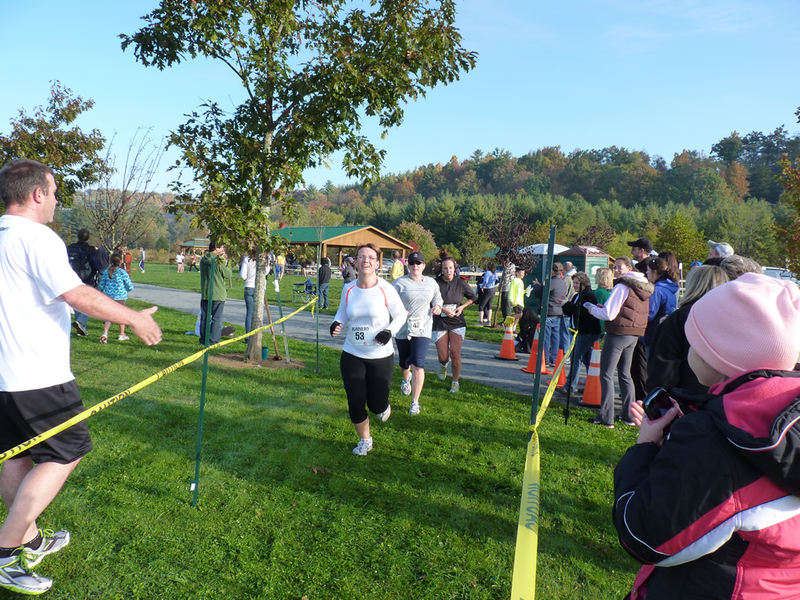 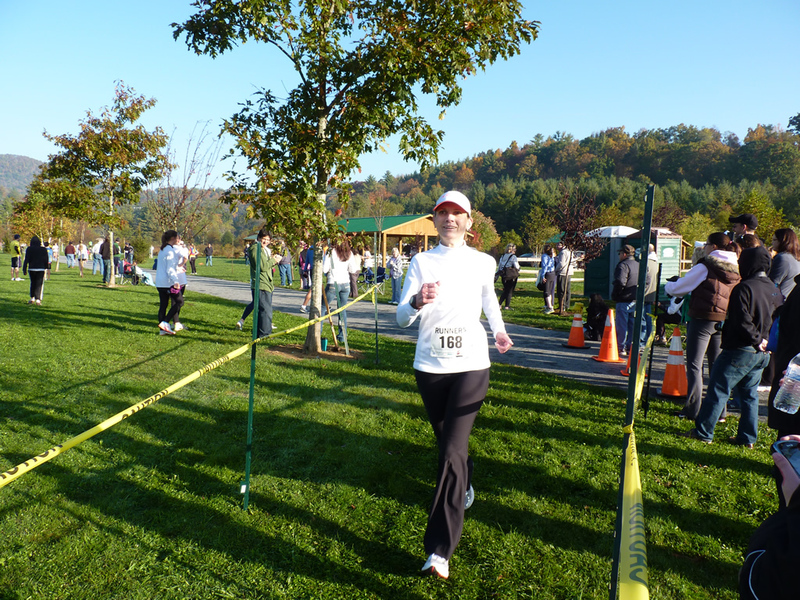 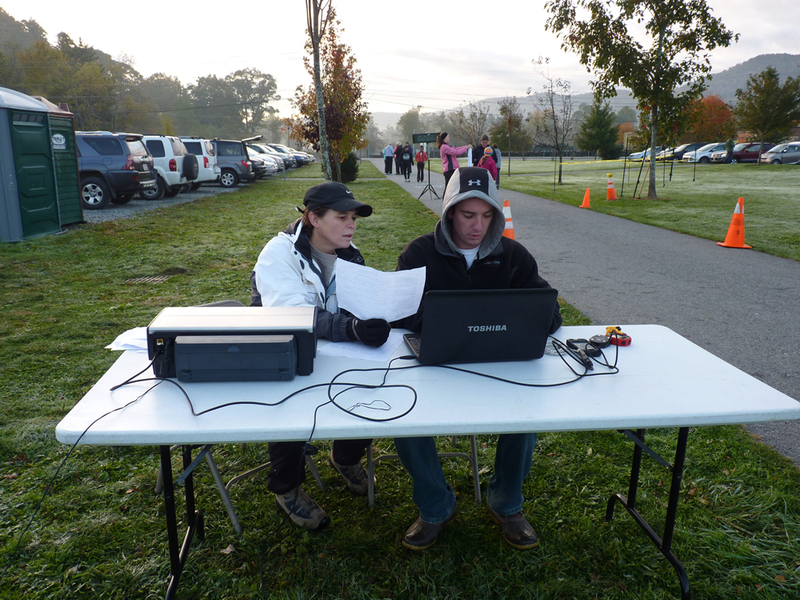 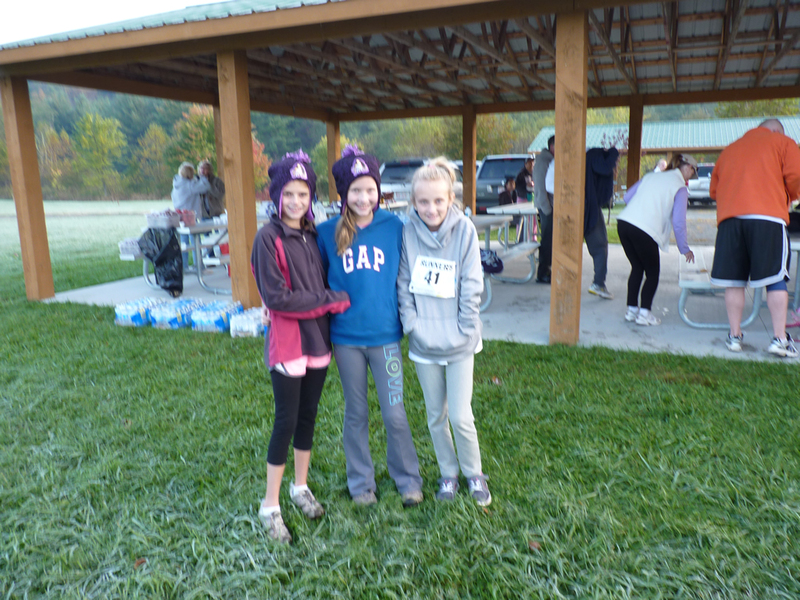 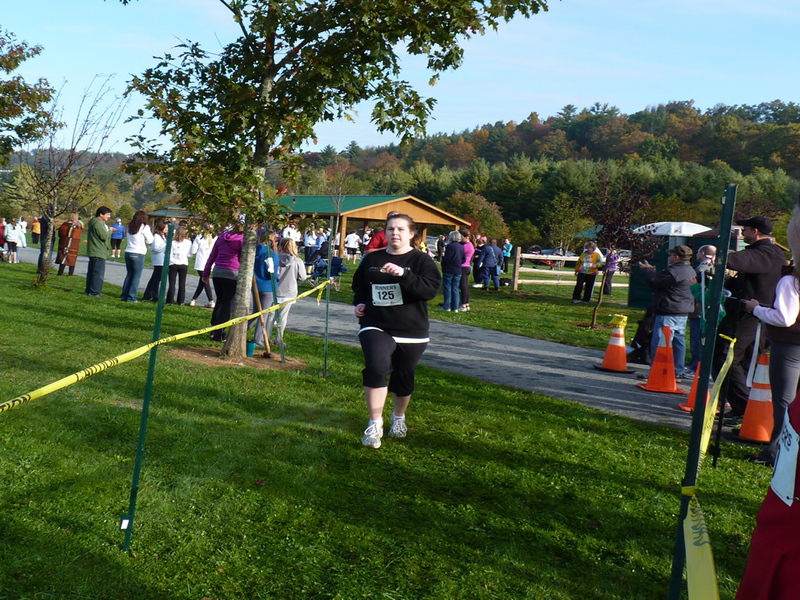 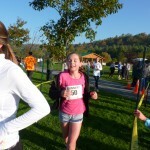 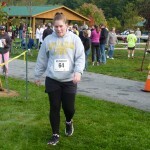 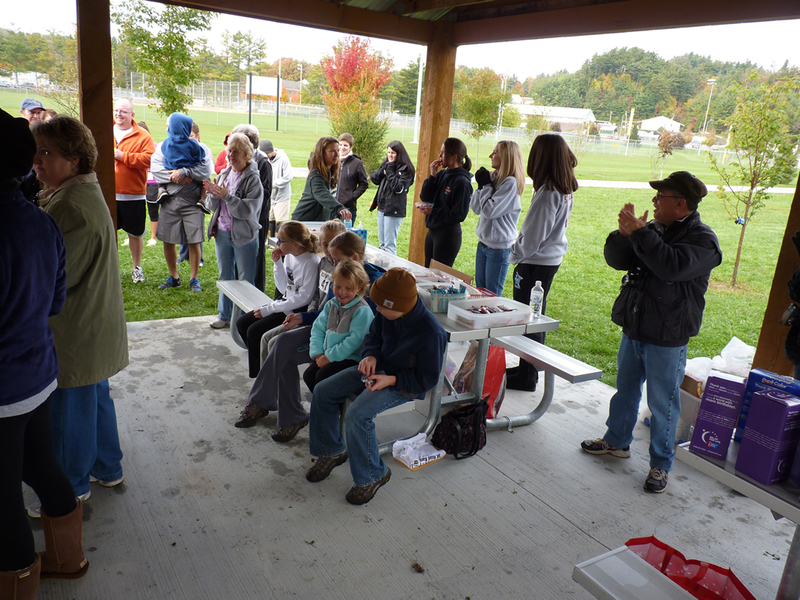 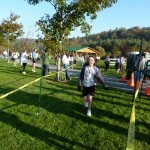 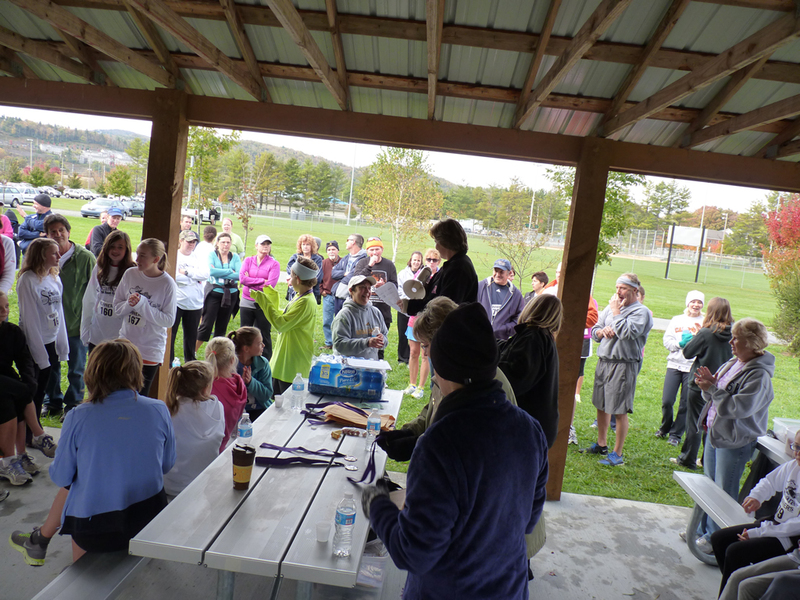 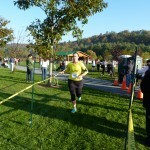 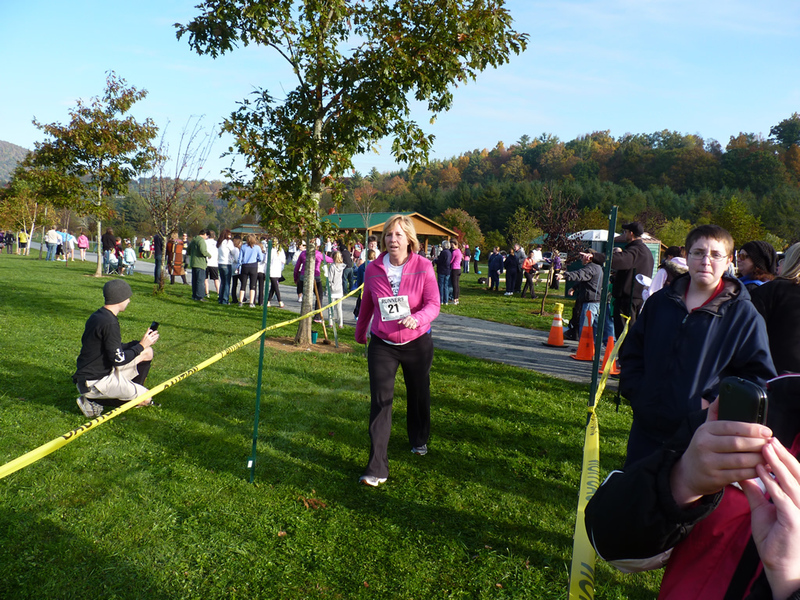 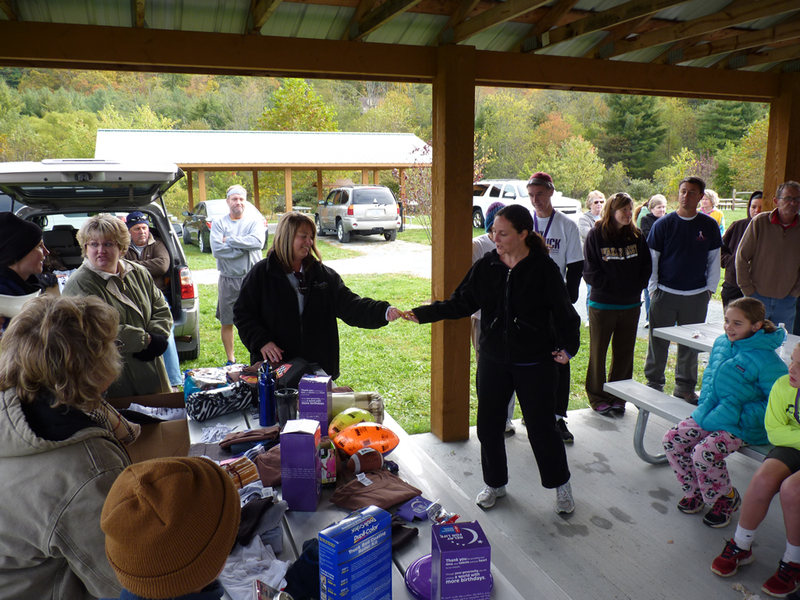 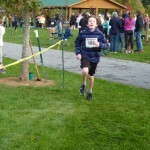 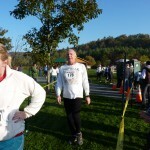 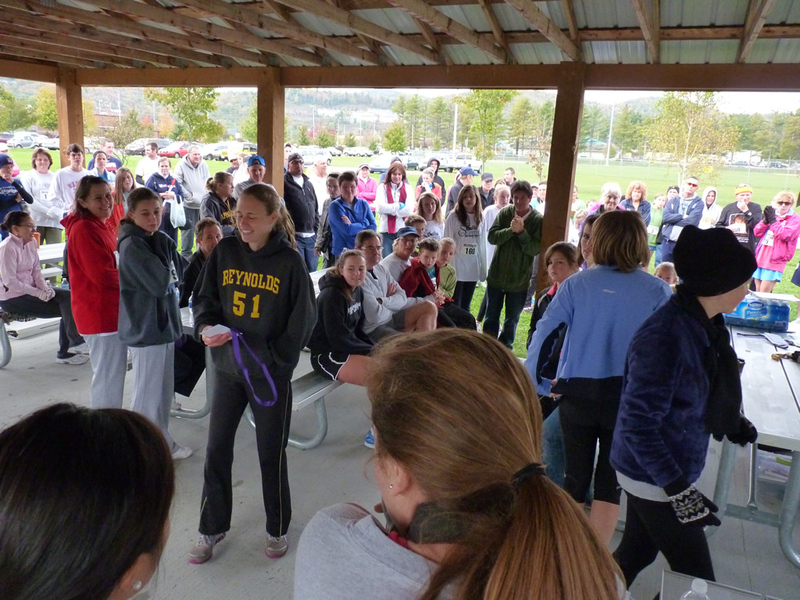 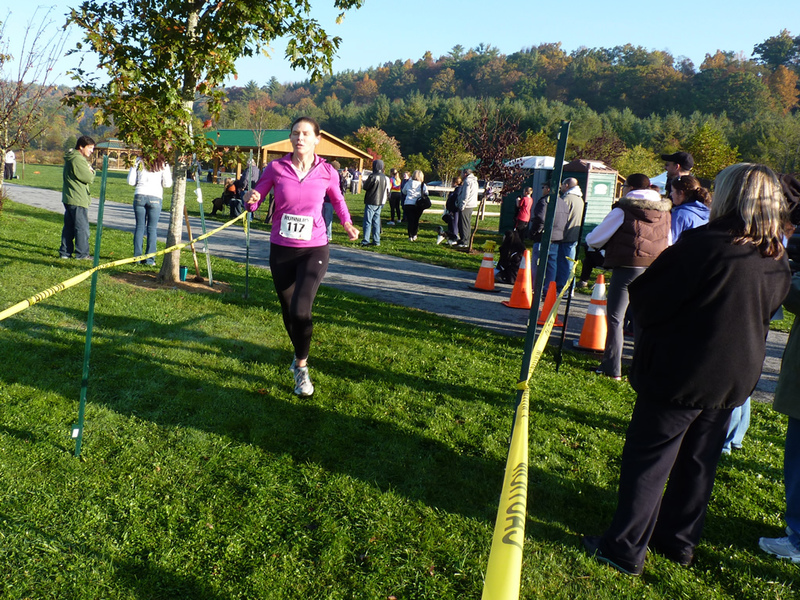 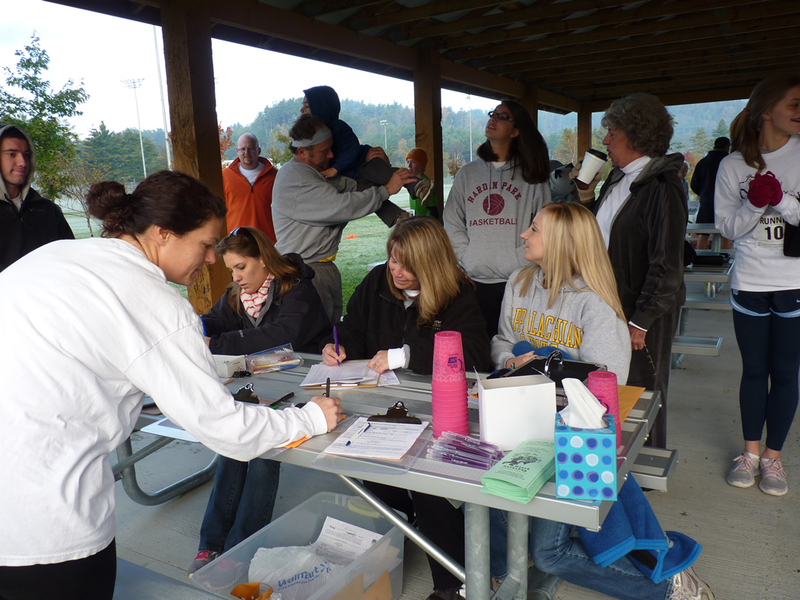 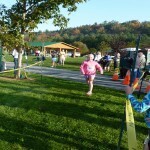 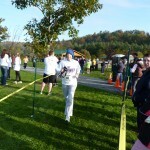 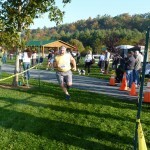 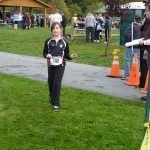 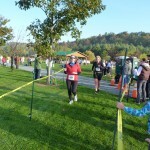 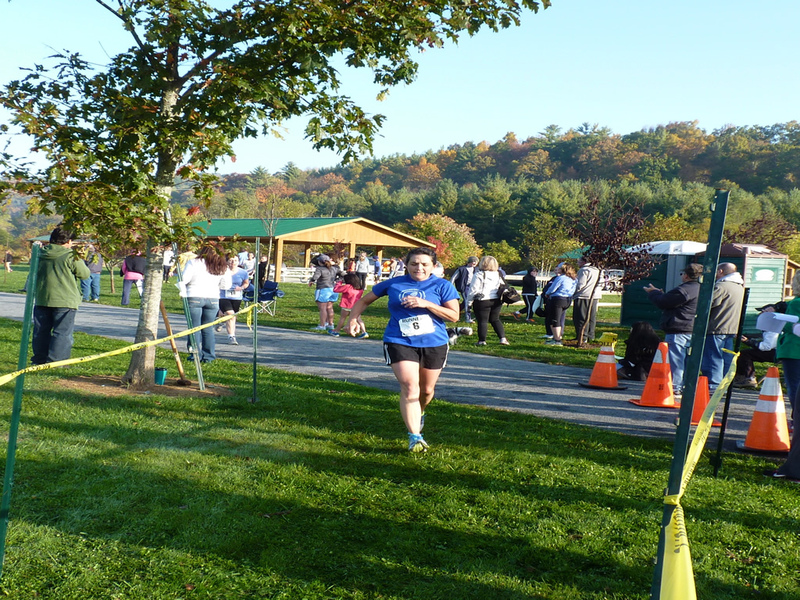 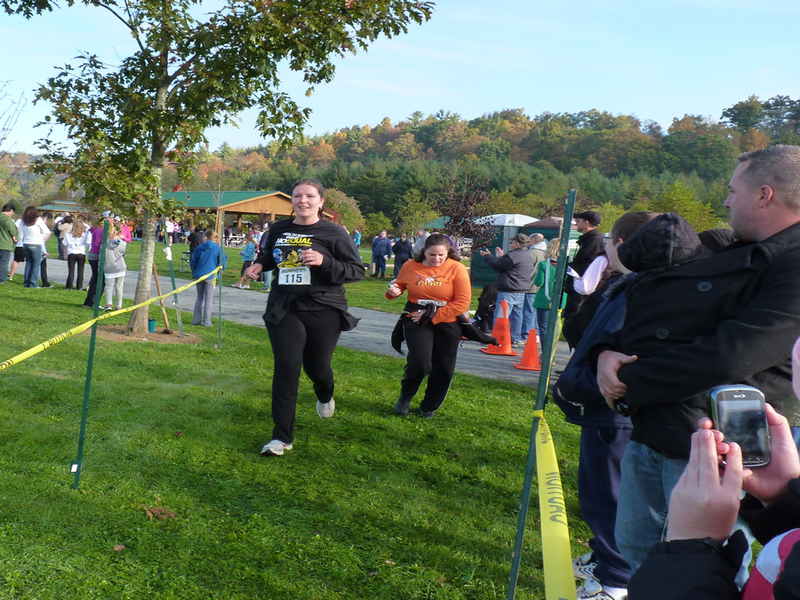 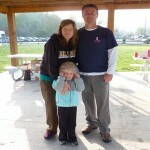 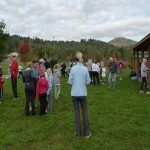 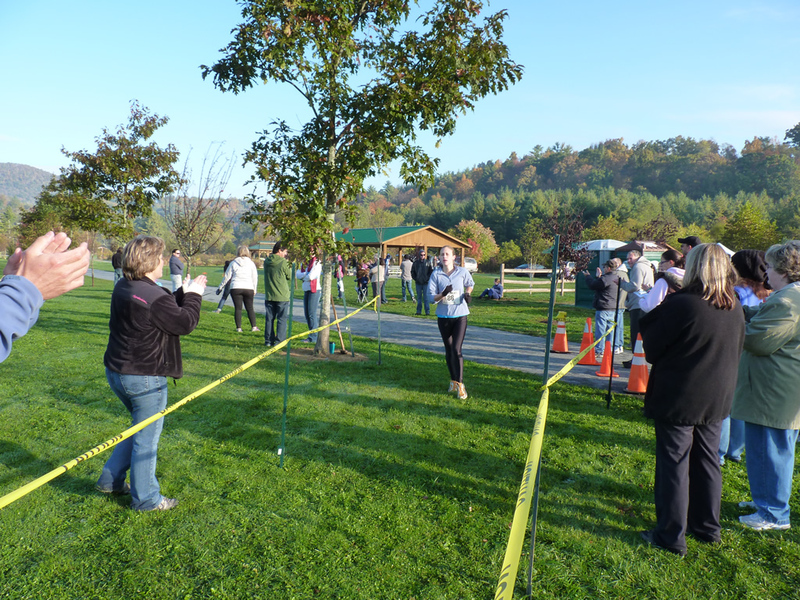 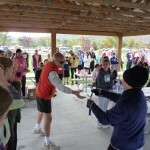 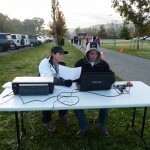 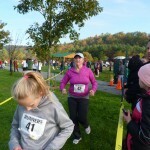 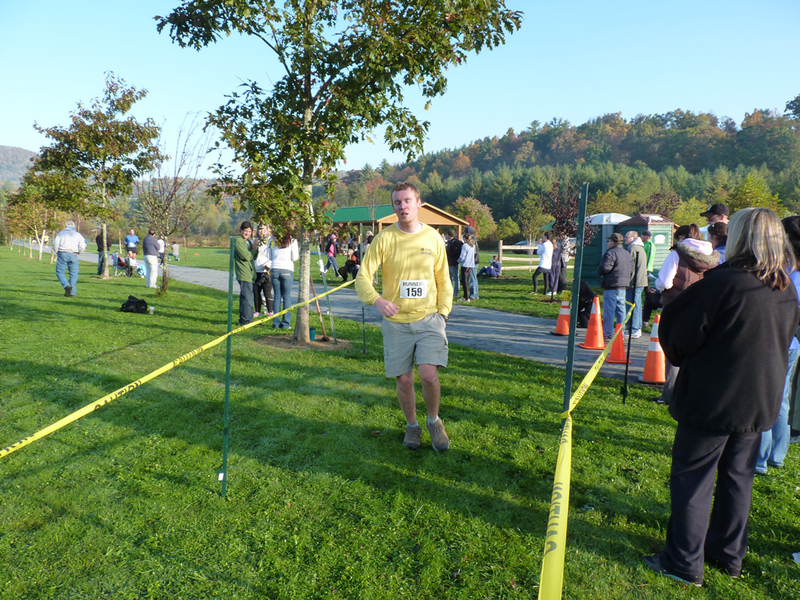 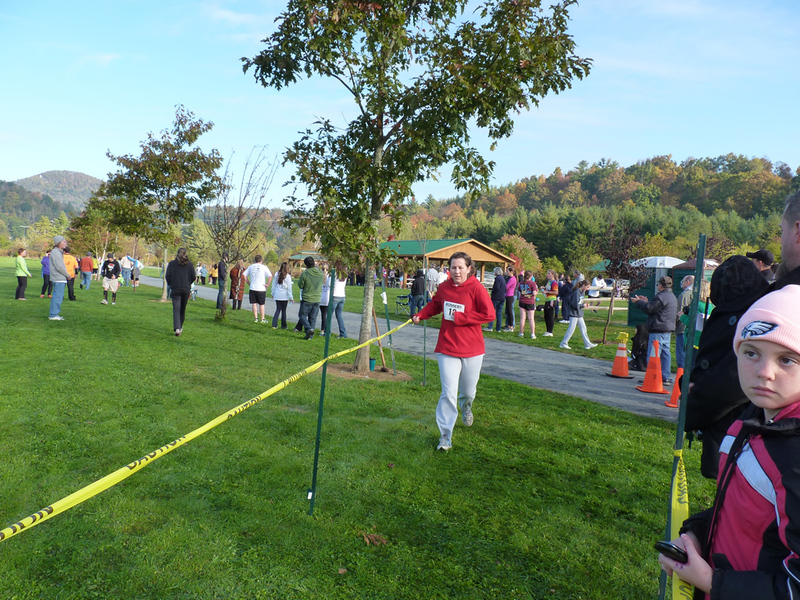 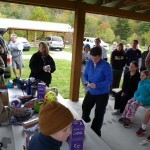 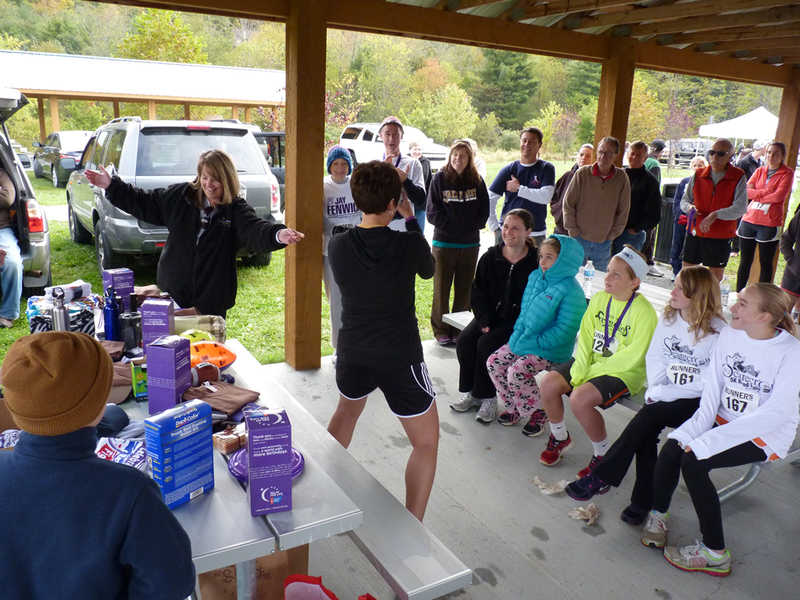 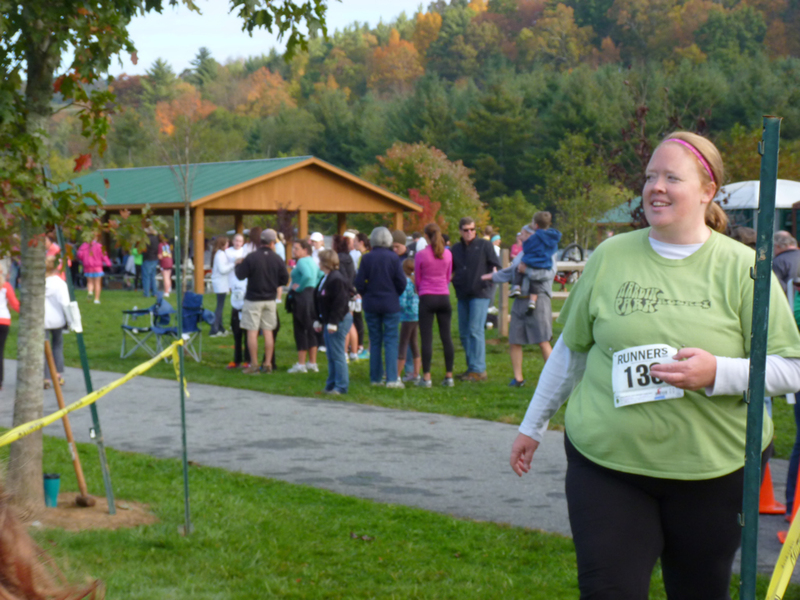 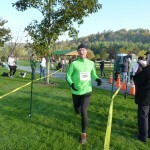 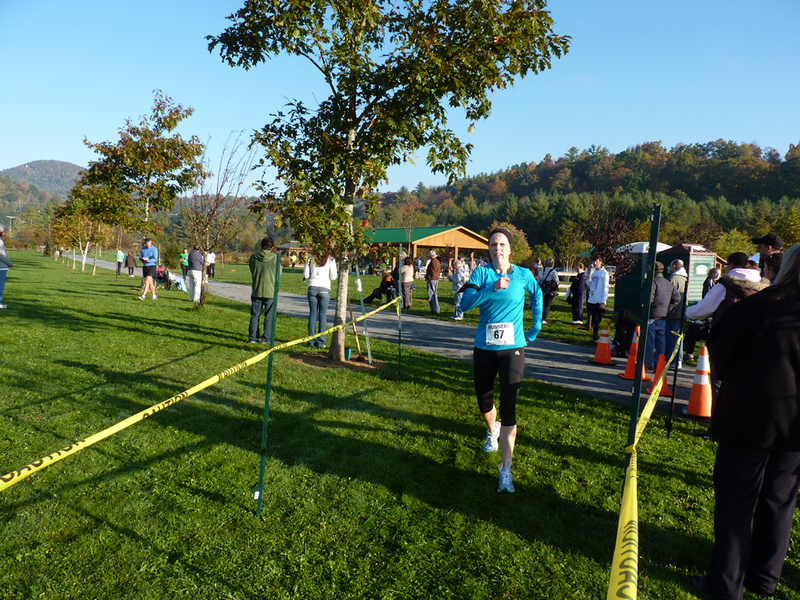 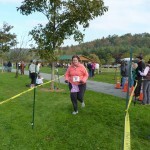 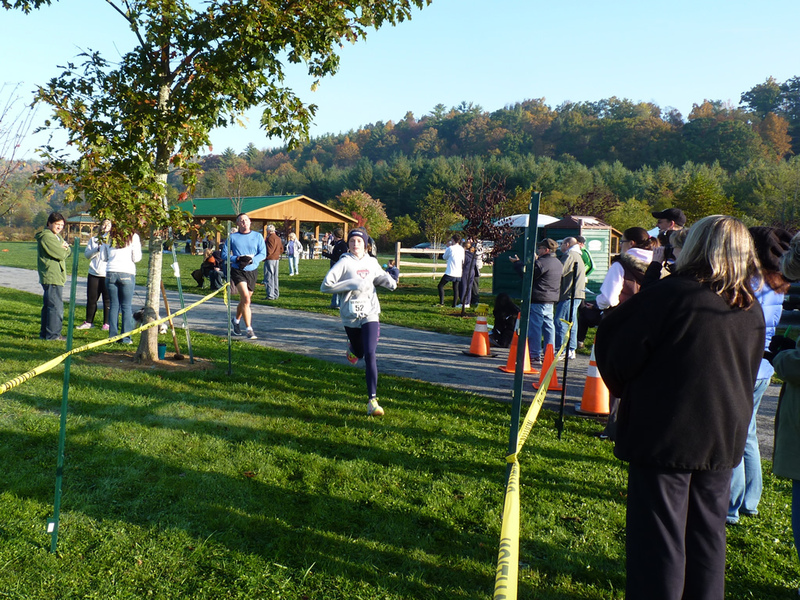 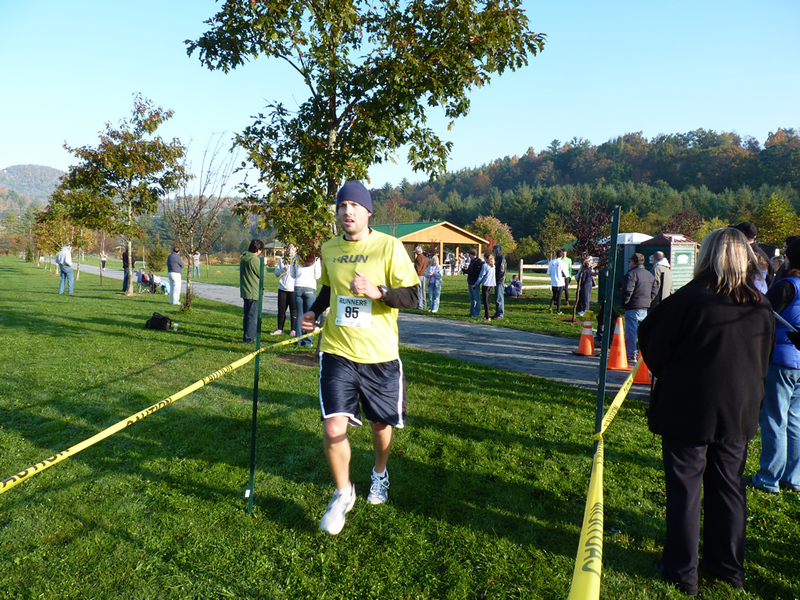 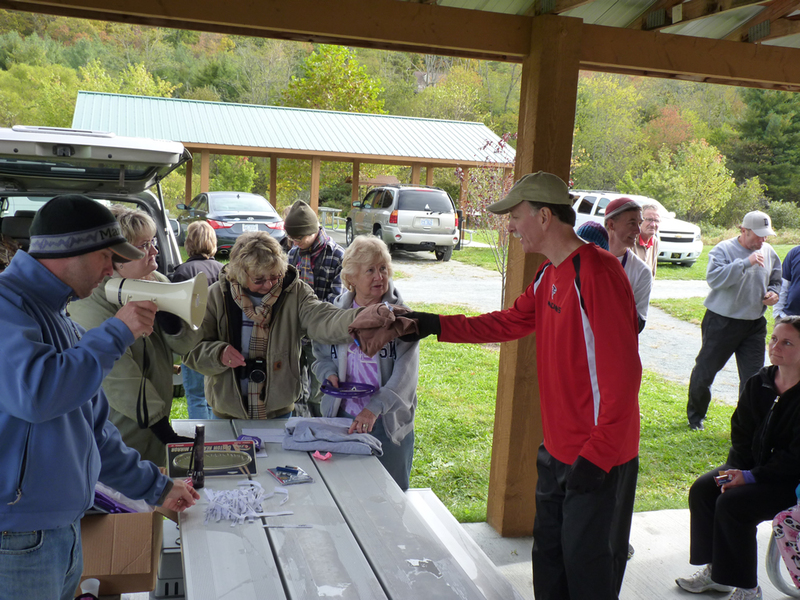 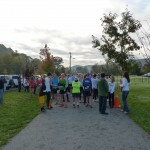 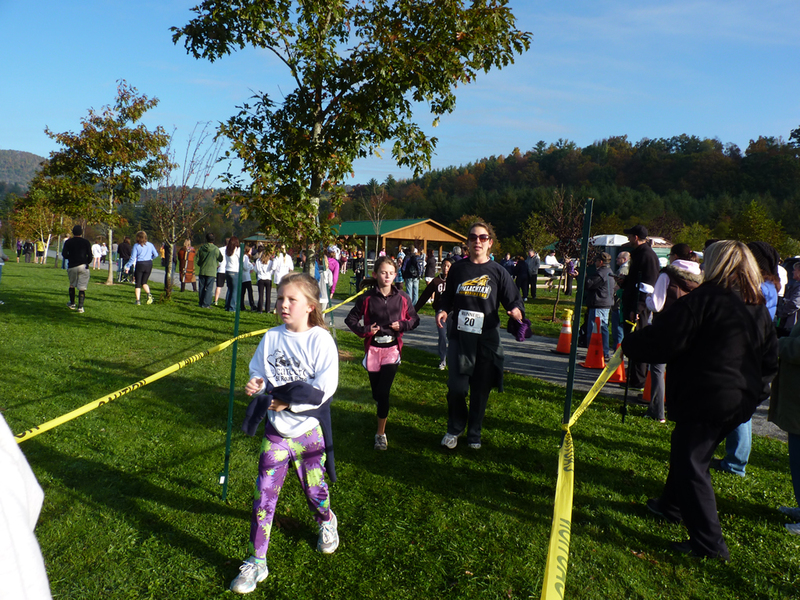 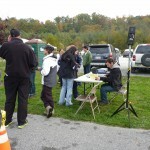 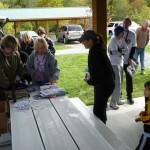 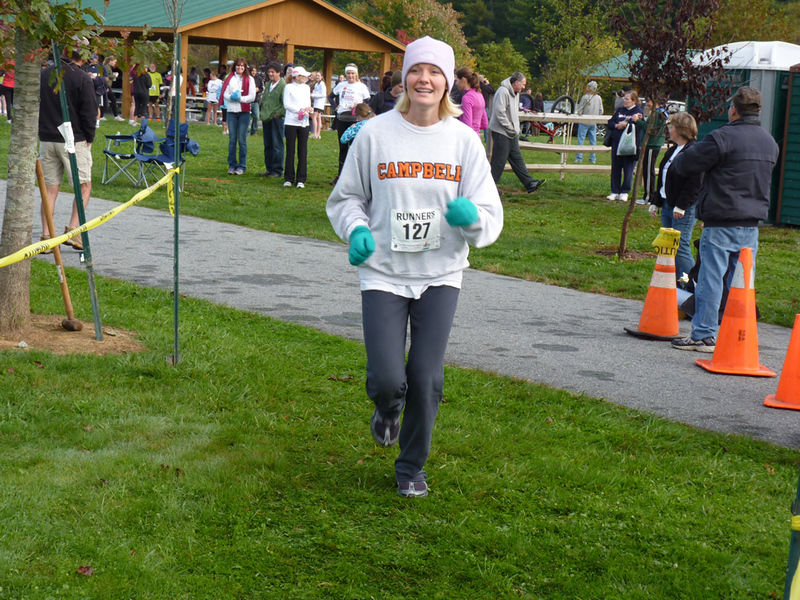 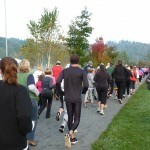 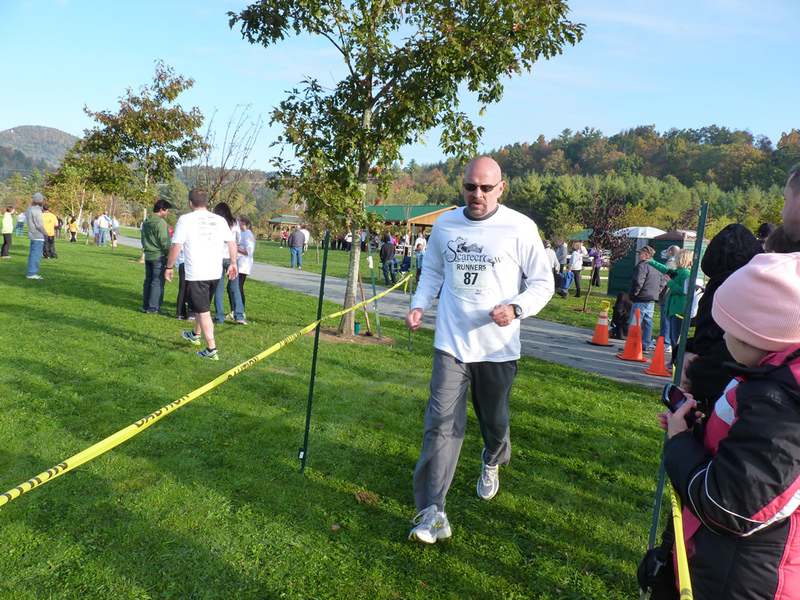 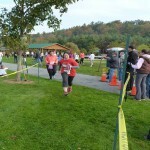 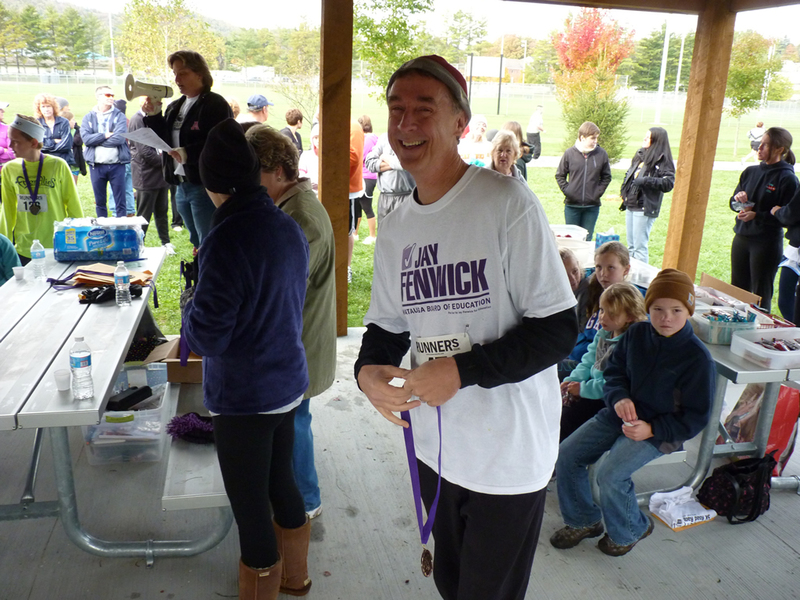 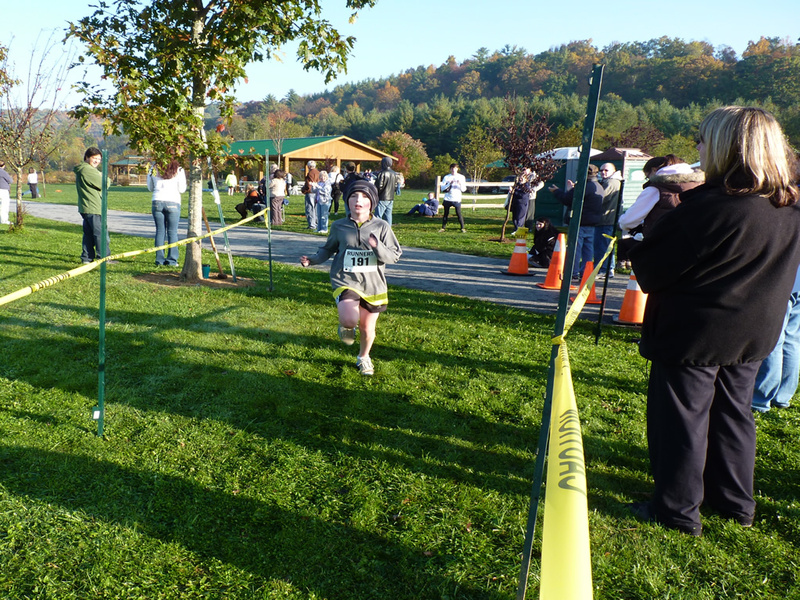 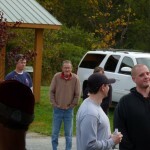 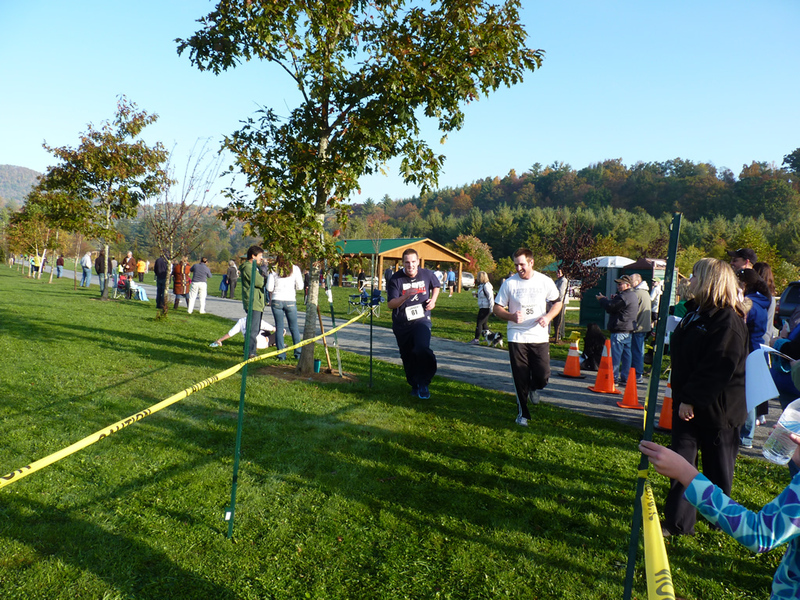 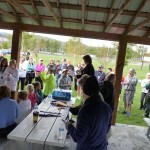 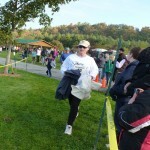 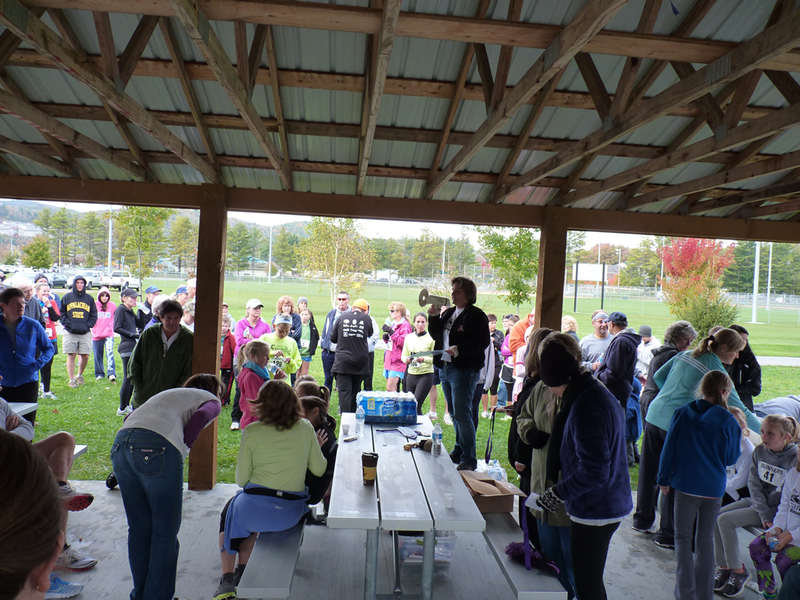 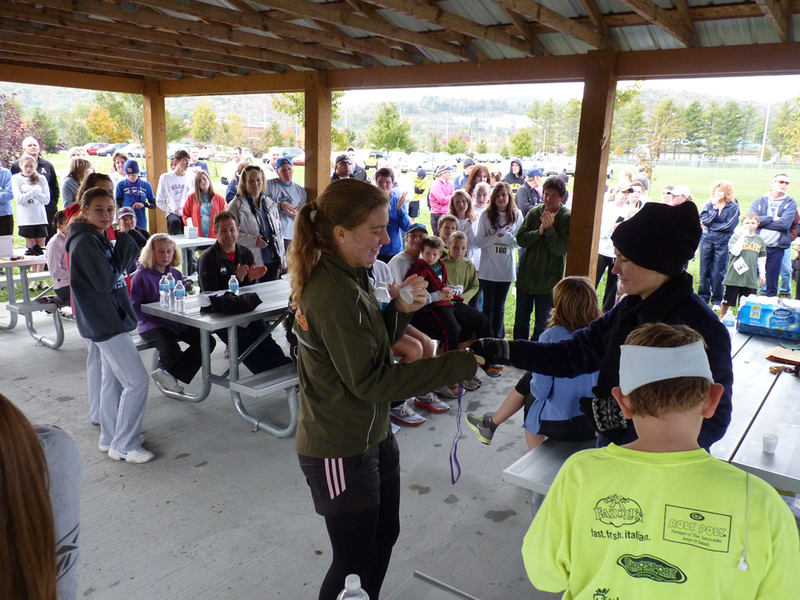 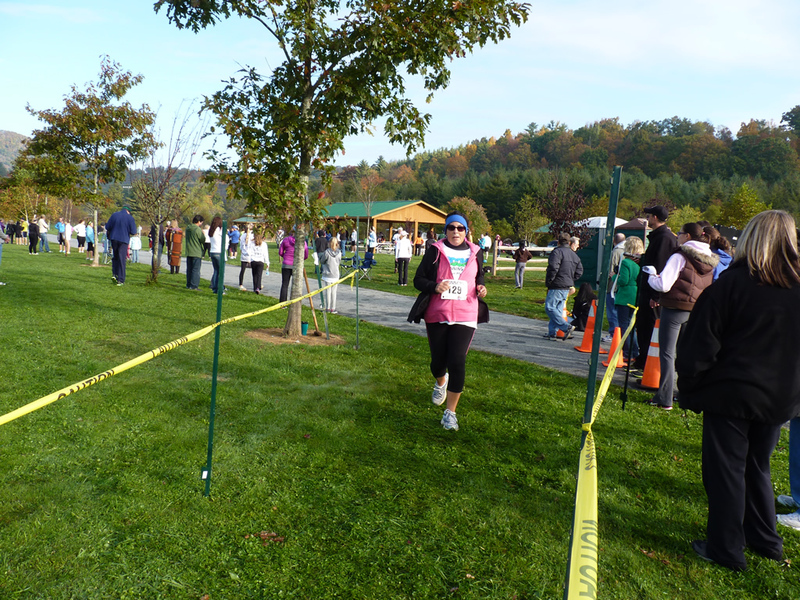 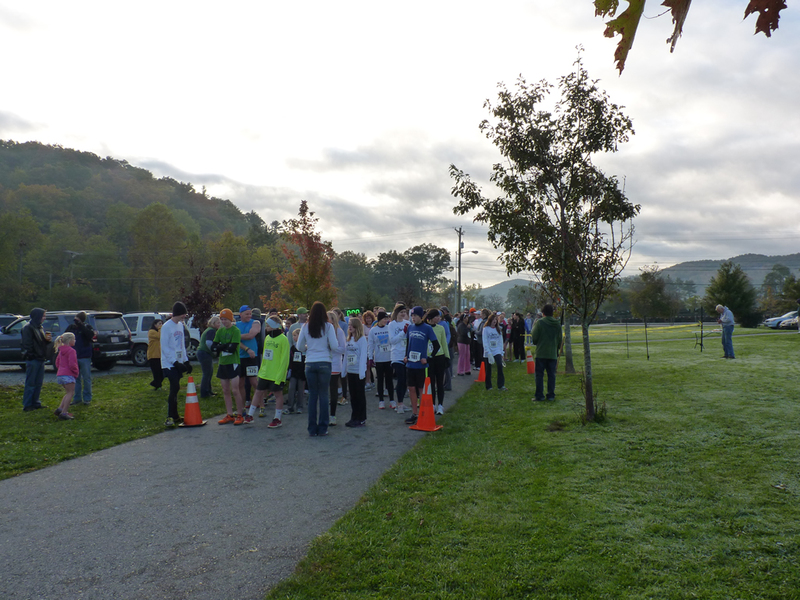 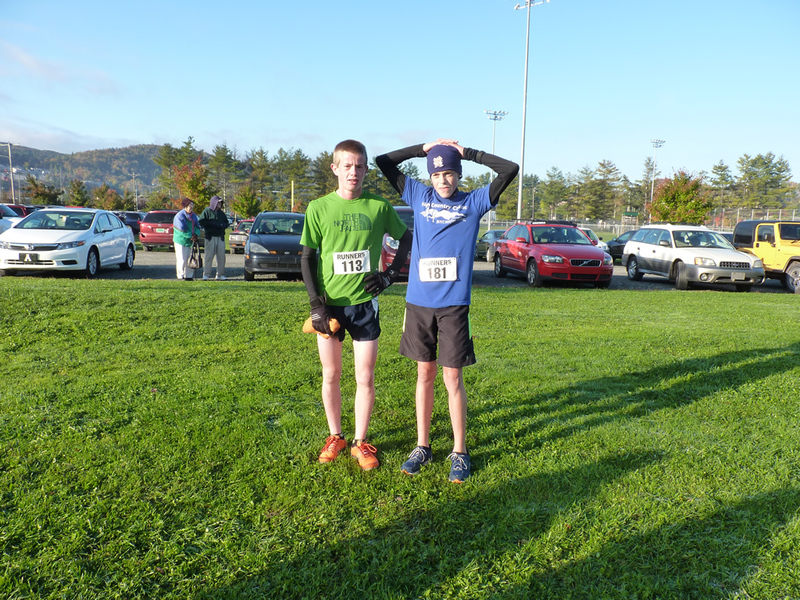 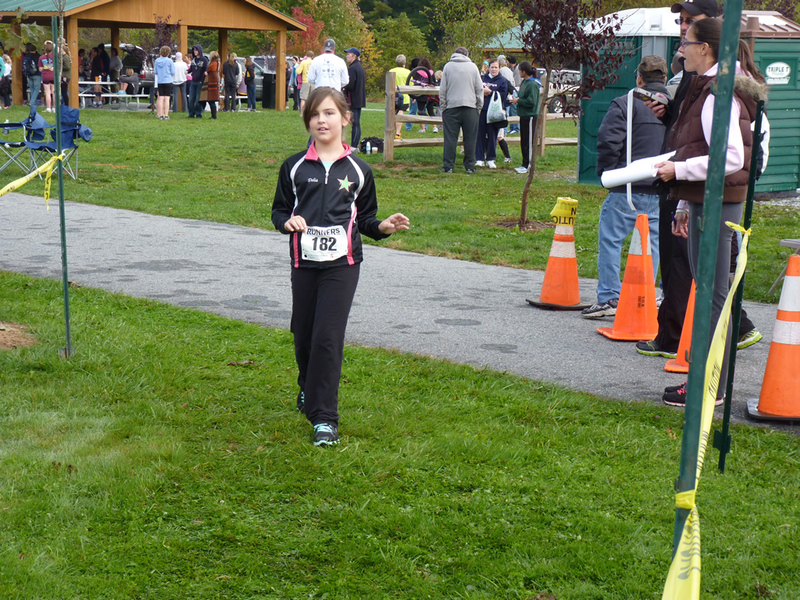 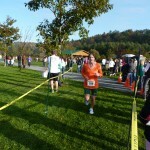 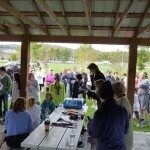 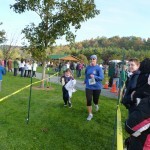 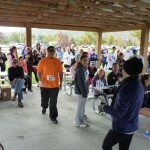 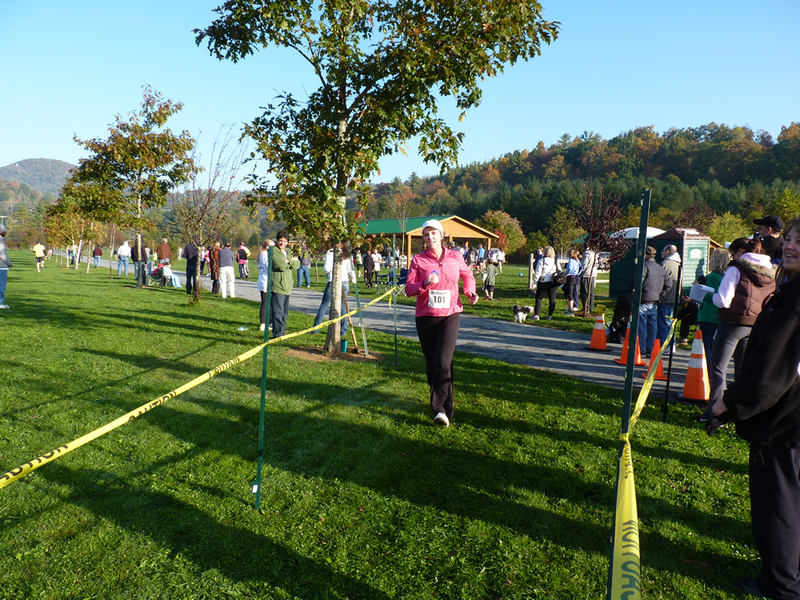 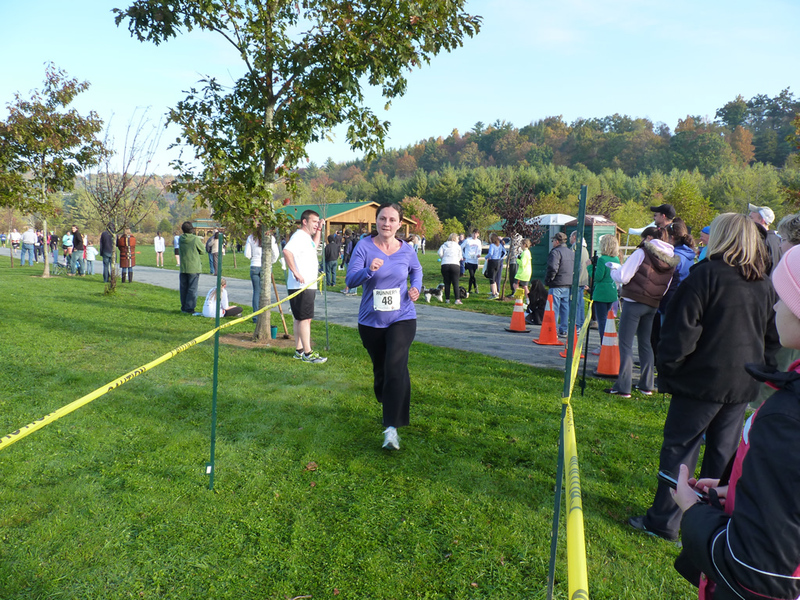 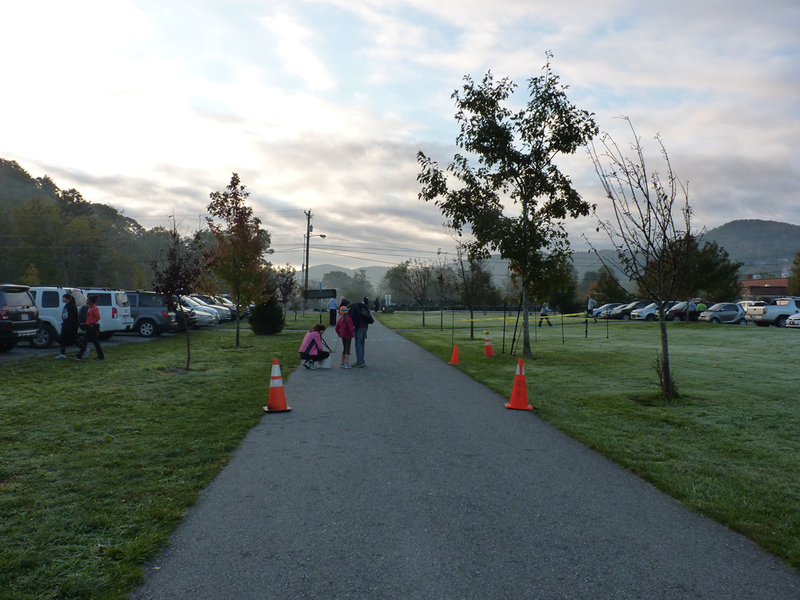 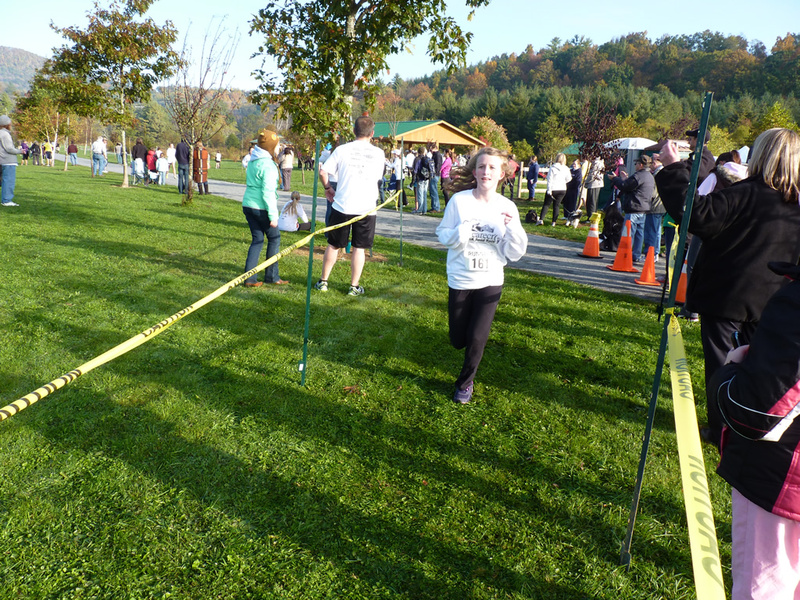 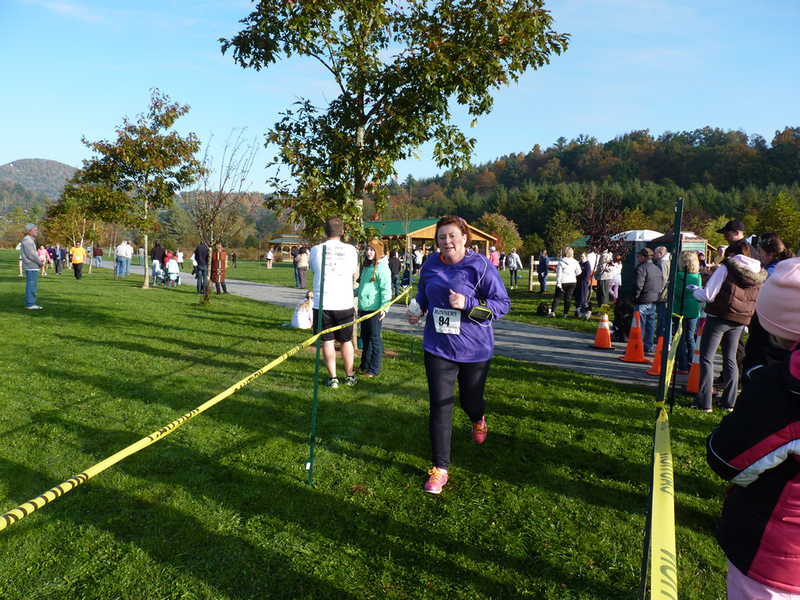 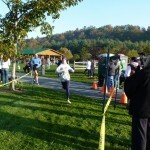 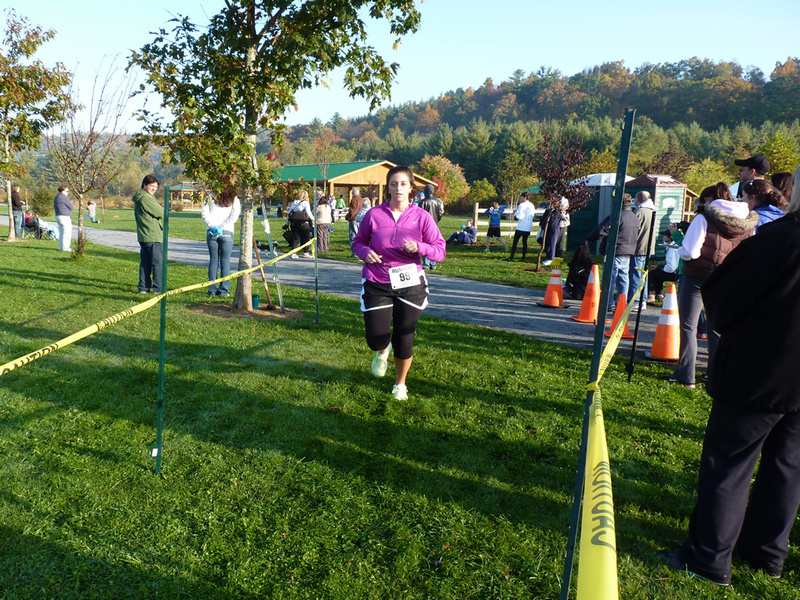 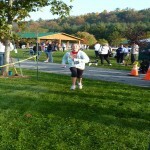 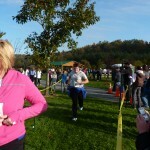 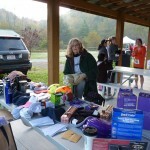 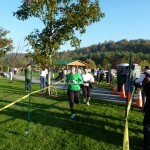 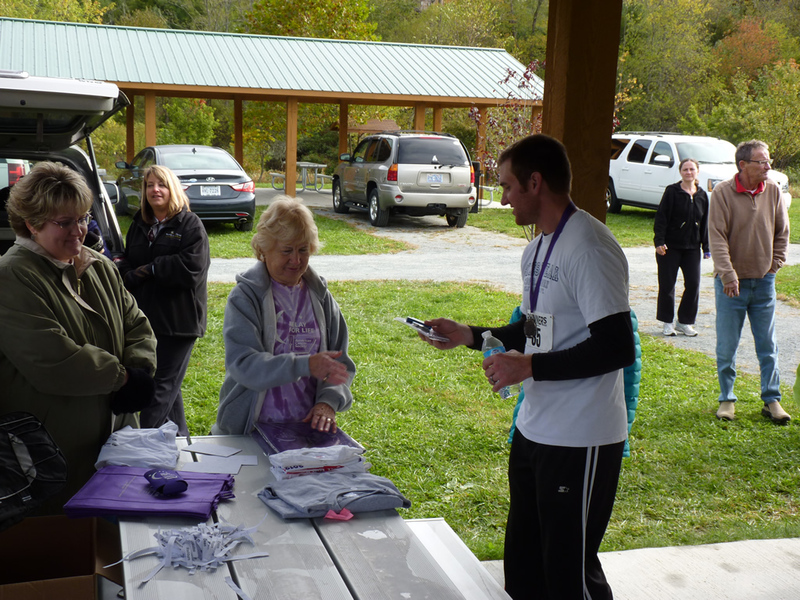 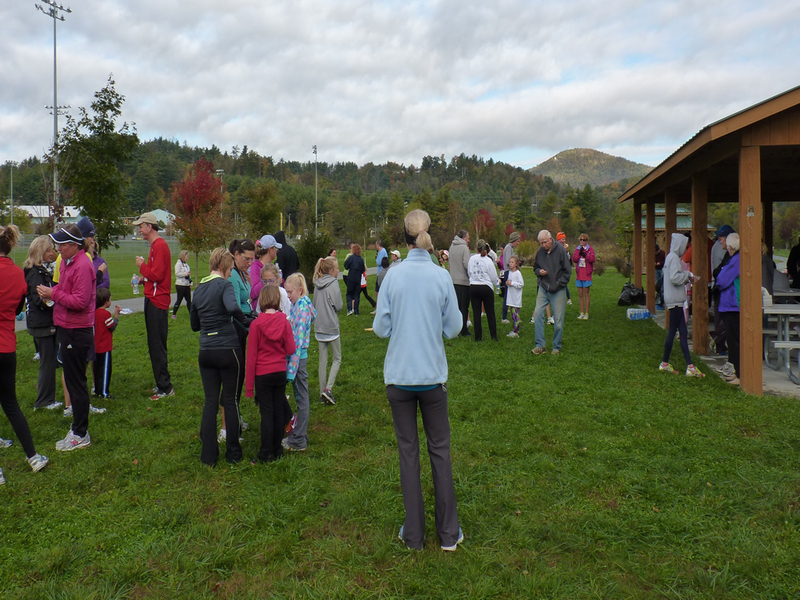 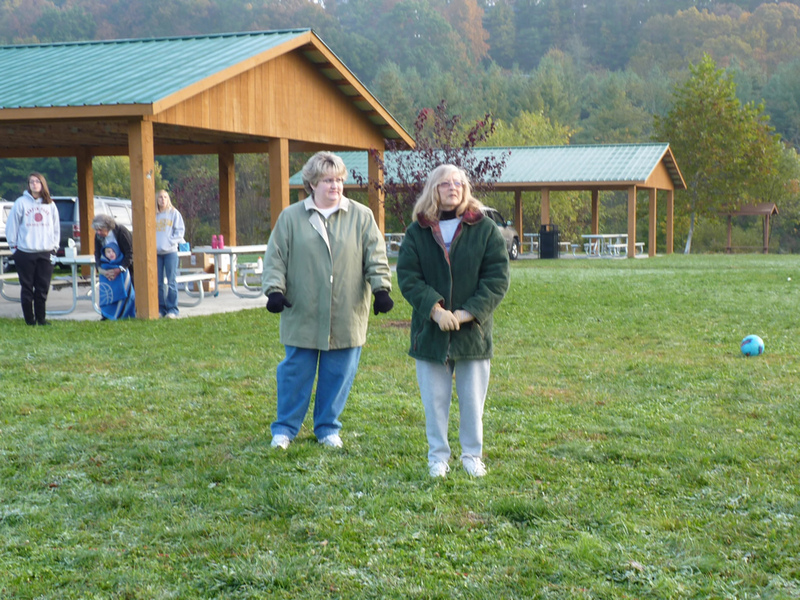 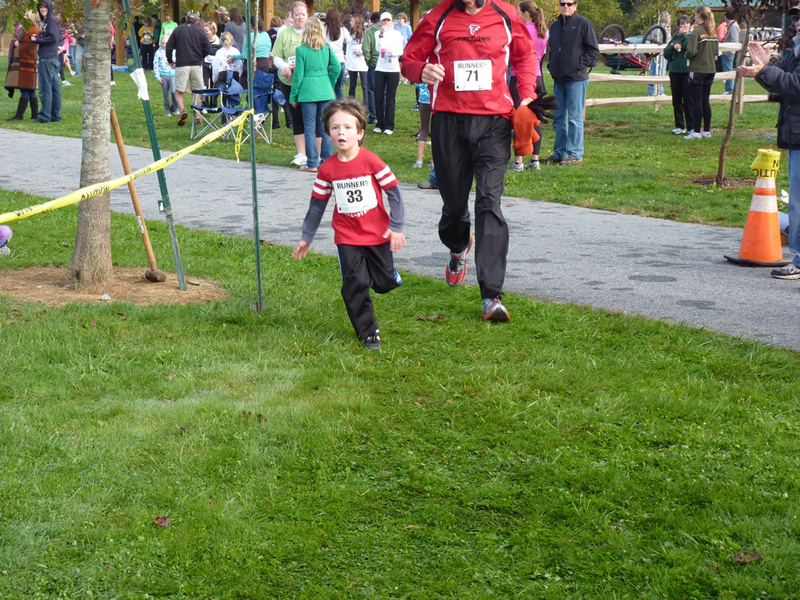 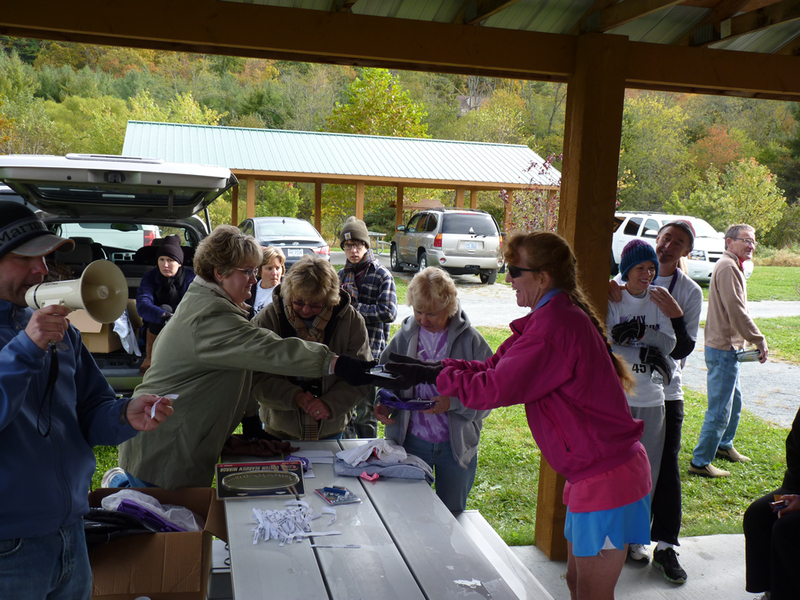 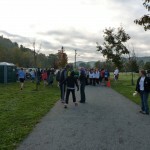 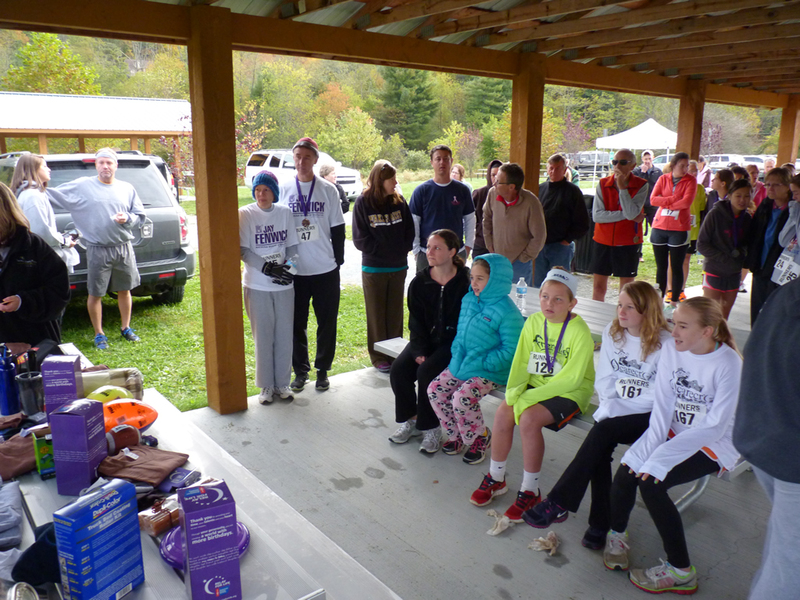 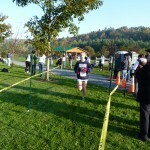 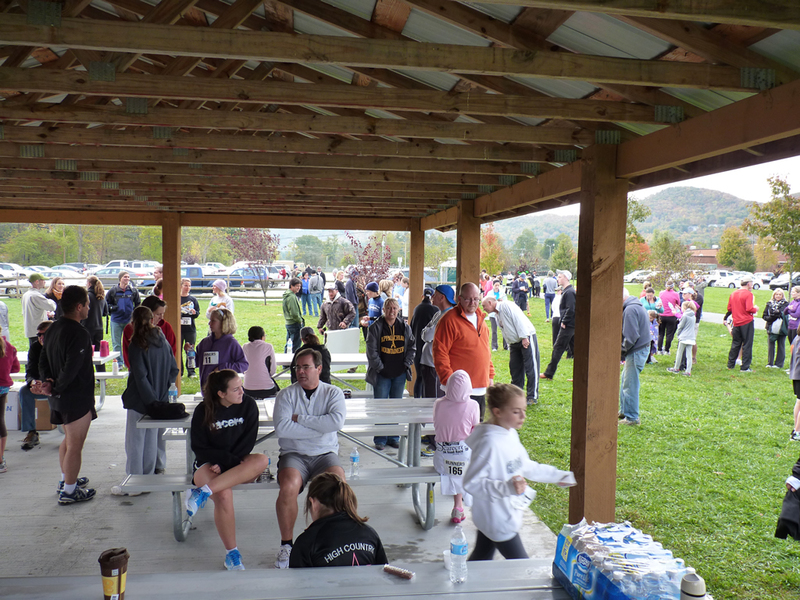 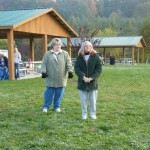 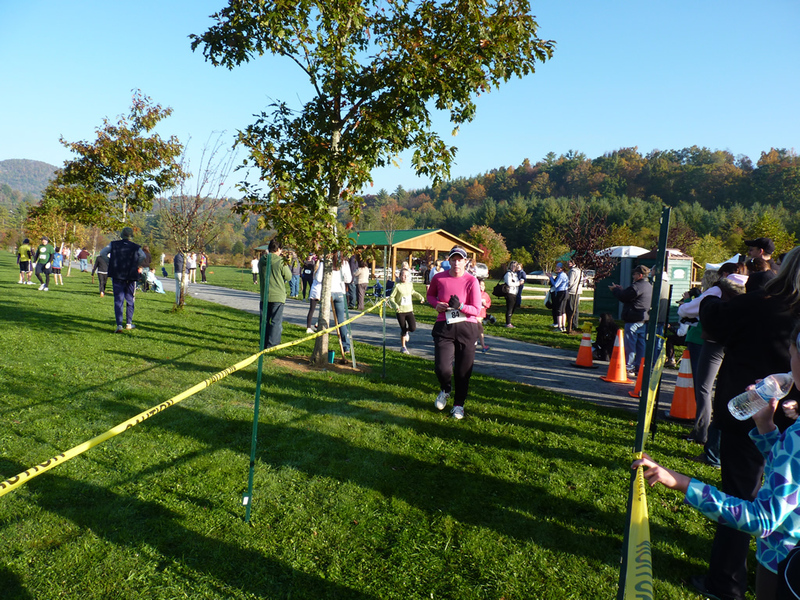 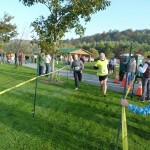 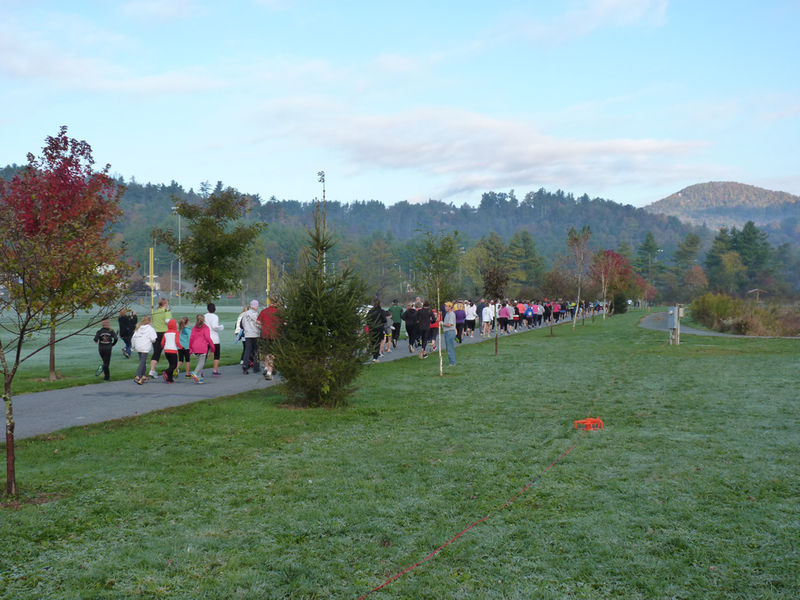 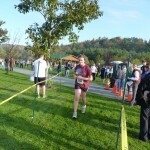 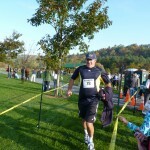 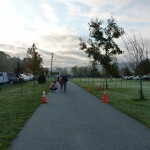 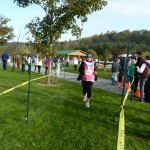 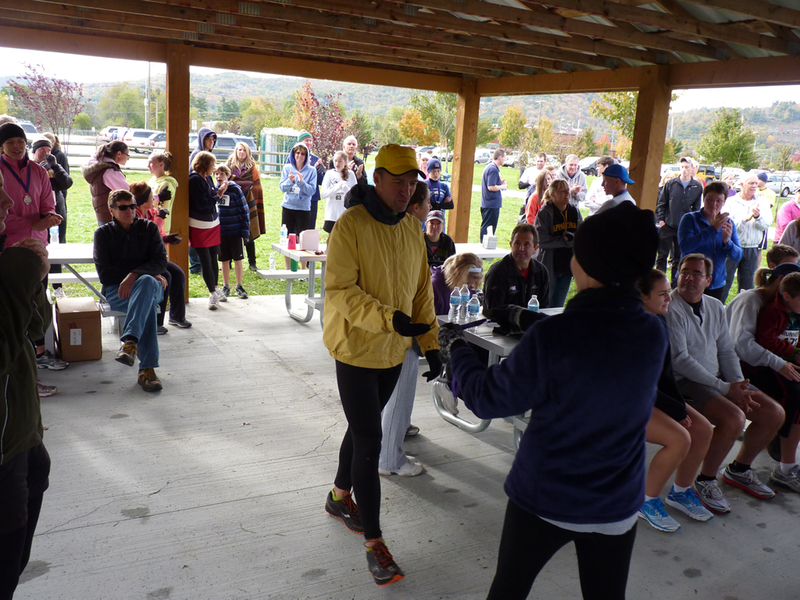 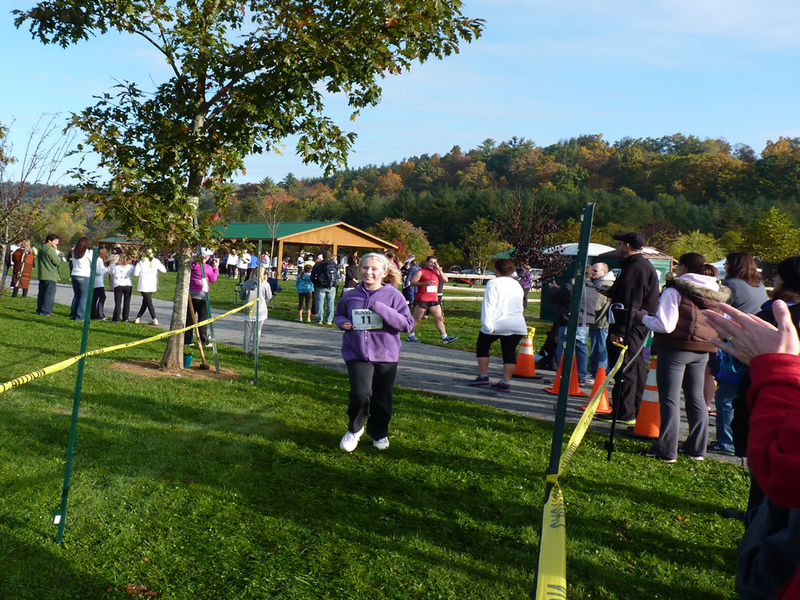 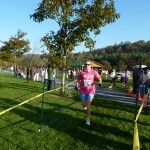 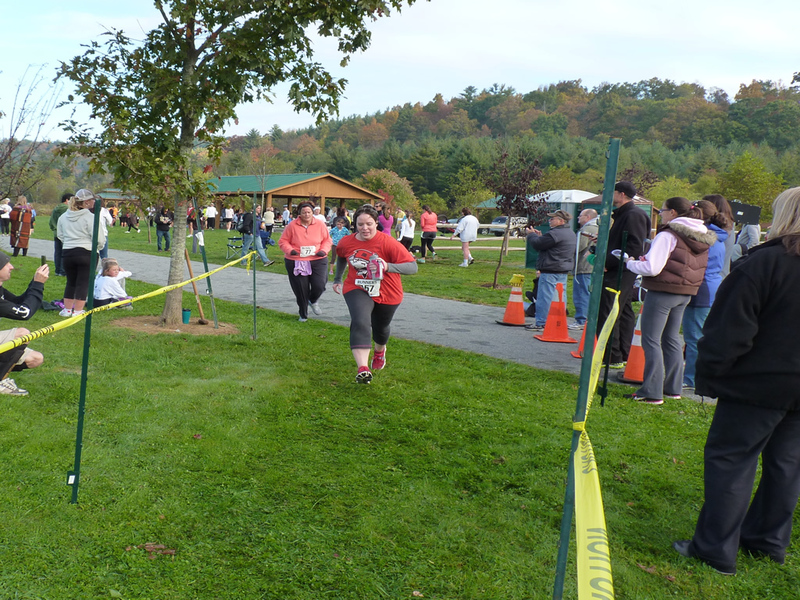 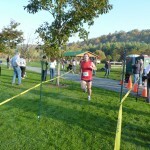 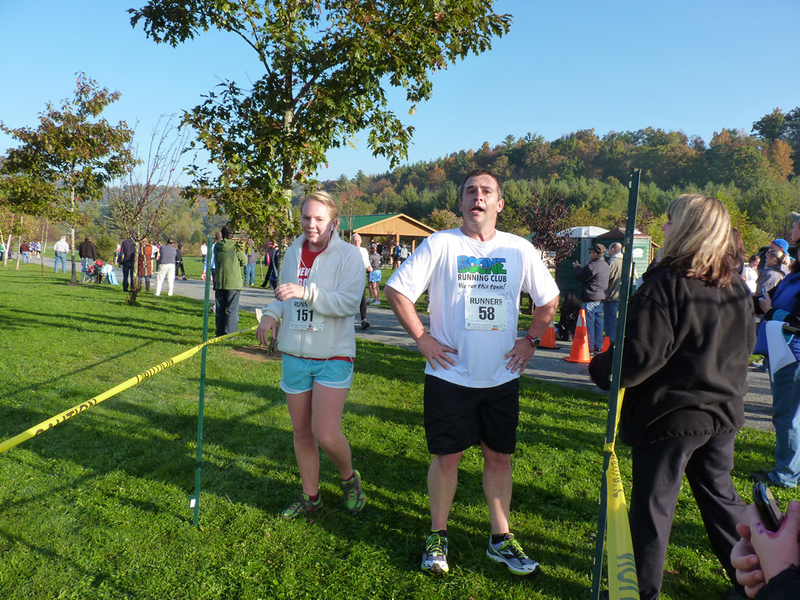 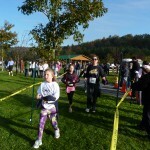 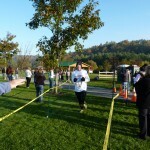 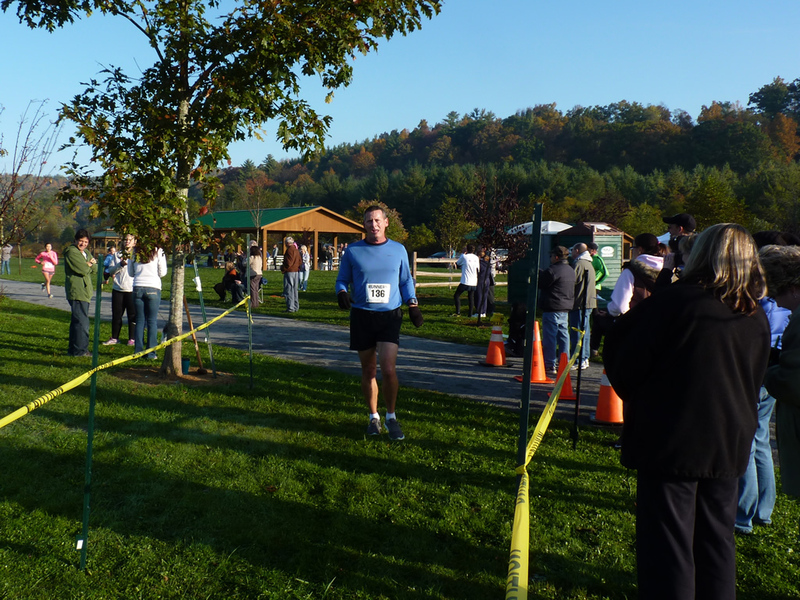 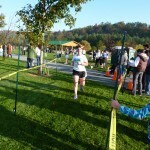 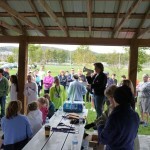 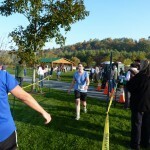 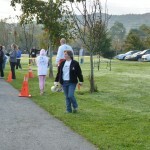 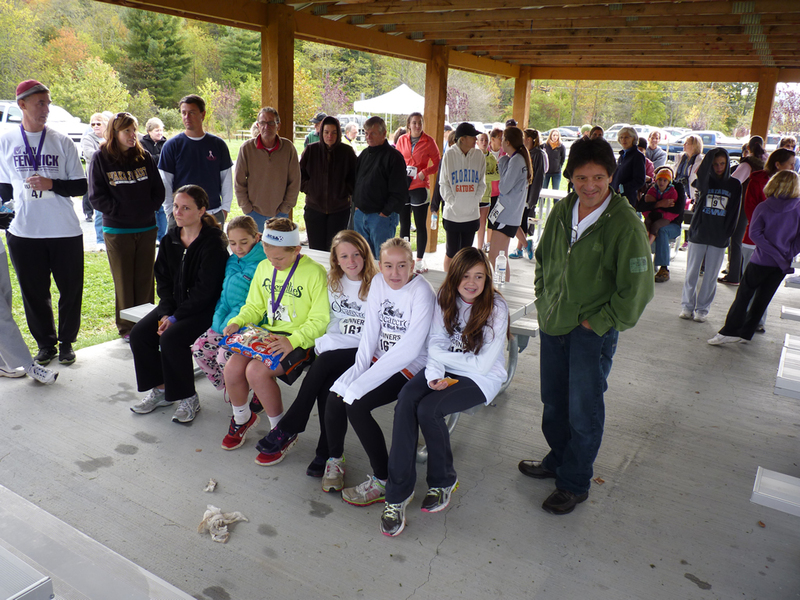 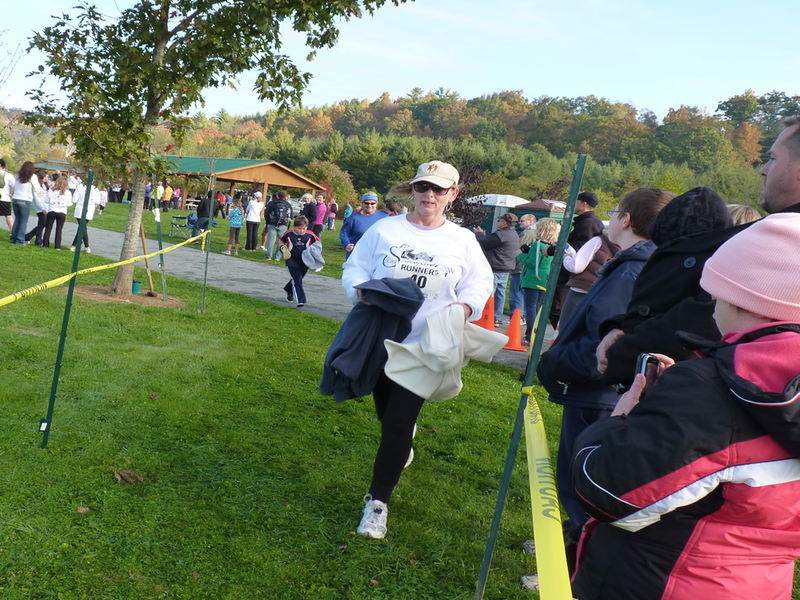 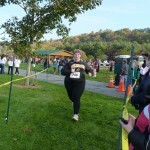 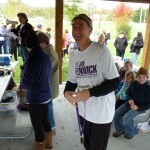 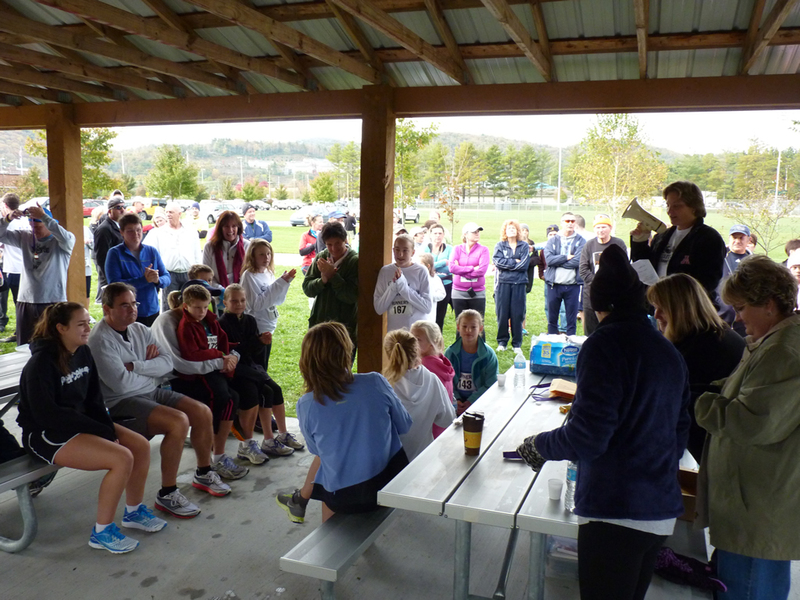 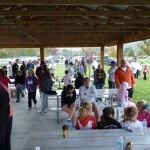 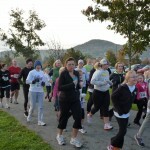 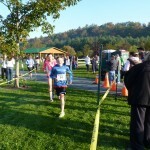 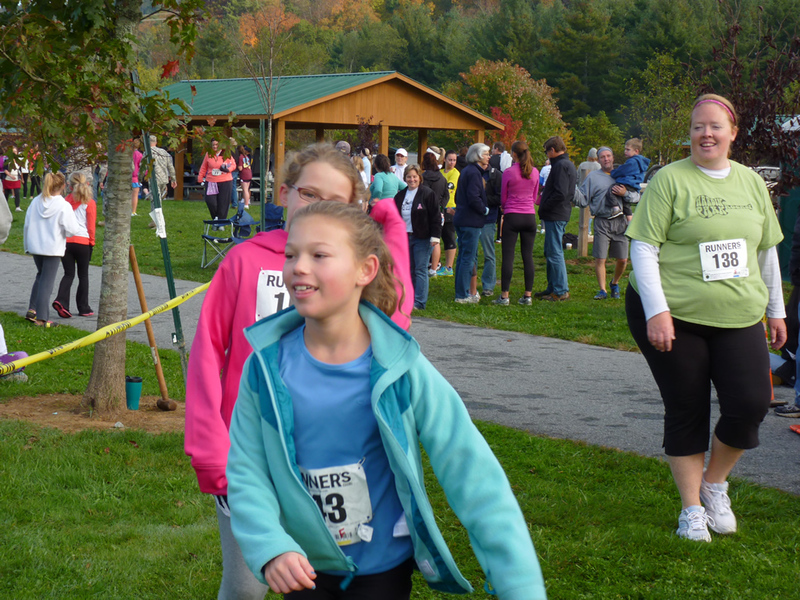 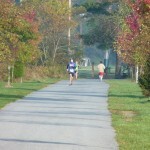 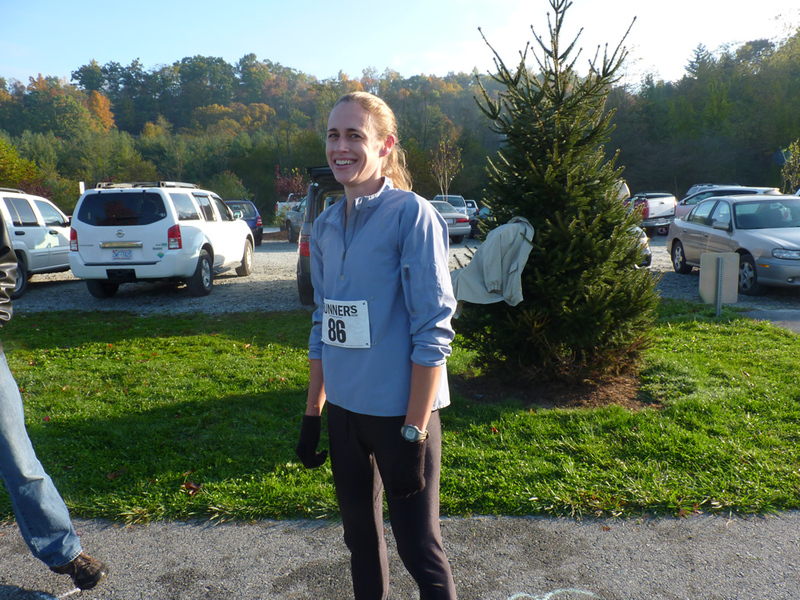 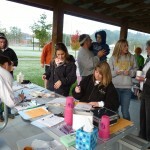 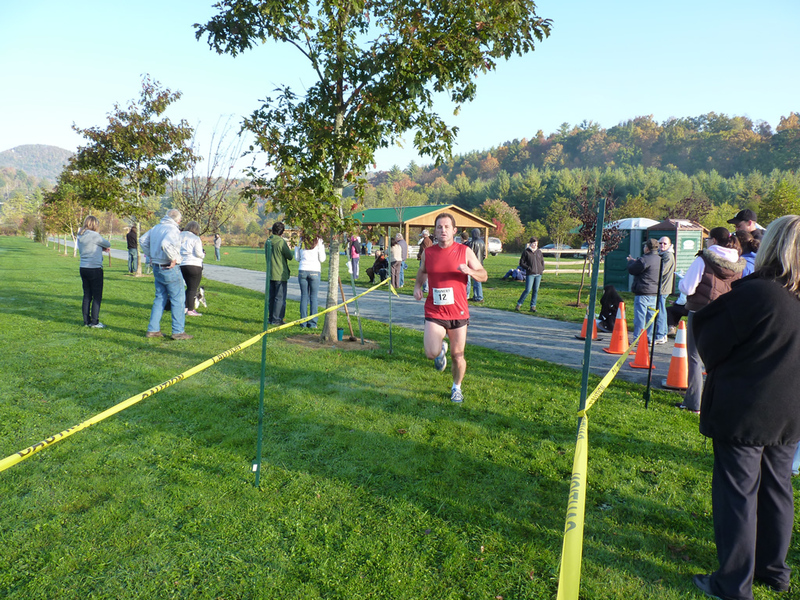 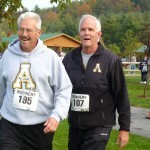 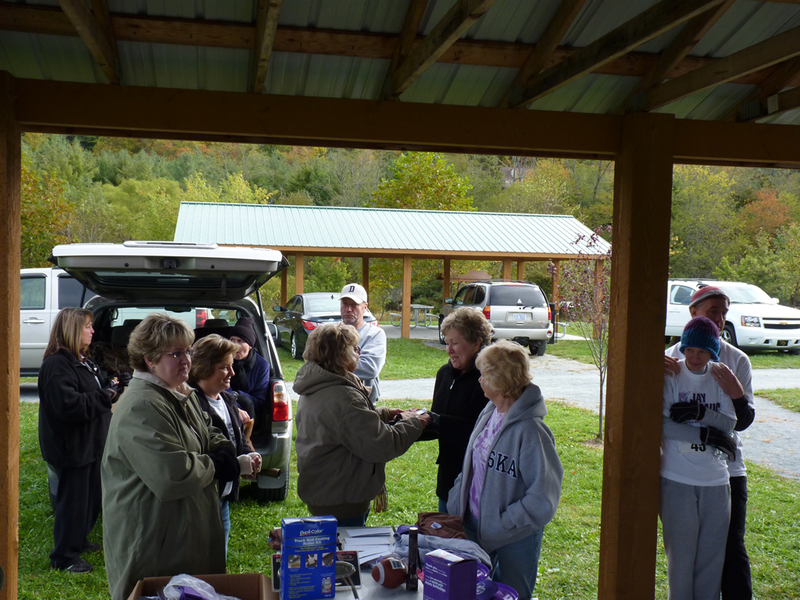 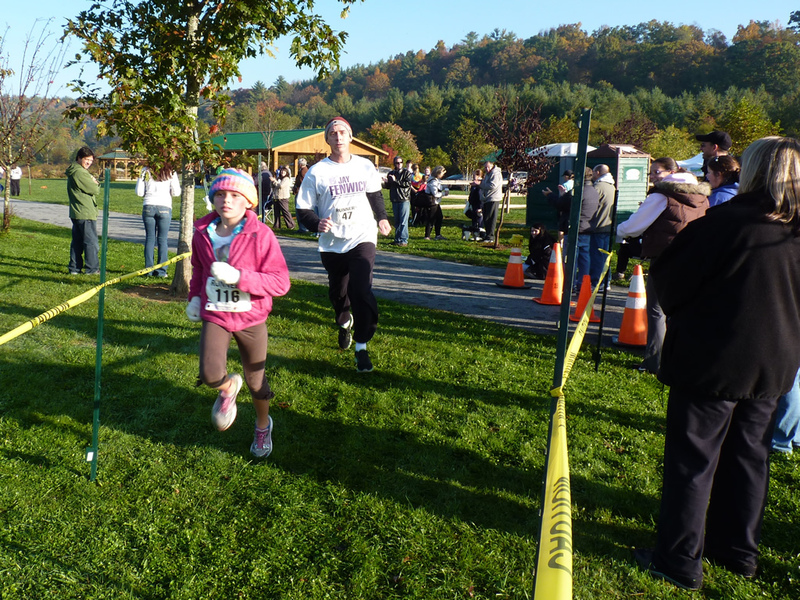 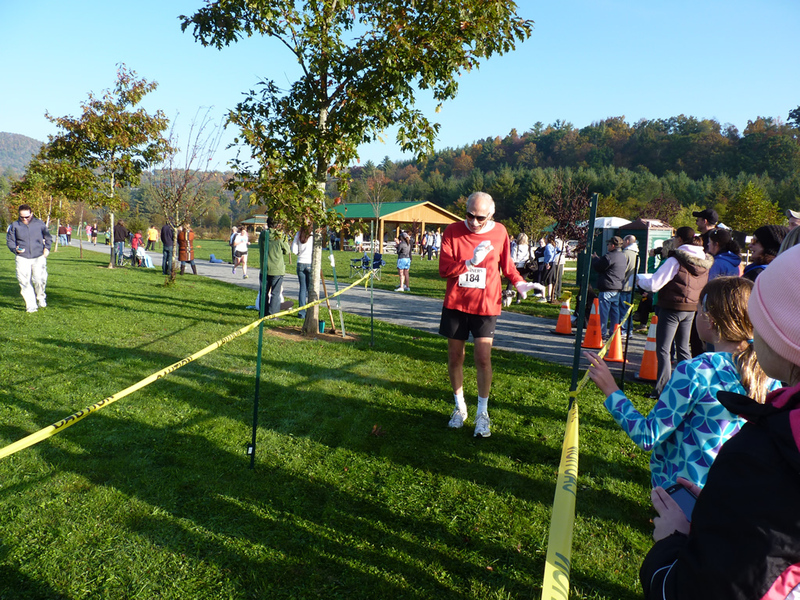 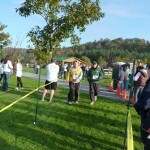 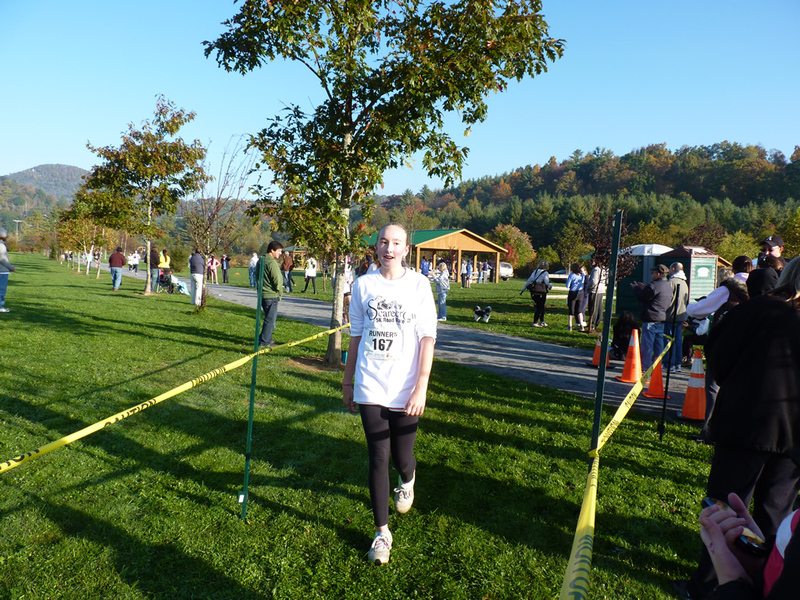 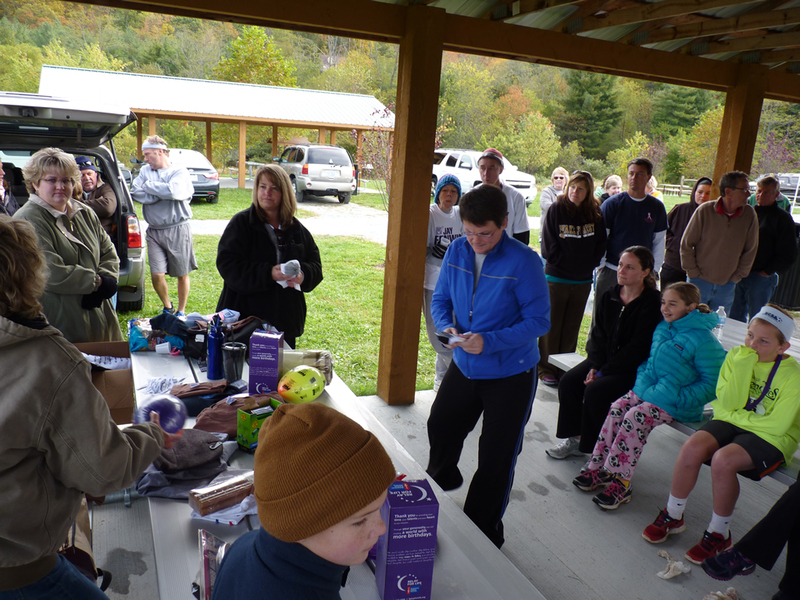 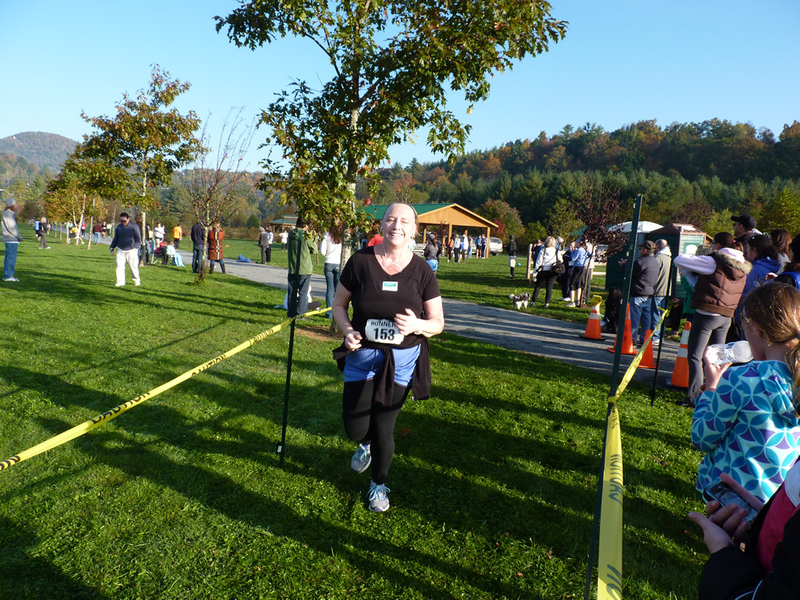 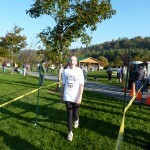 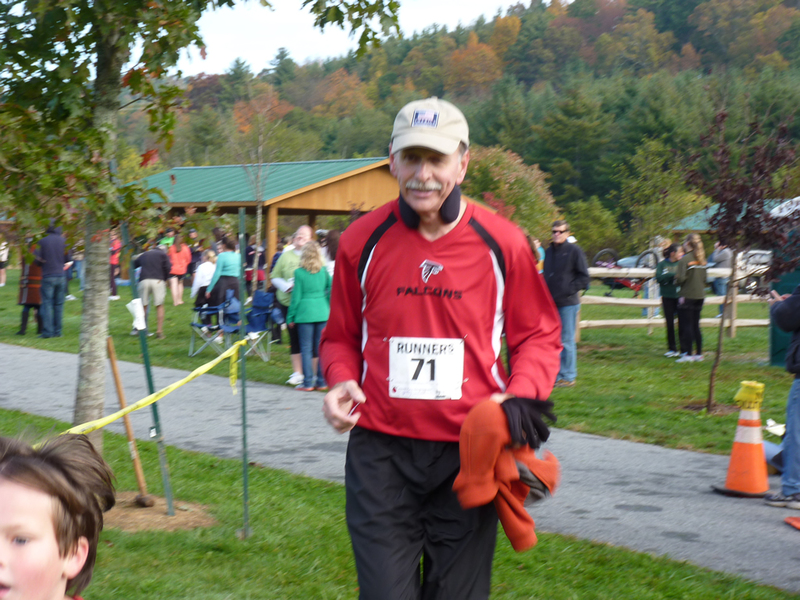 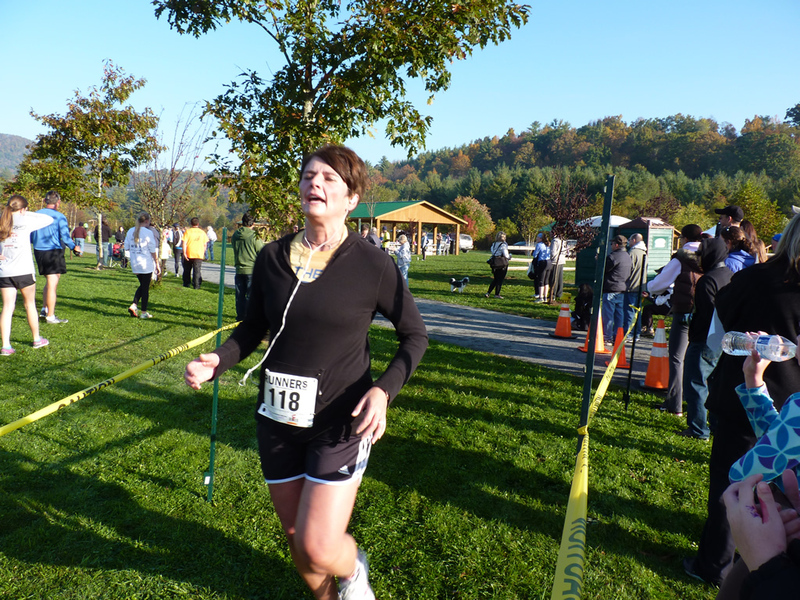 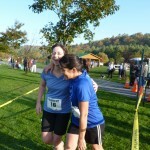 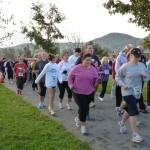 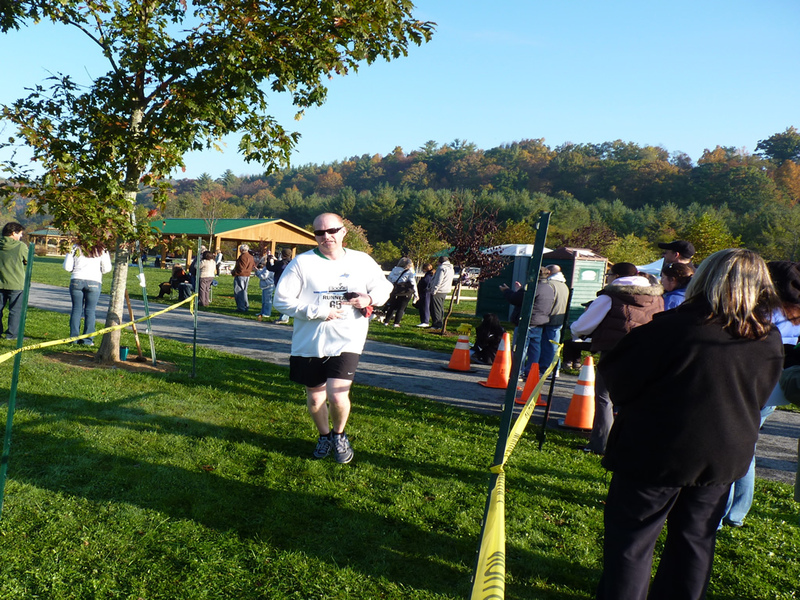 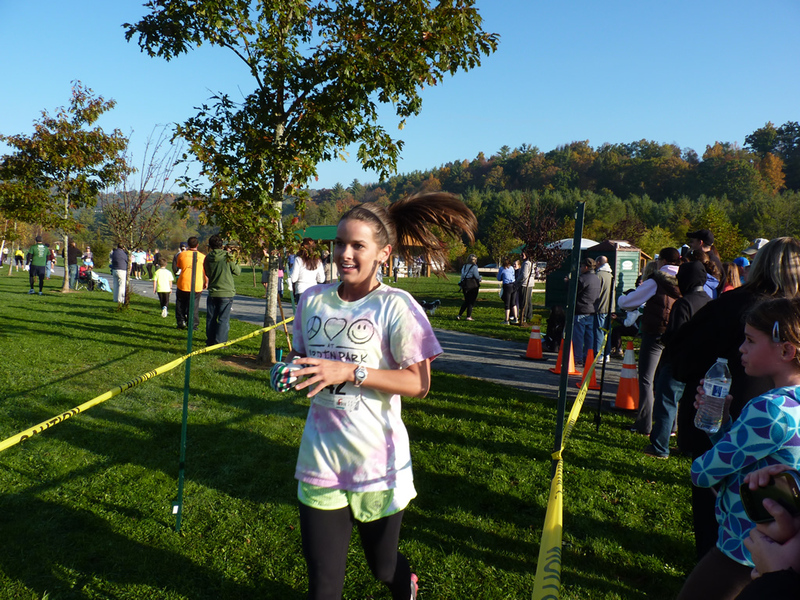 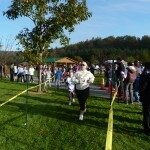 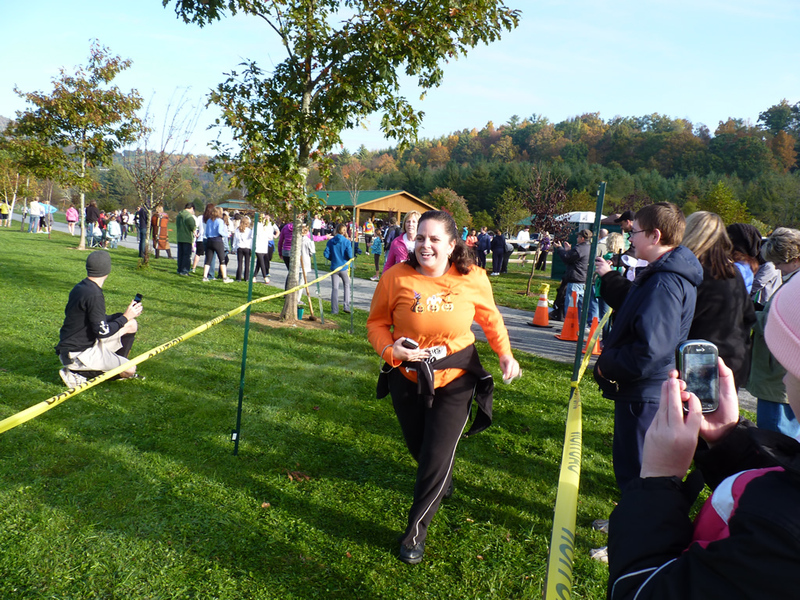 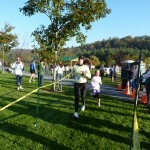 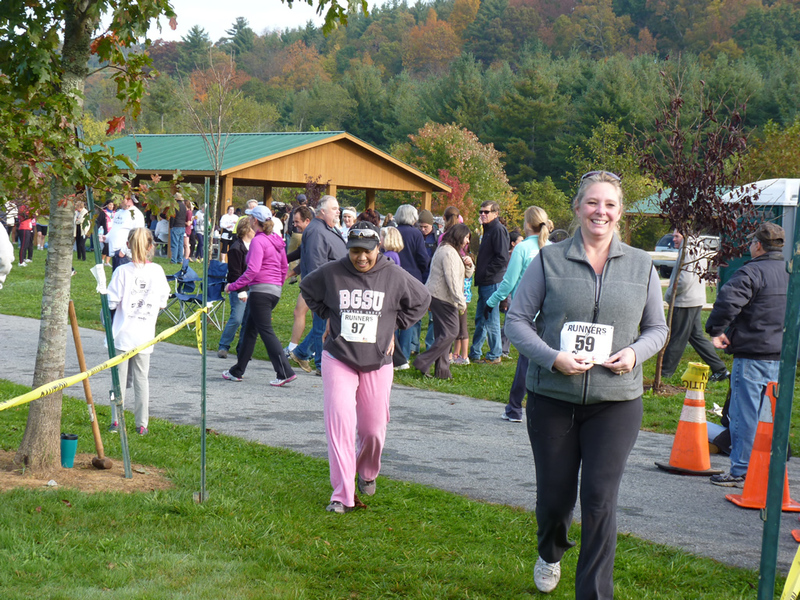 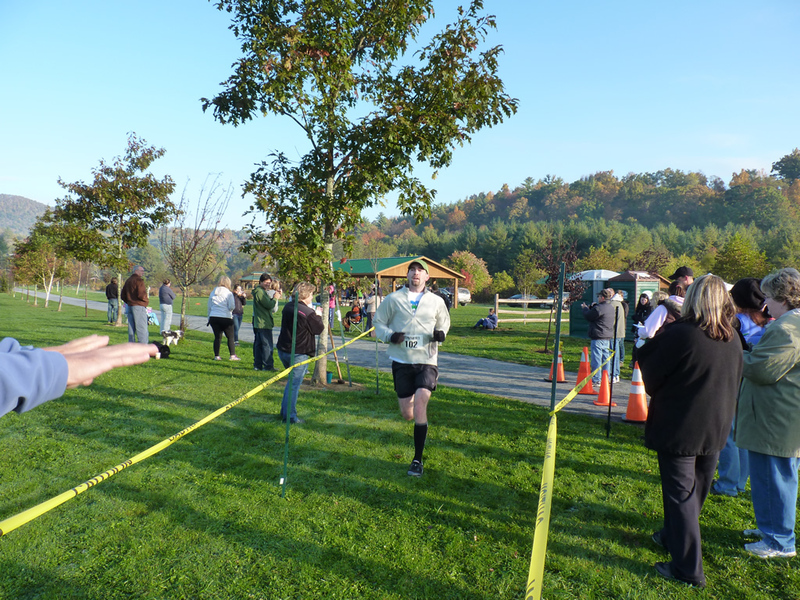 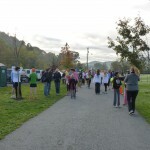 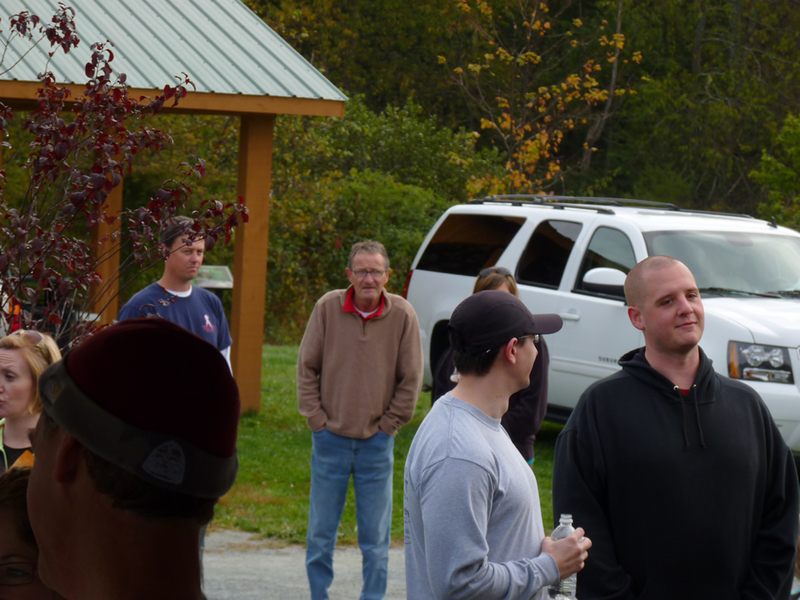 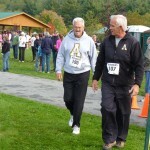 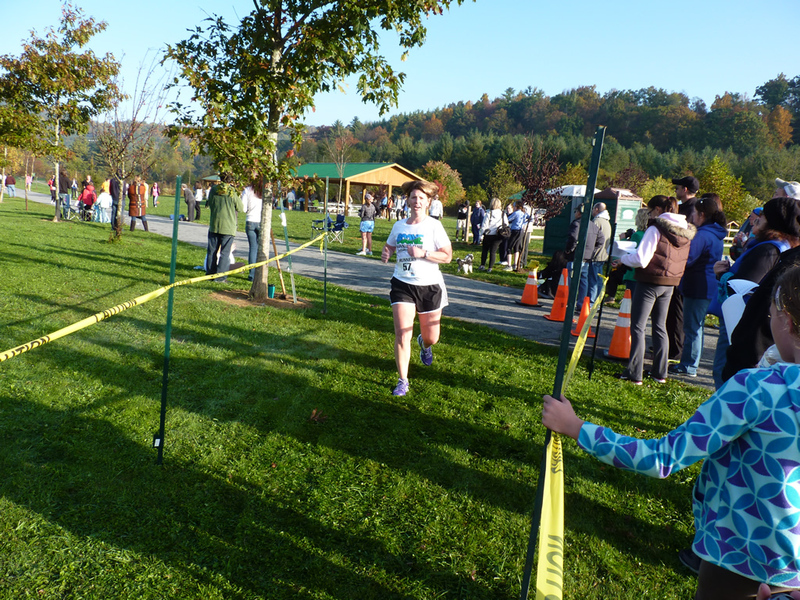 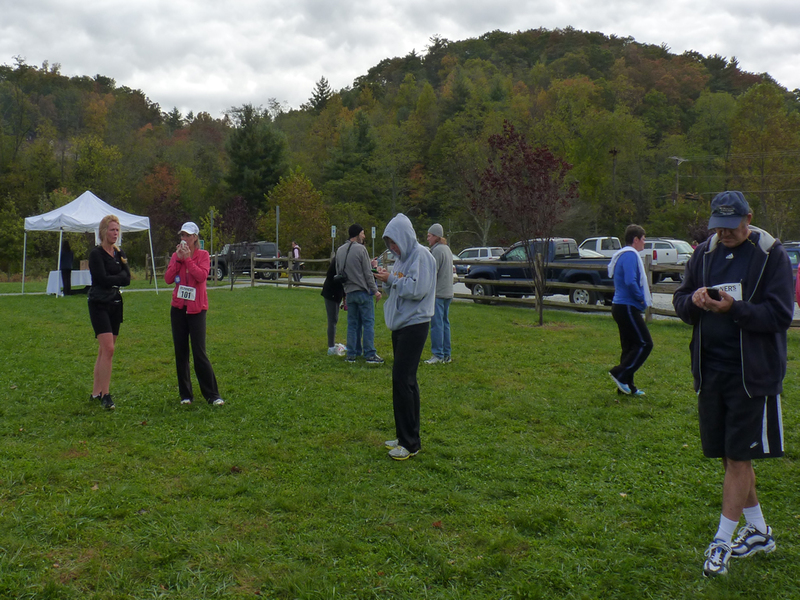 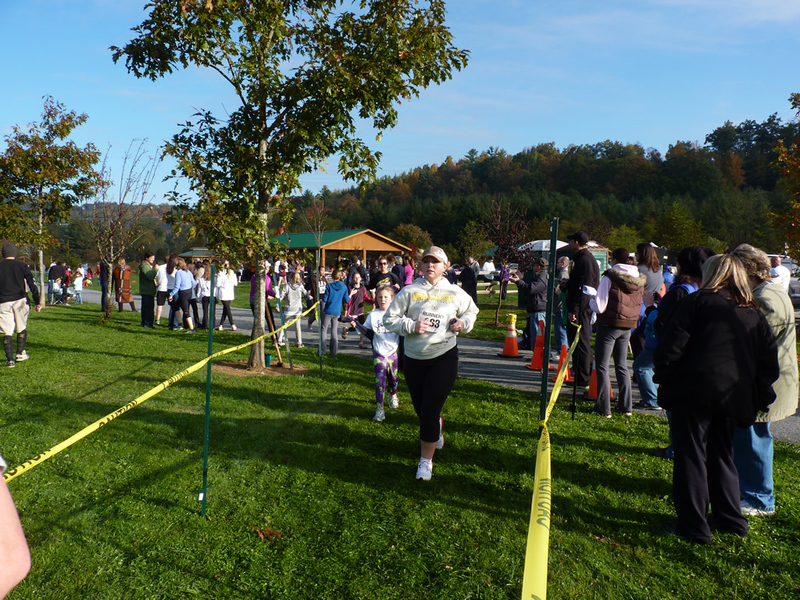 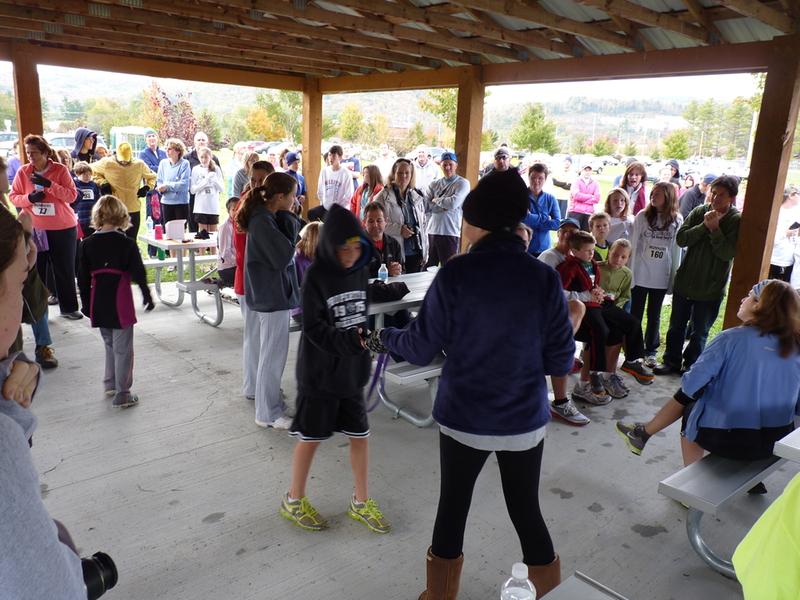 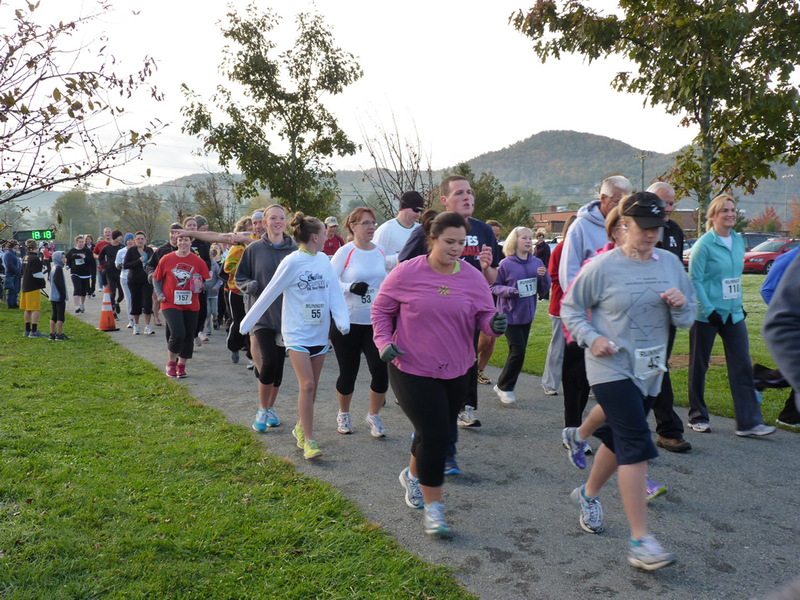 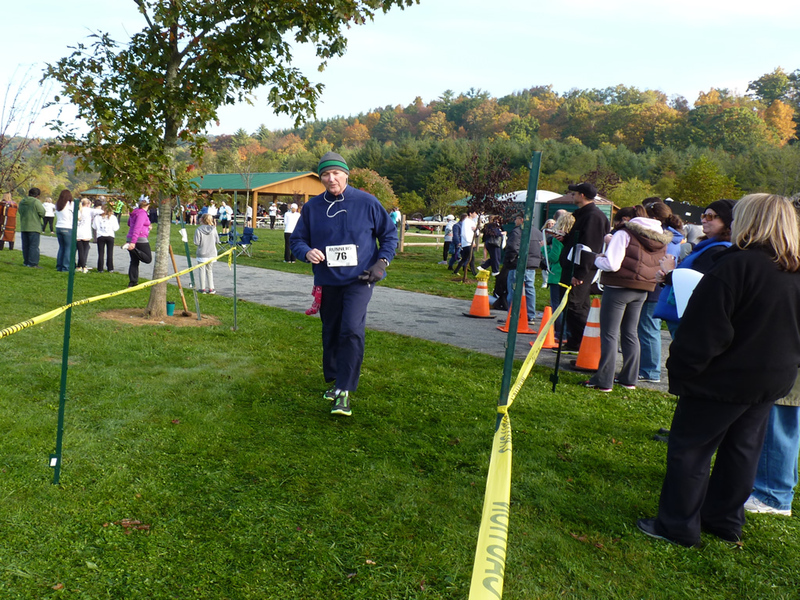 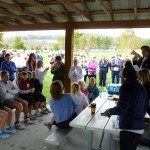 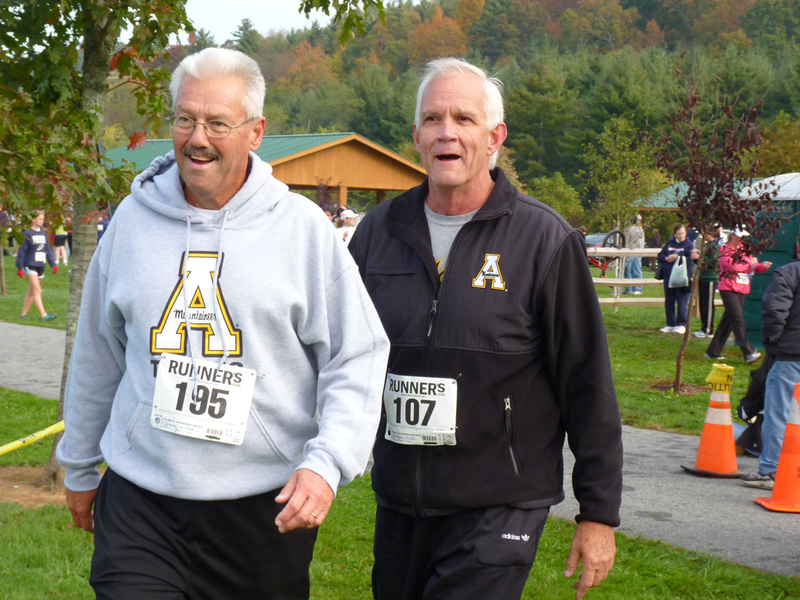 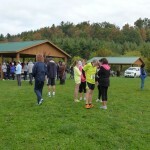 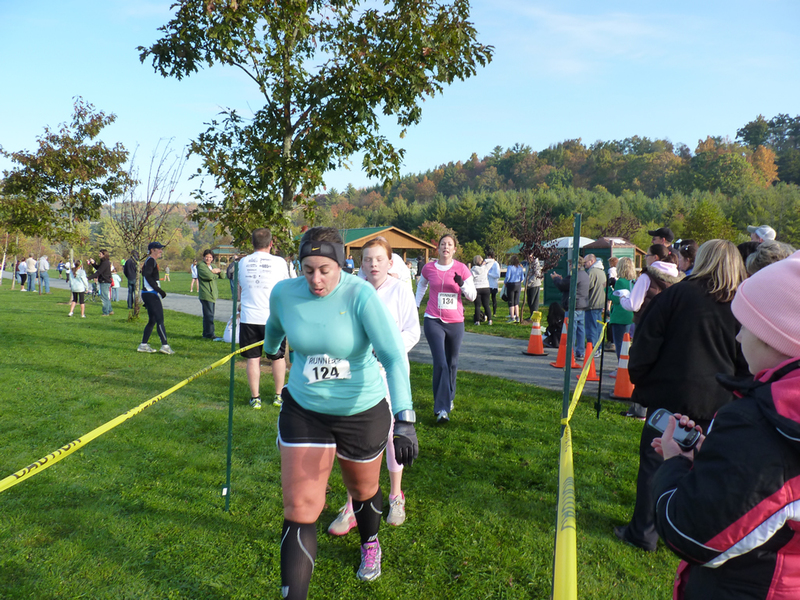 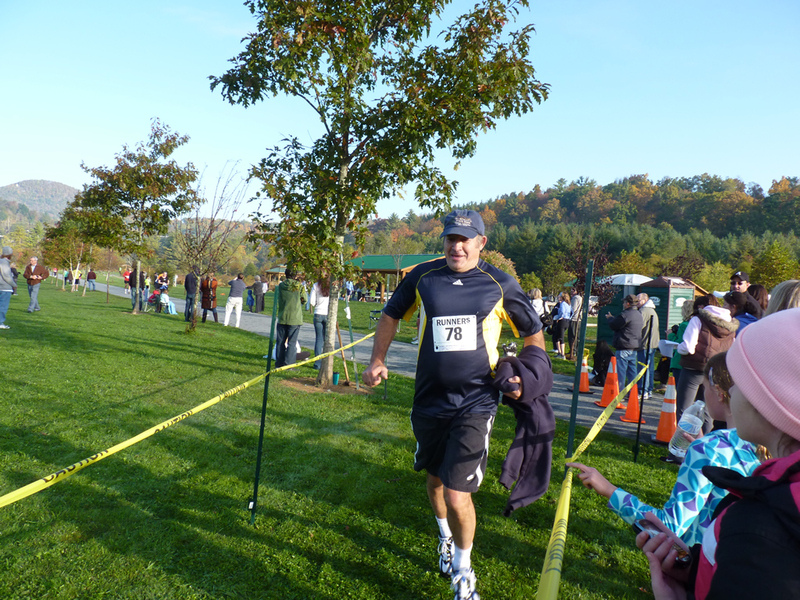 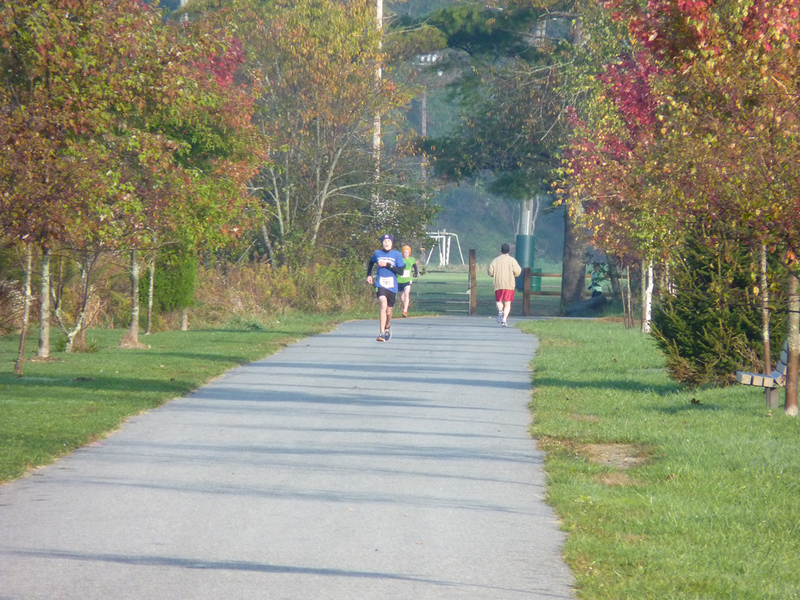 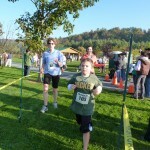 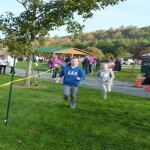 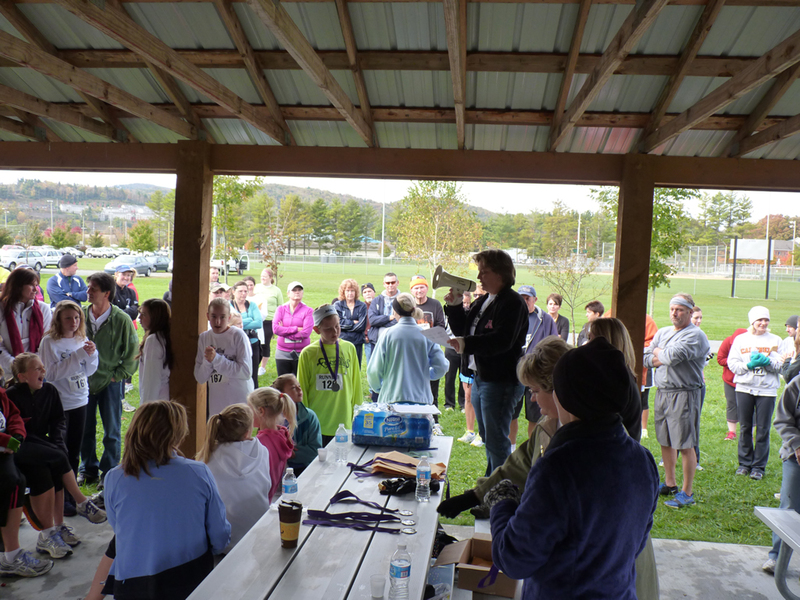 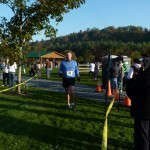 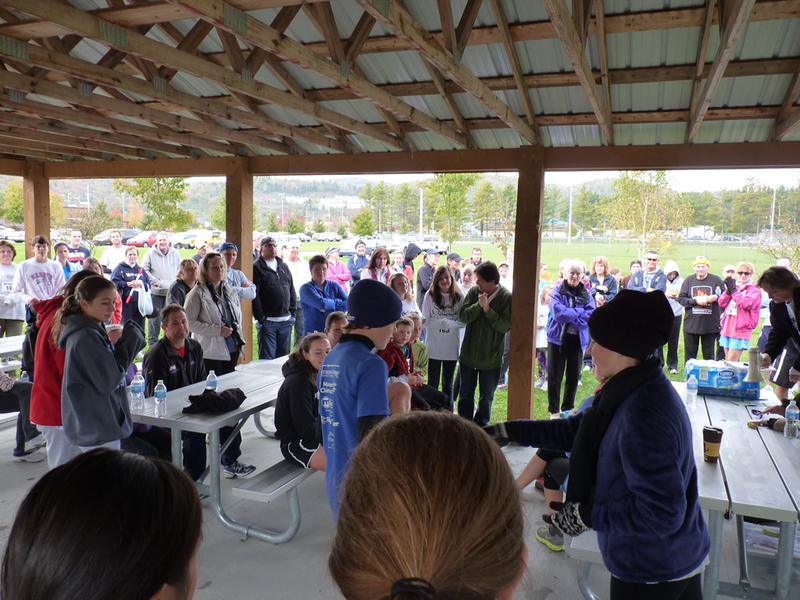 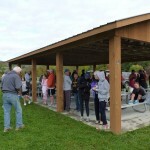 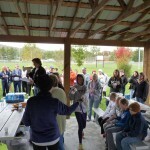 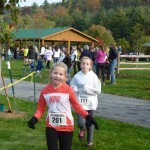 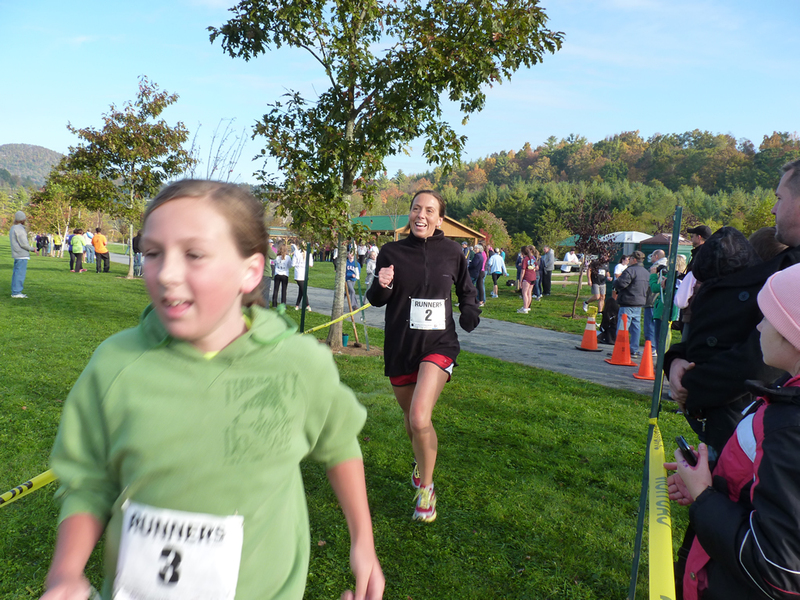 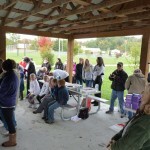 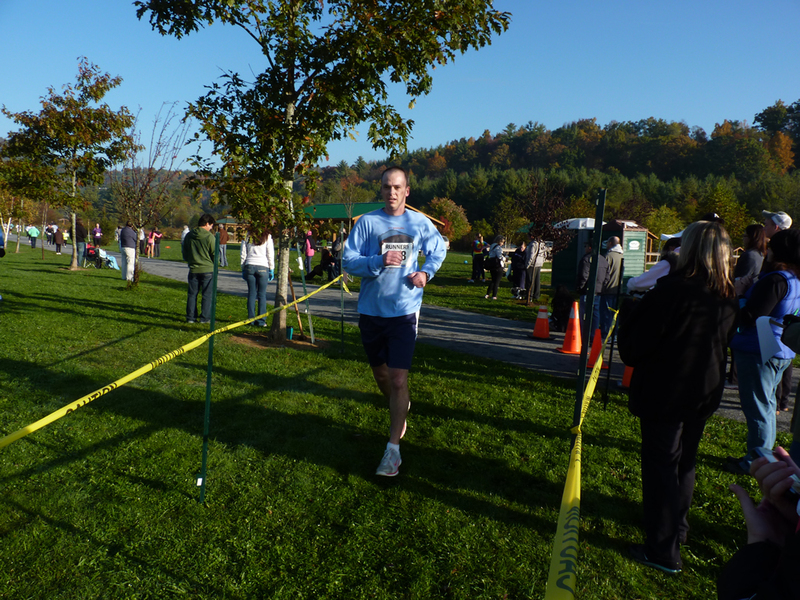 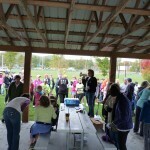 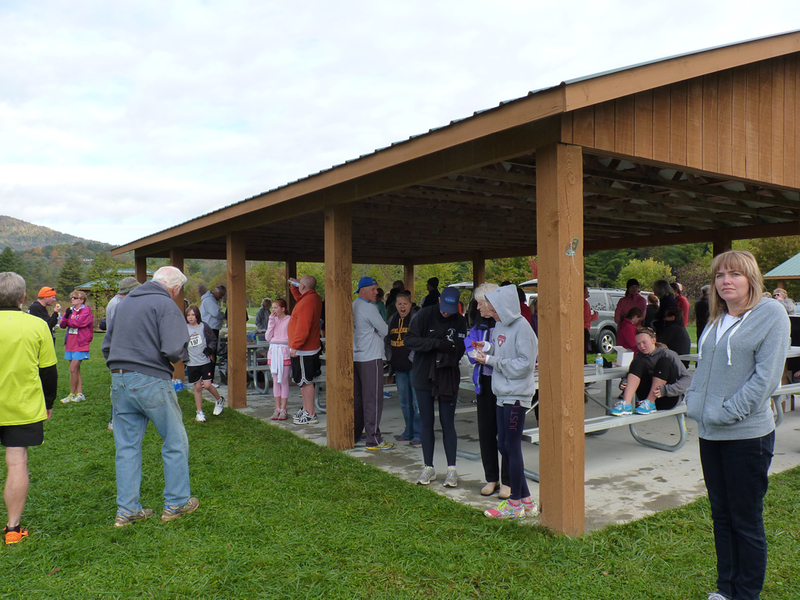 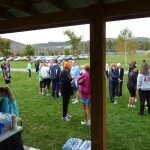 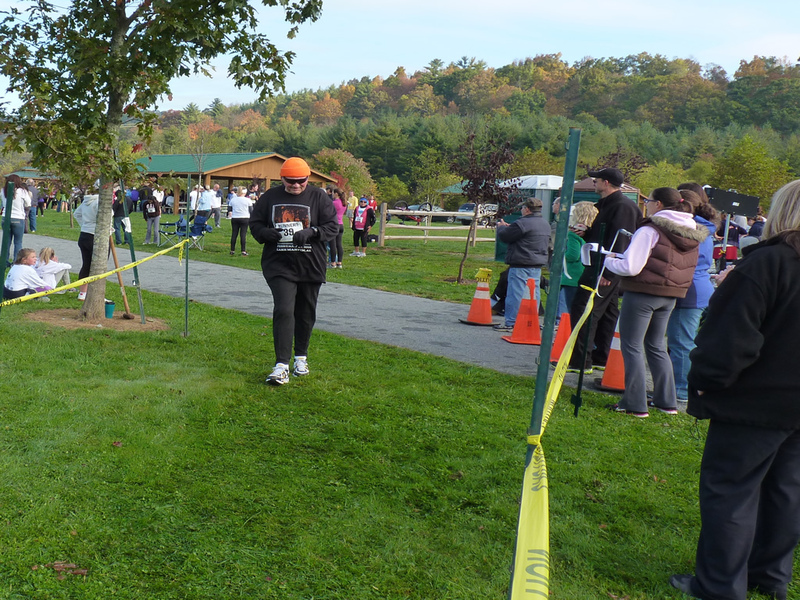 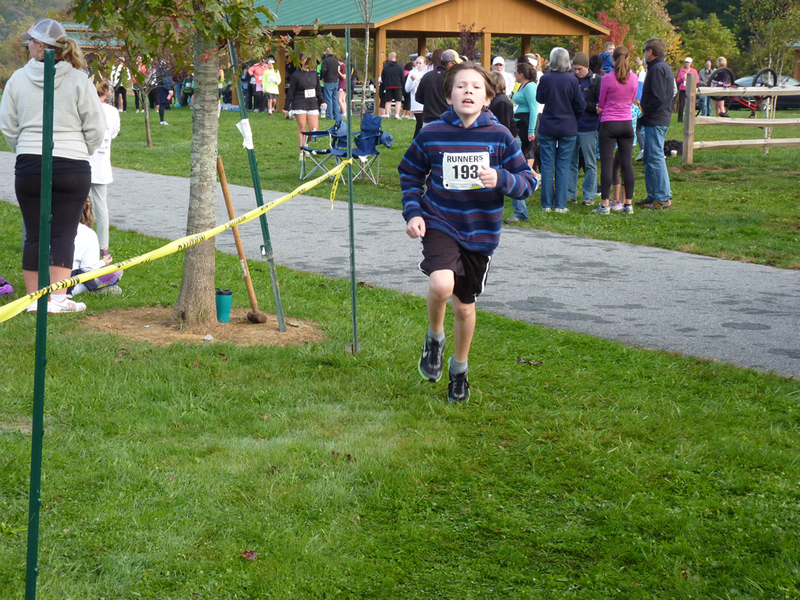 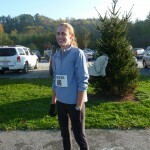 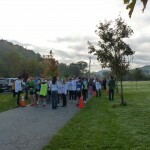 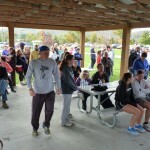 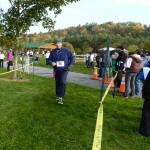 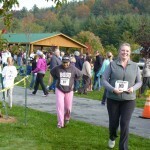 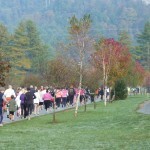 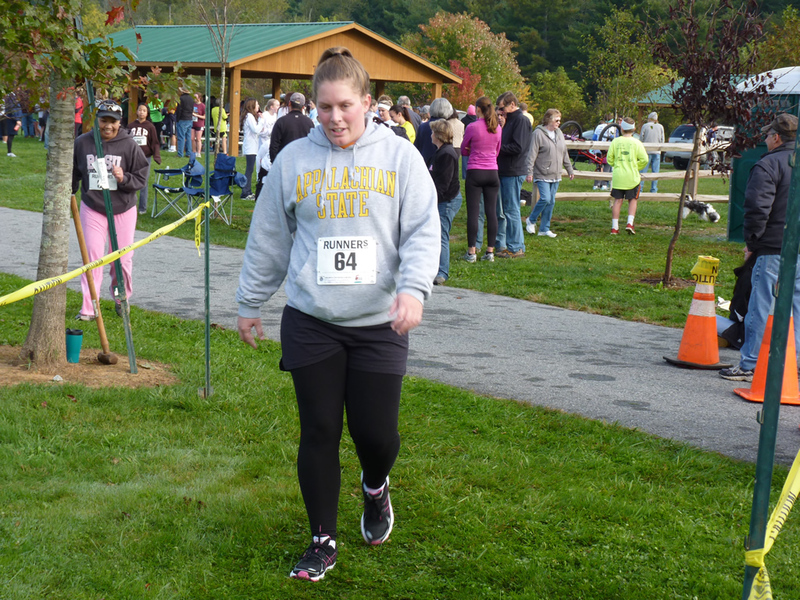 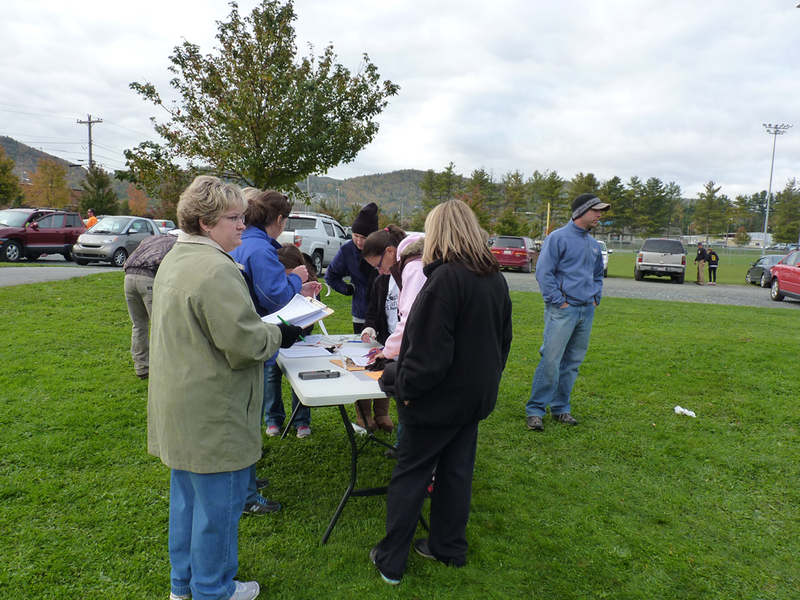 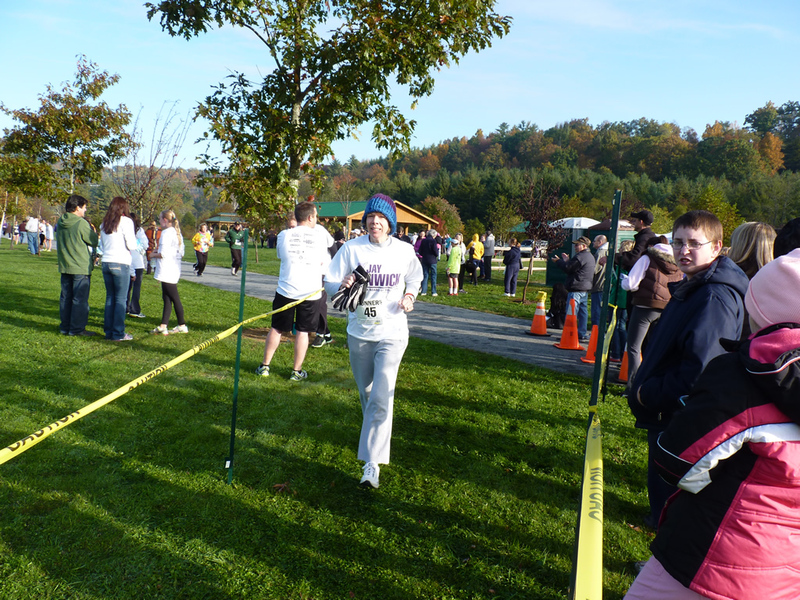 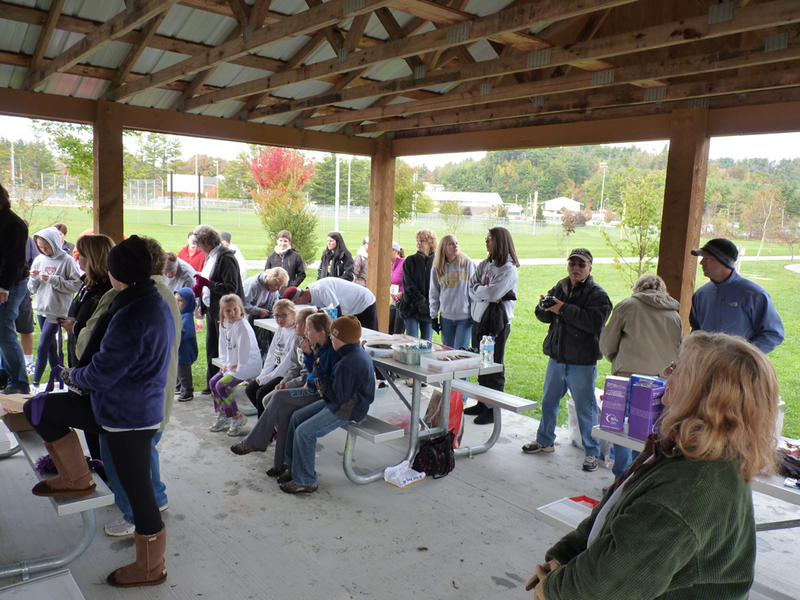 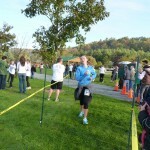 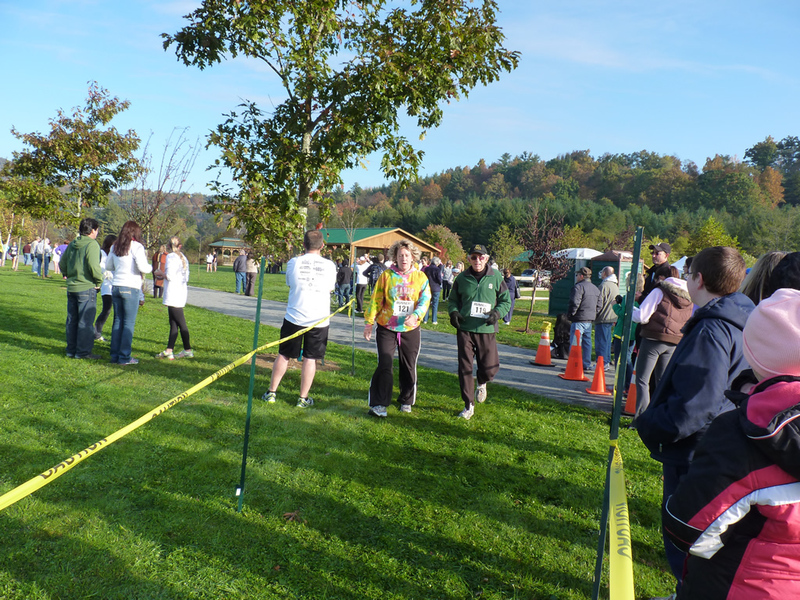 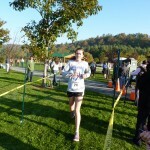 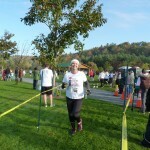 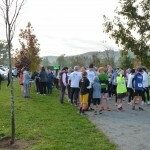 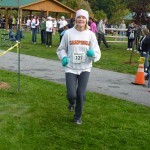 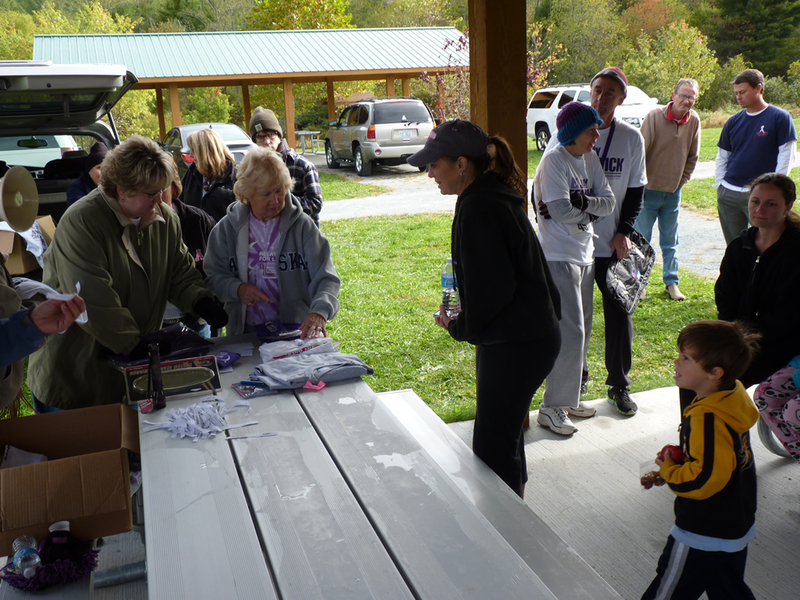 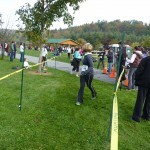 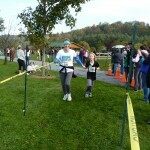 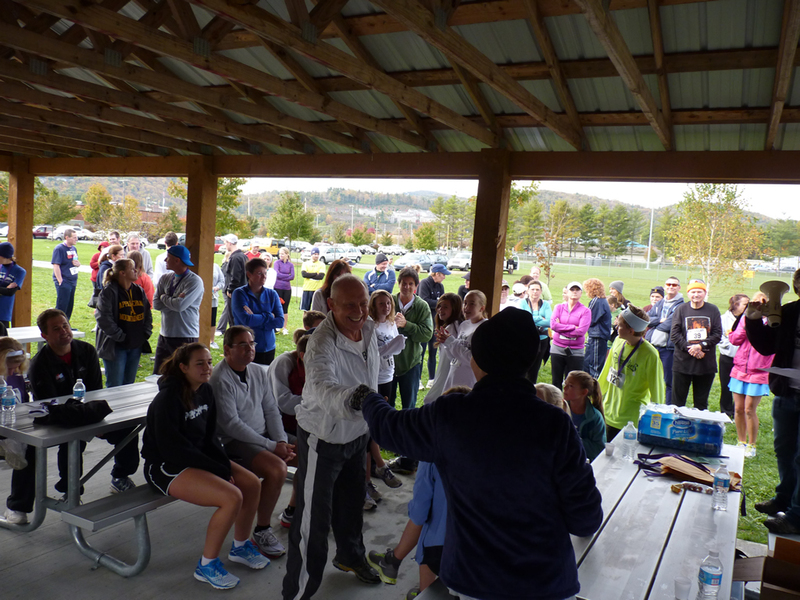 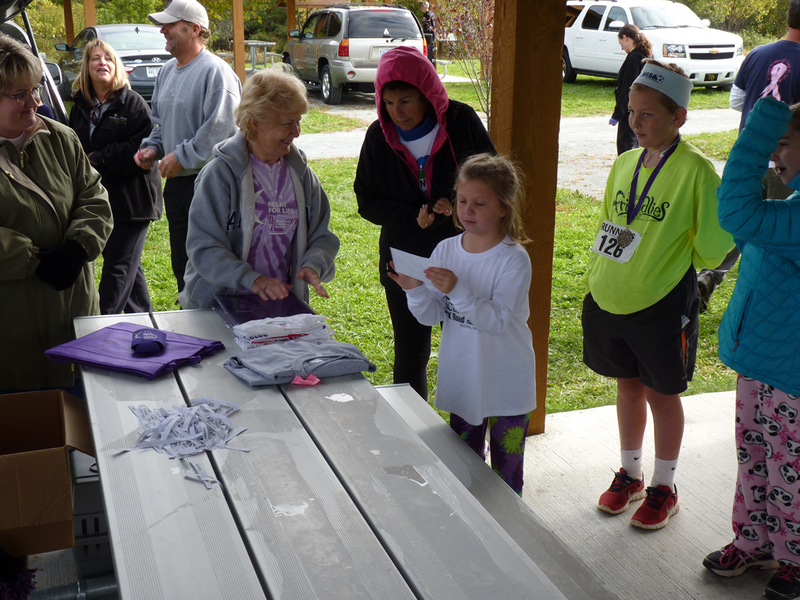 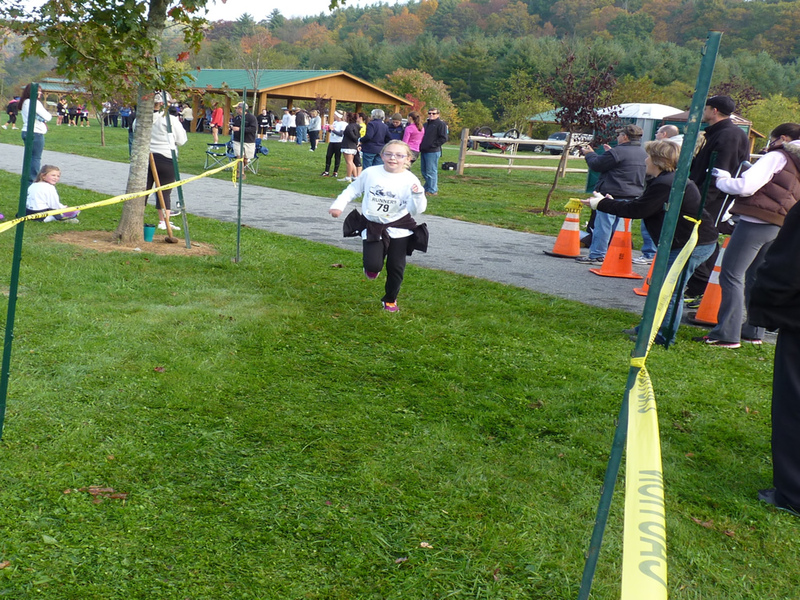 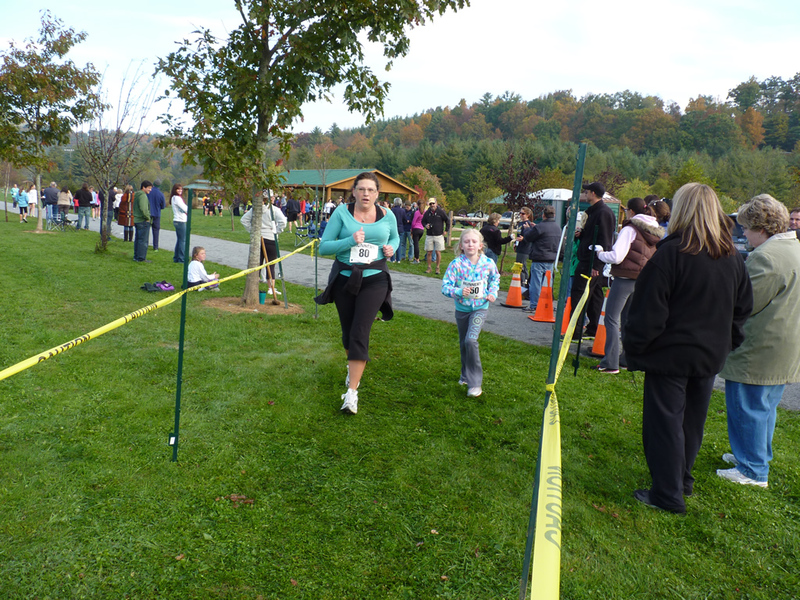 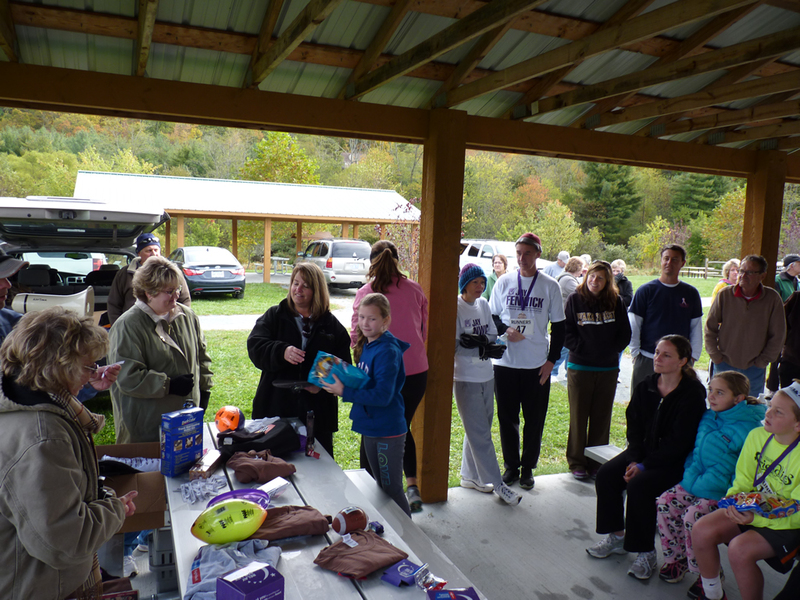 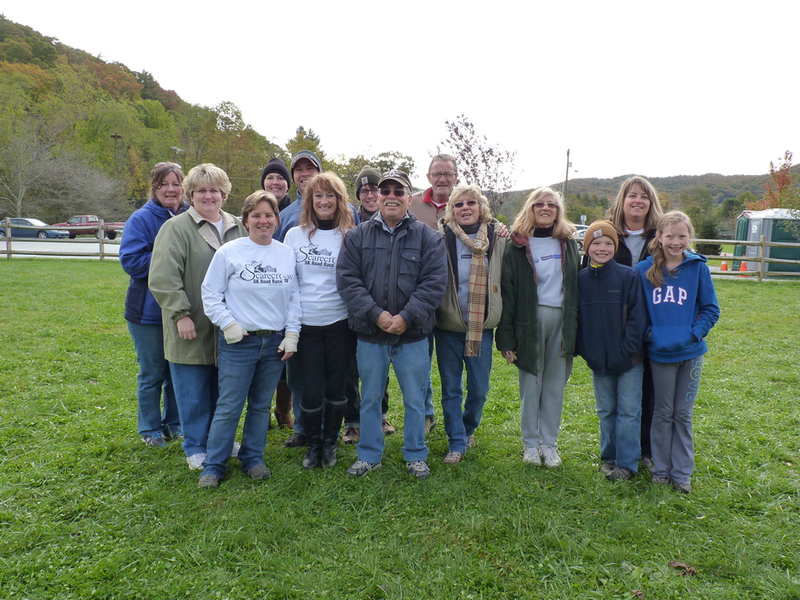 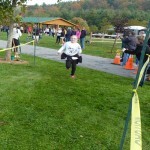 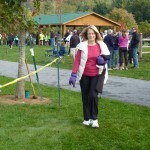 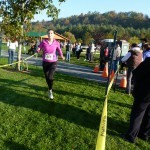 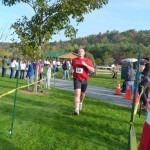 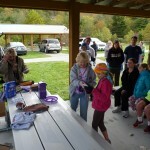 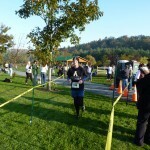 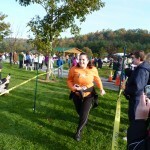 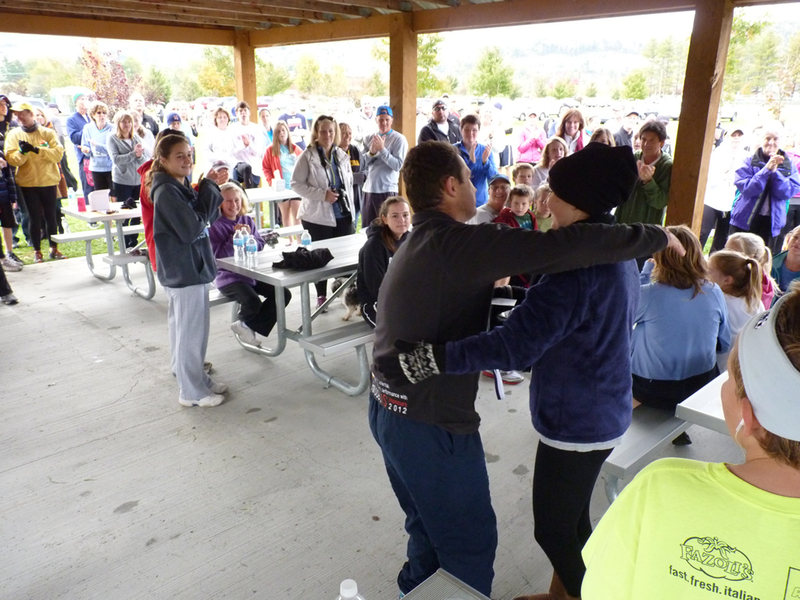 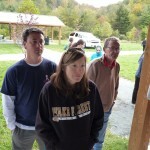 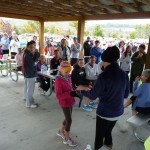 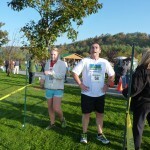 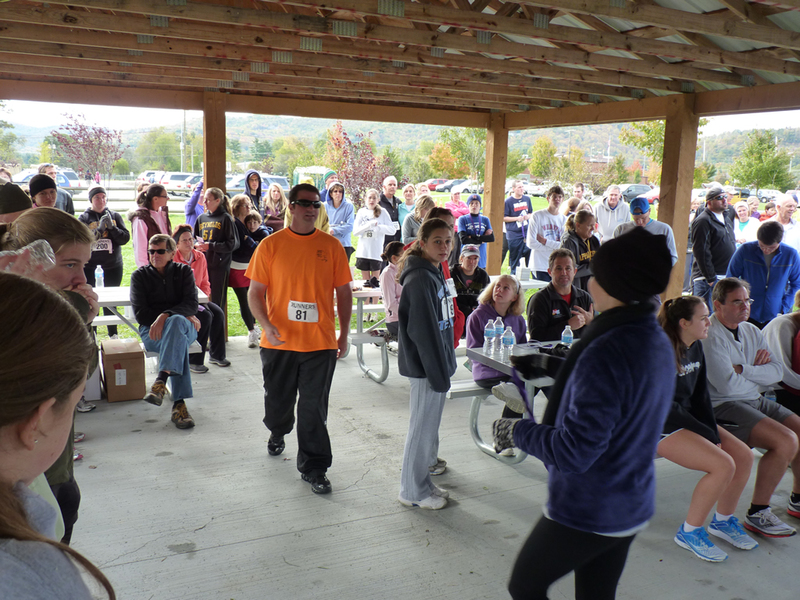 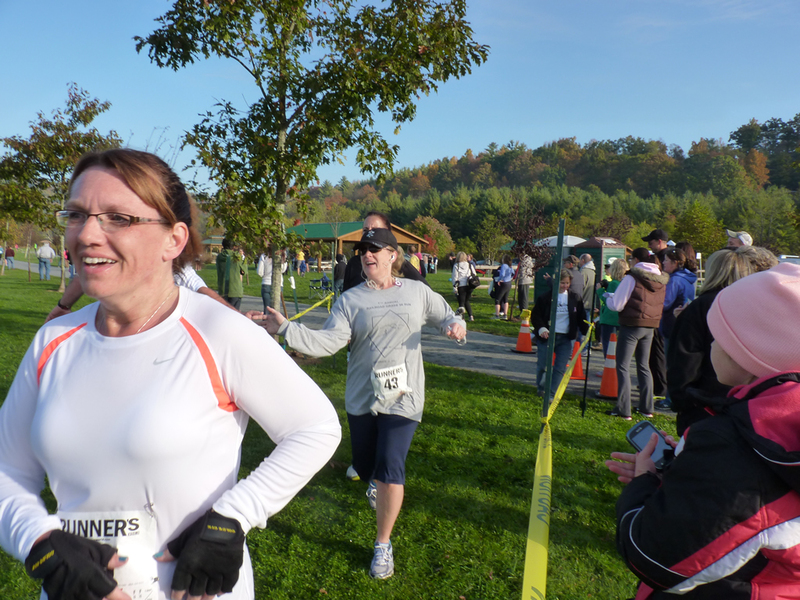 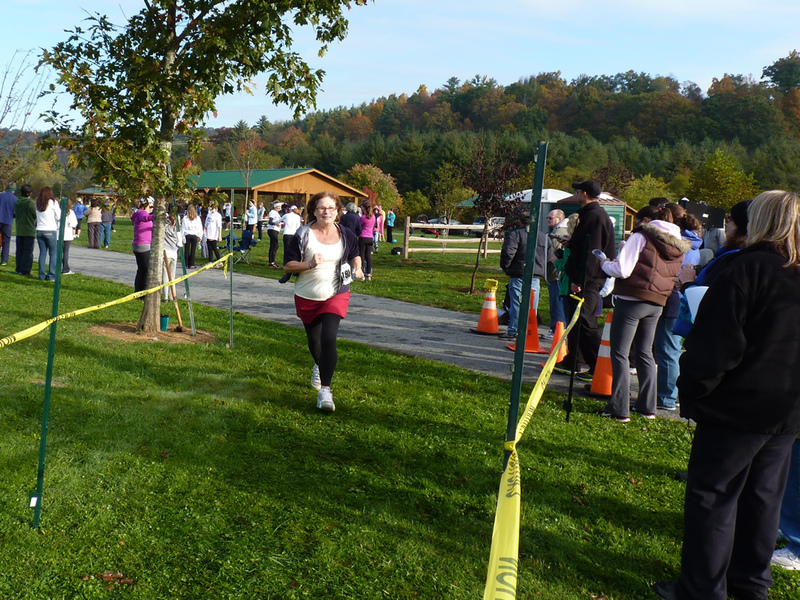 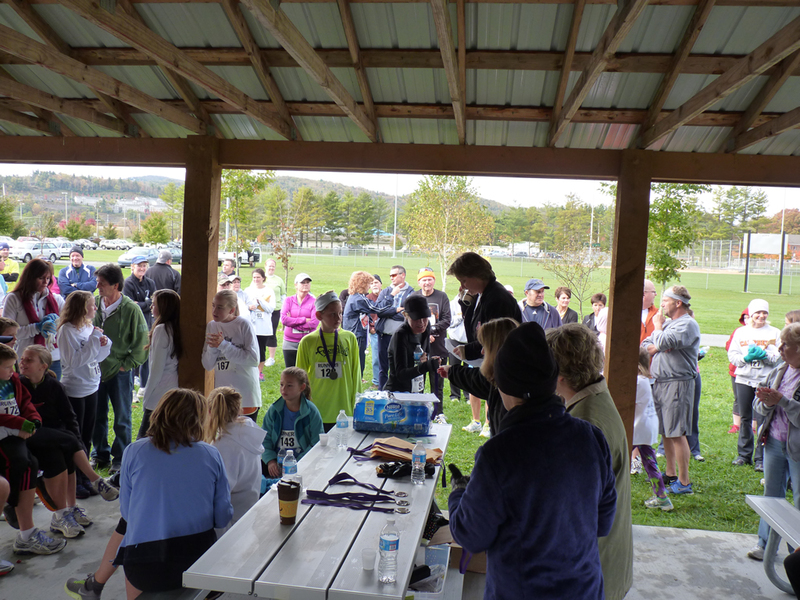 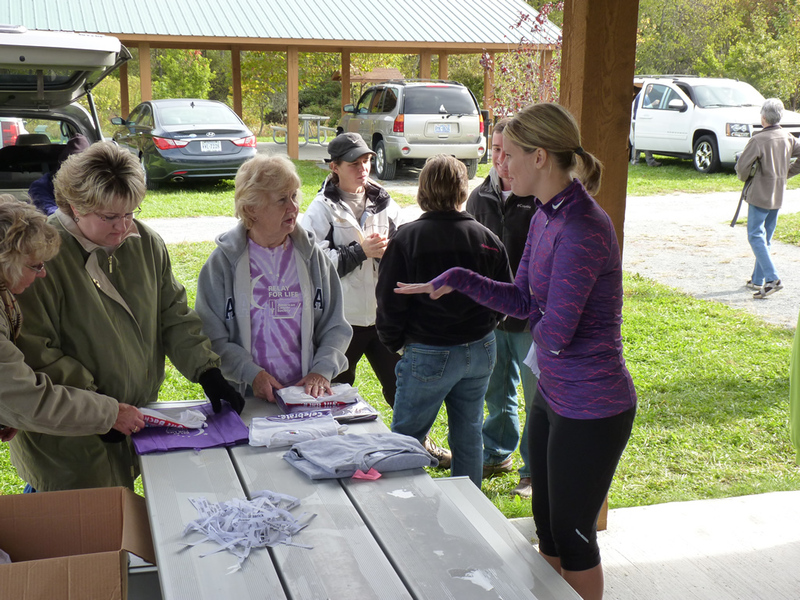 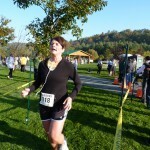 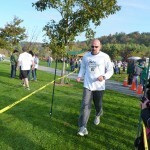 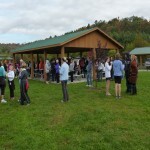 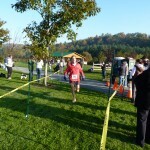 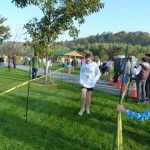 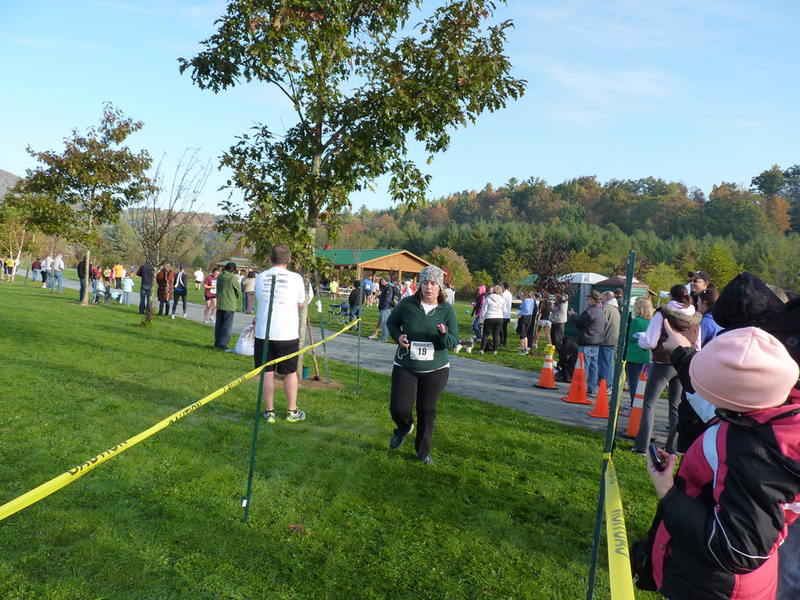 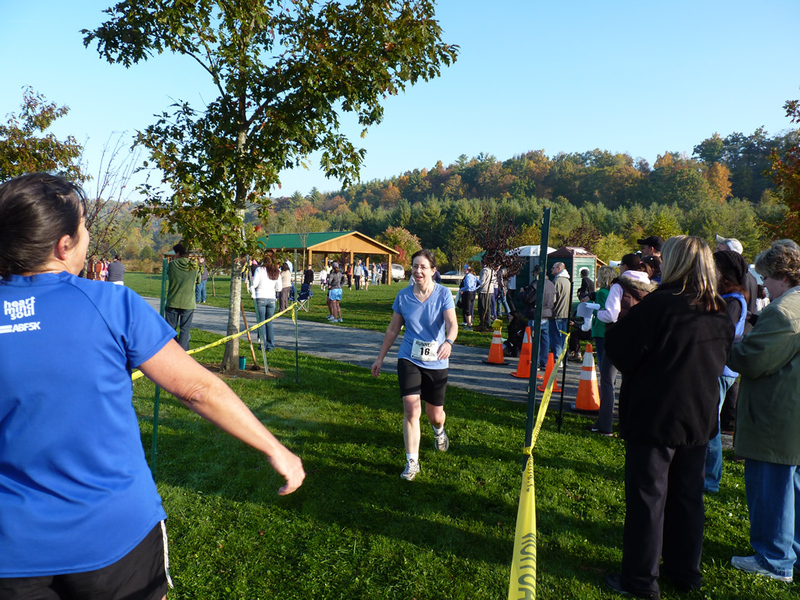 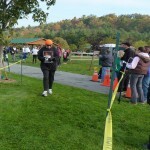 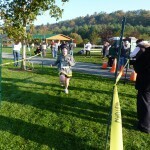 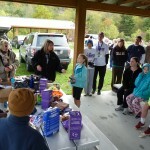 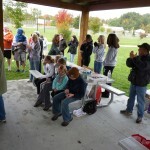 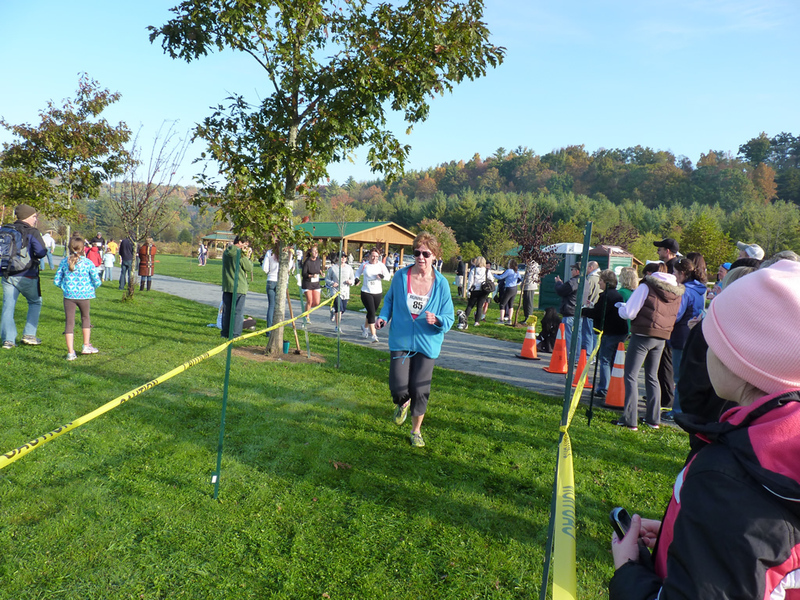 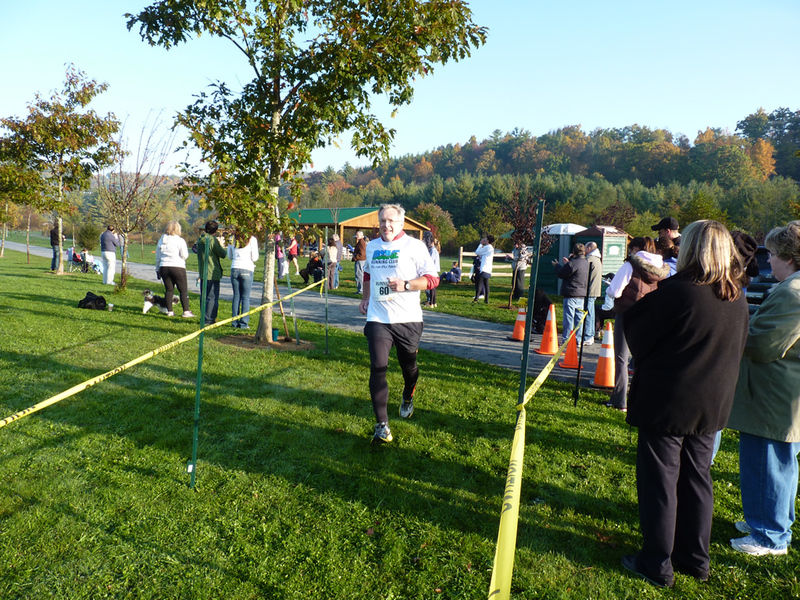 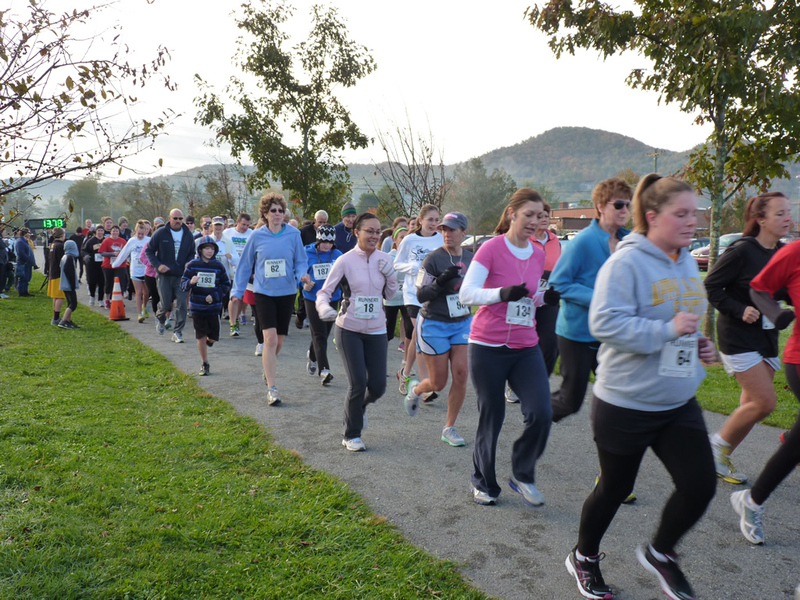 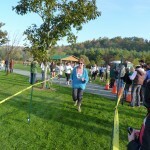 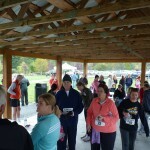 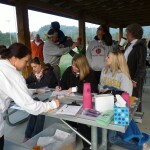 Thank you to all who supported our Scarecrow 5K Run/Walk – we had an awesome turnout!! 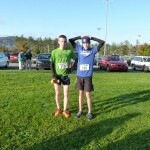 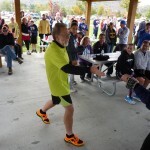 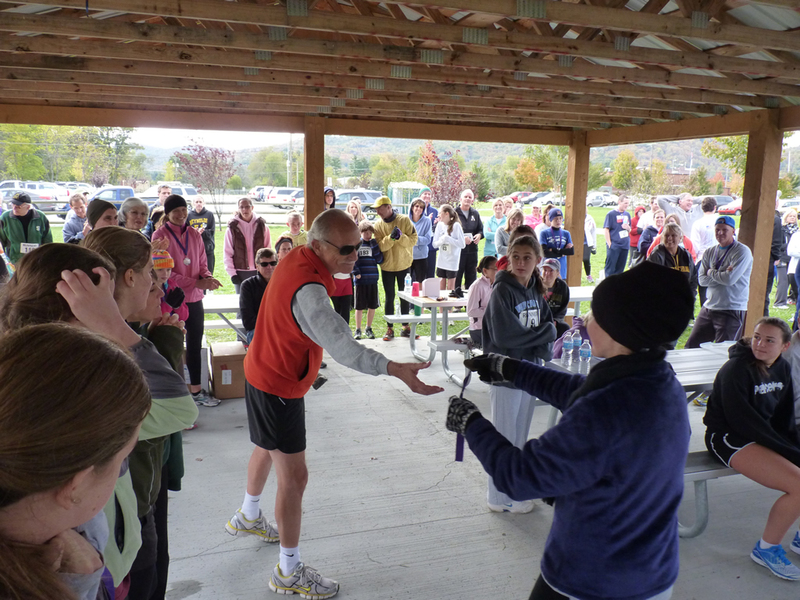 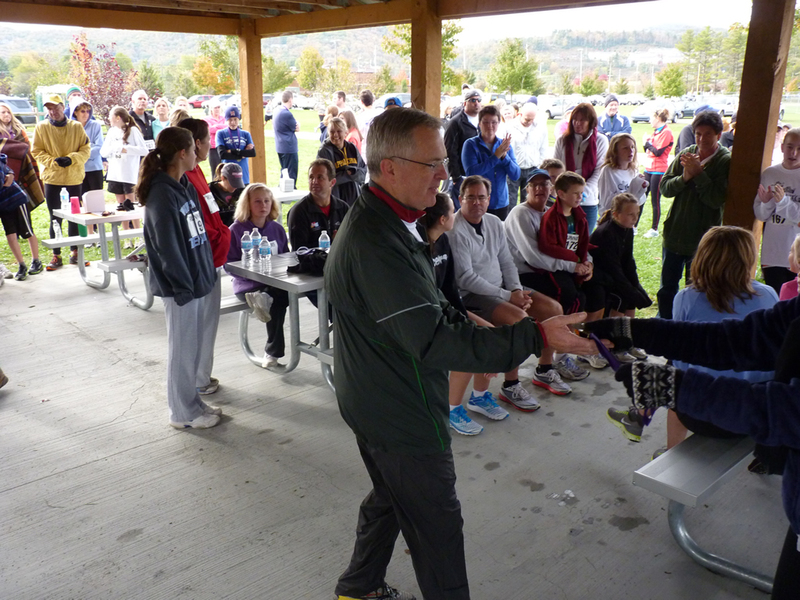 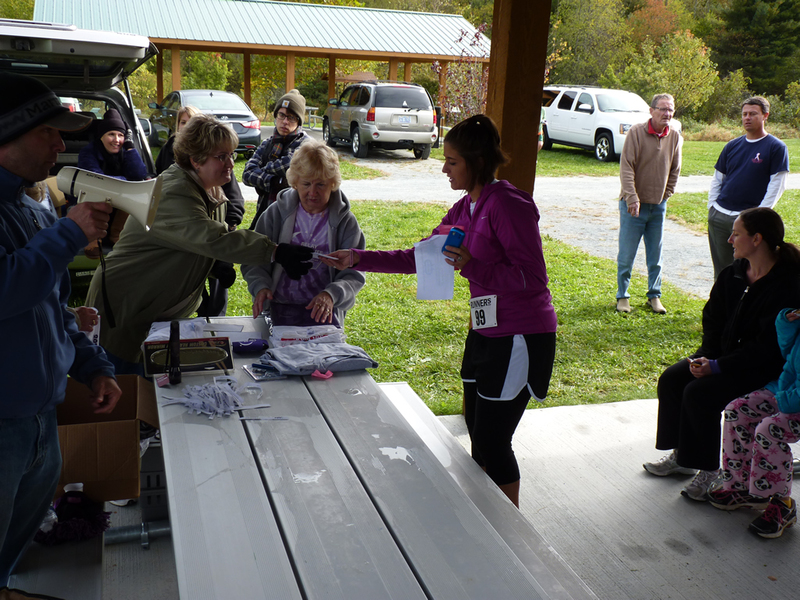 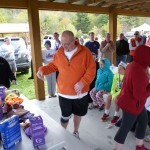 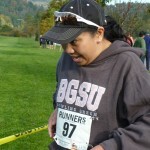 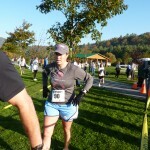 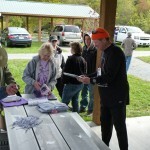 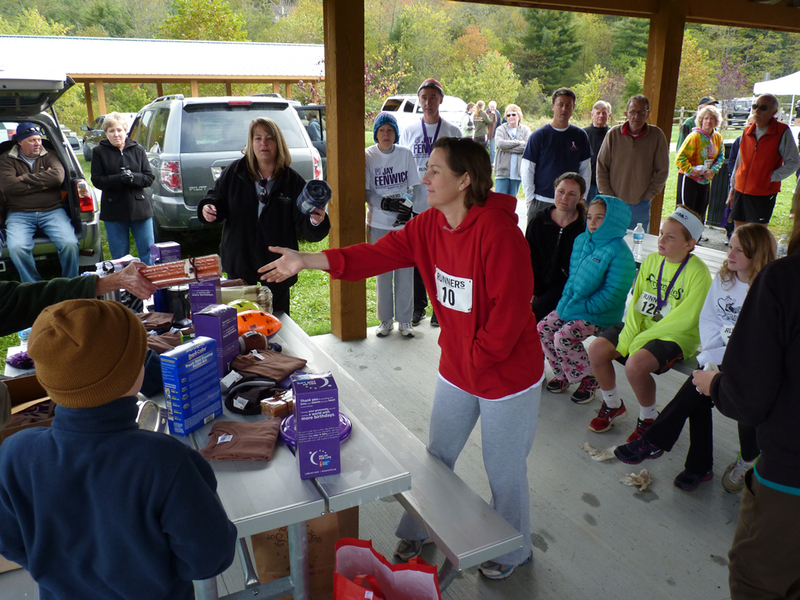 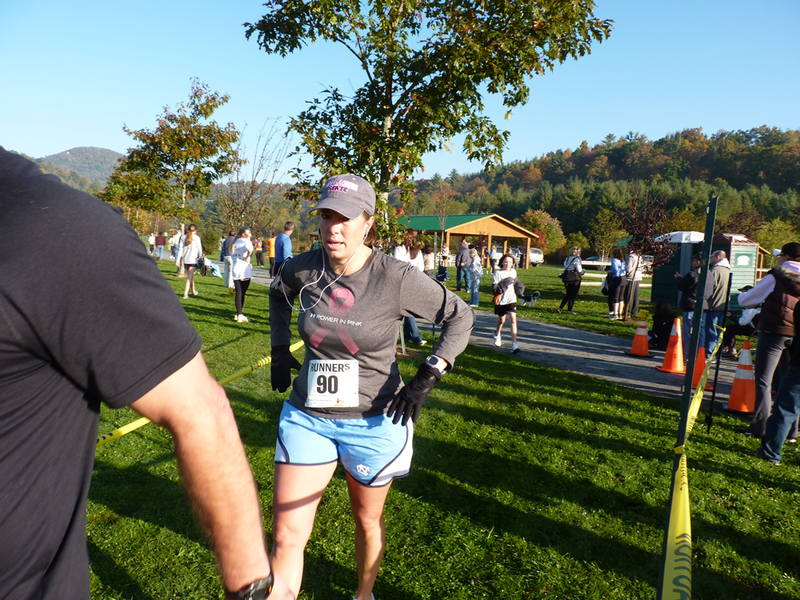 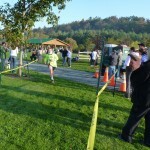 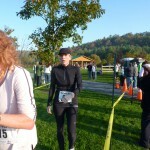 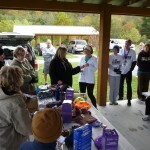 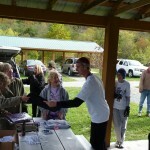 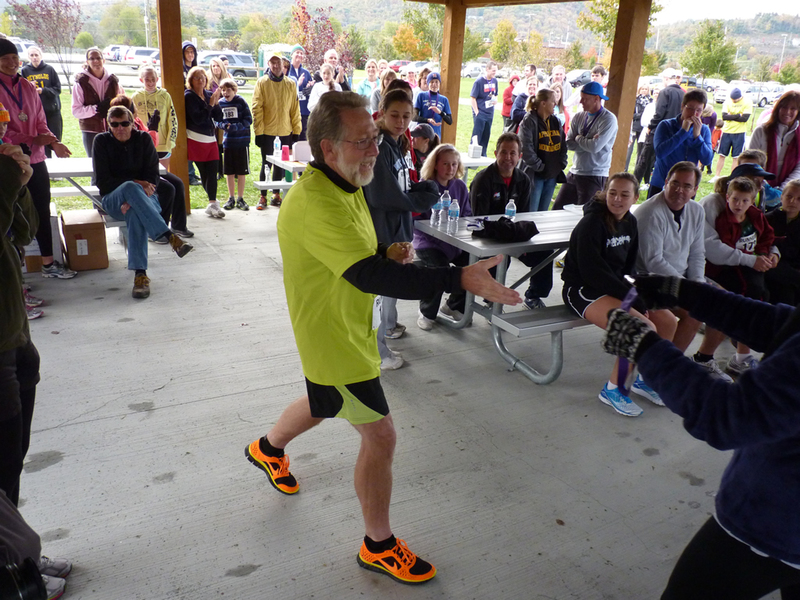 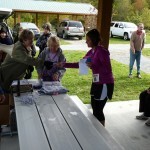 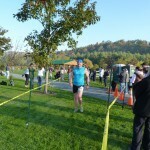 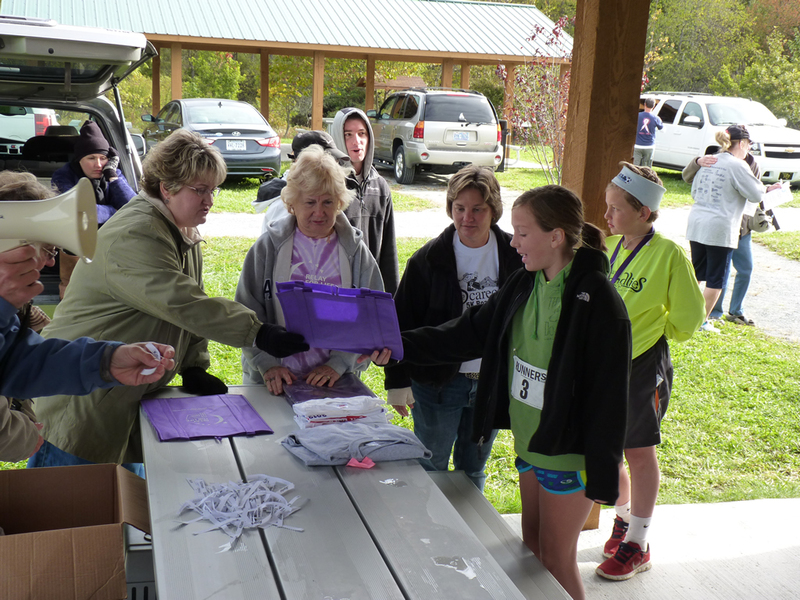 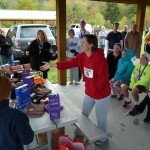 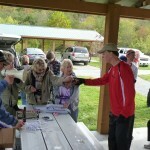 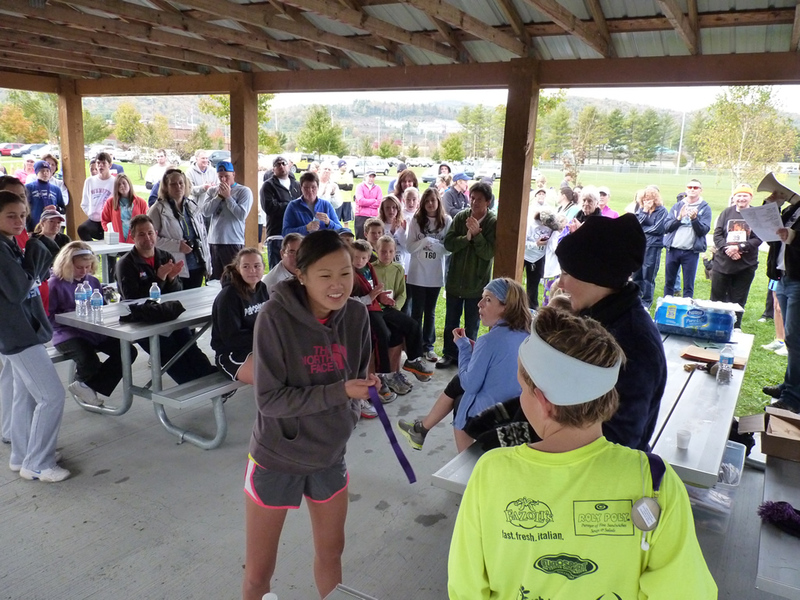 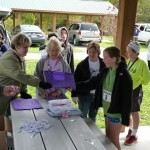 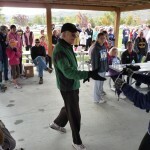 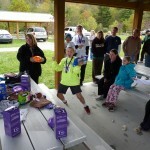 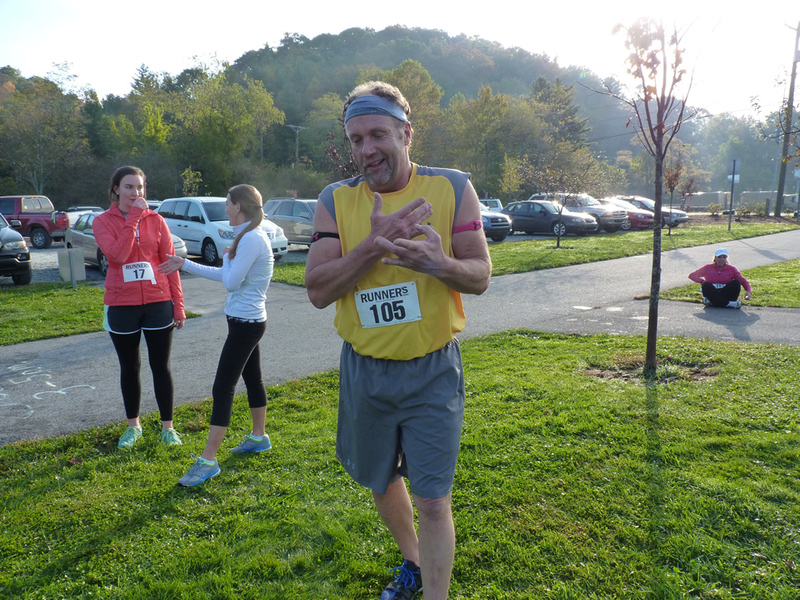 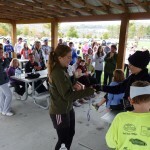 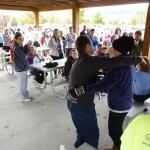 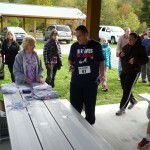 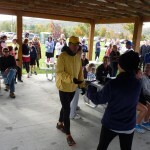 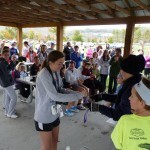 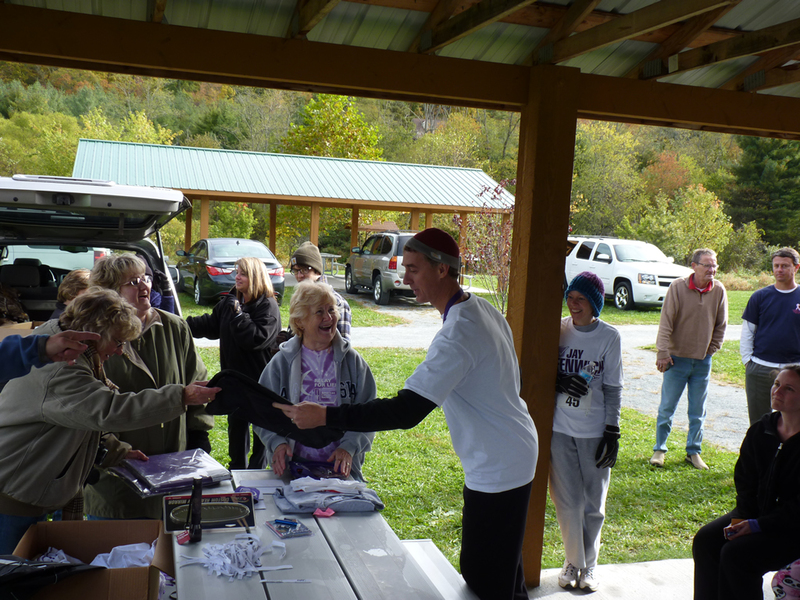 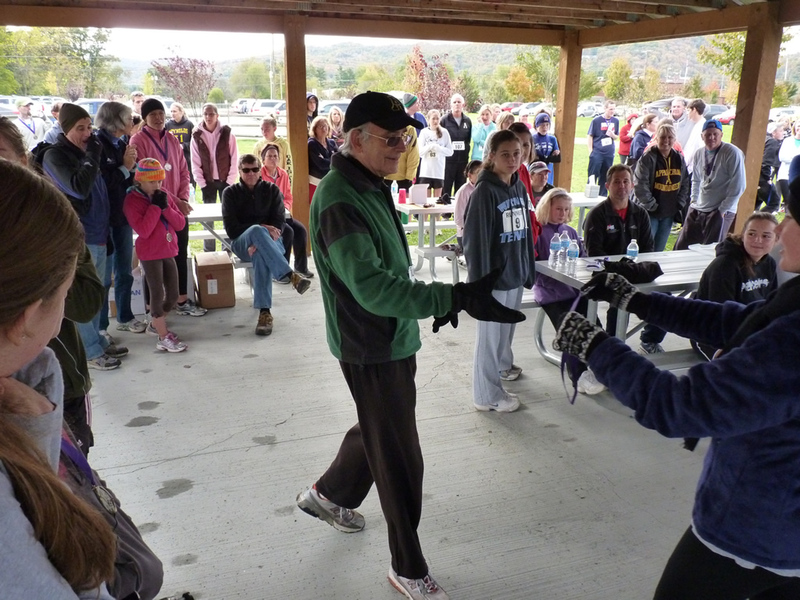 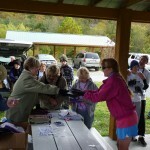 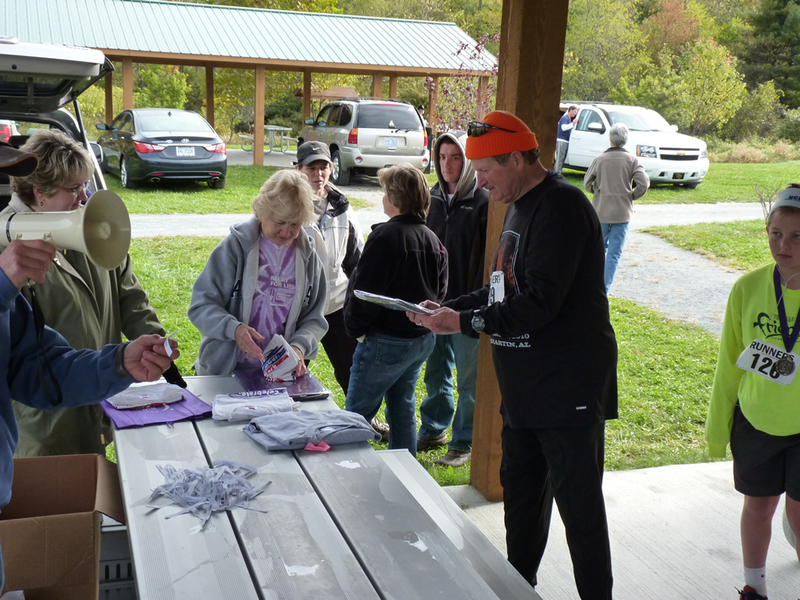 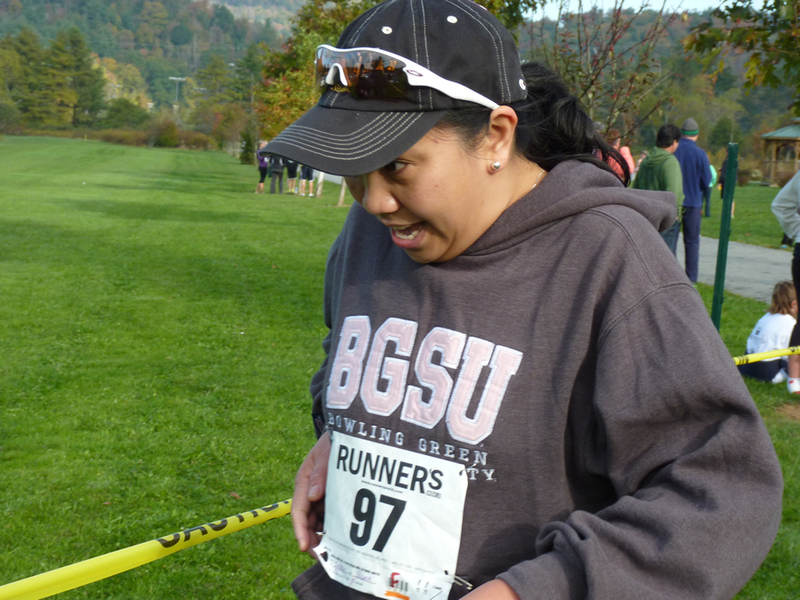 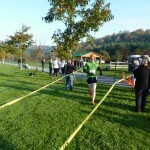 There were 204 registered participants and there were 174 finishers. 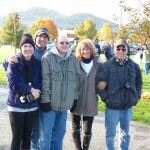 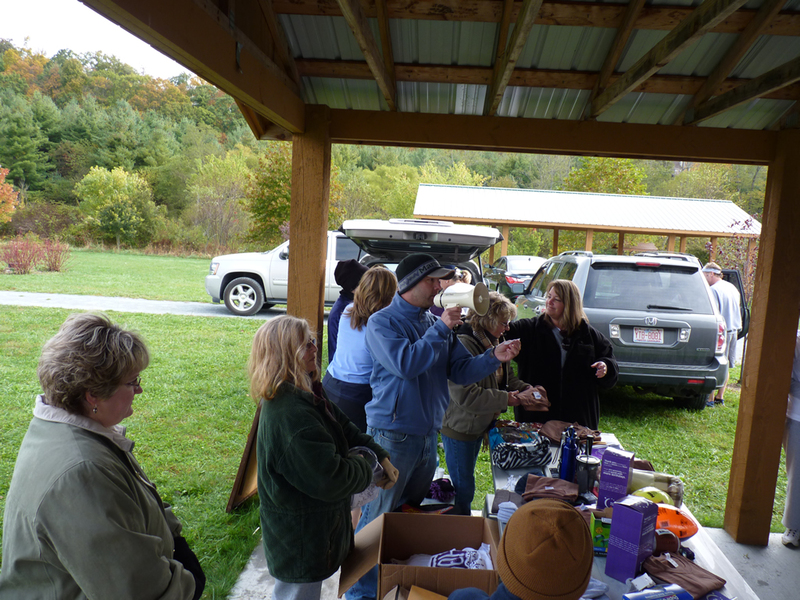 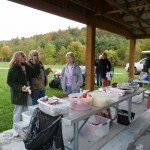 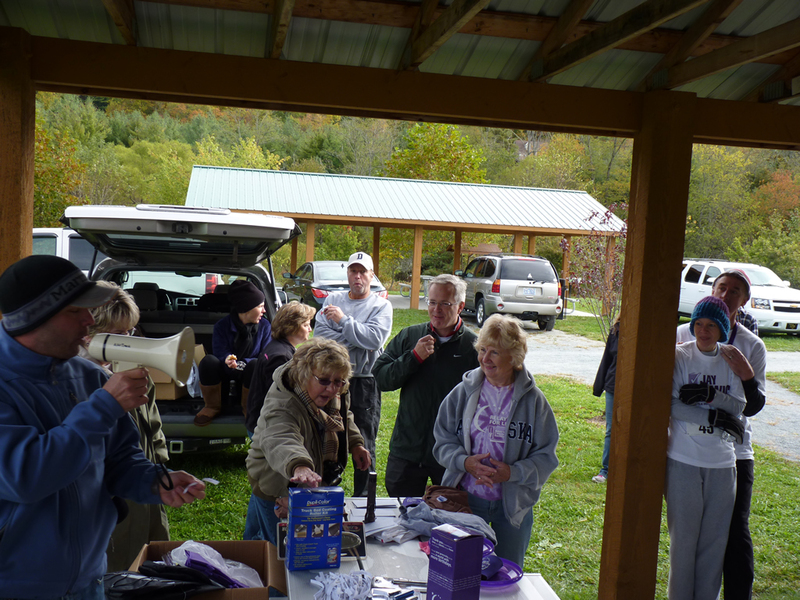 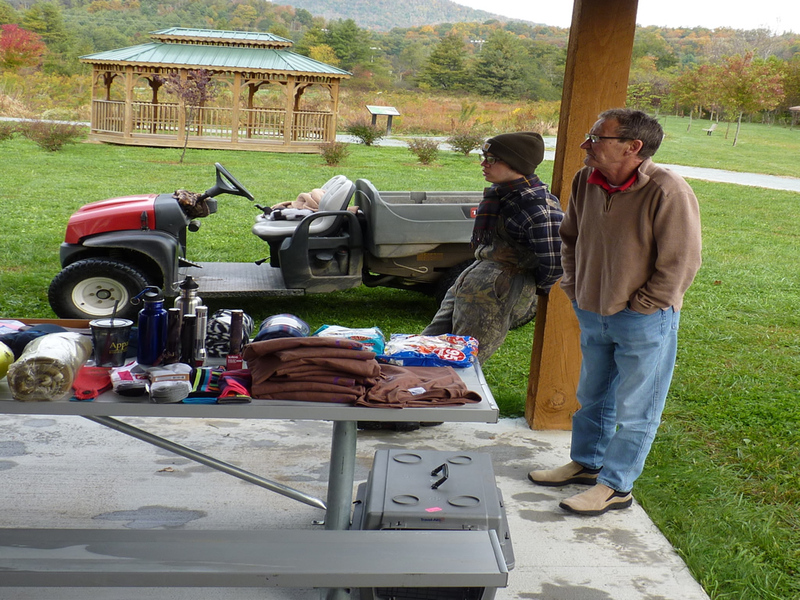 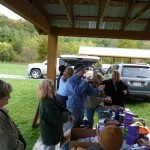 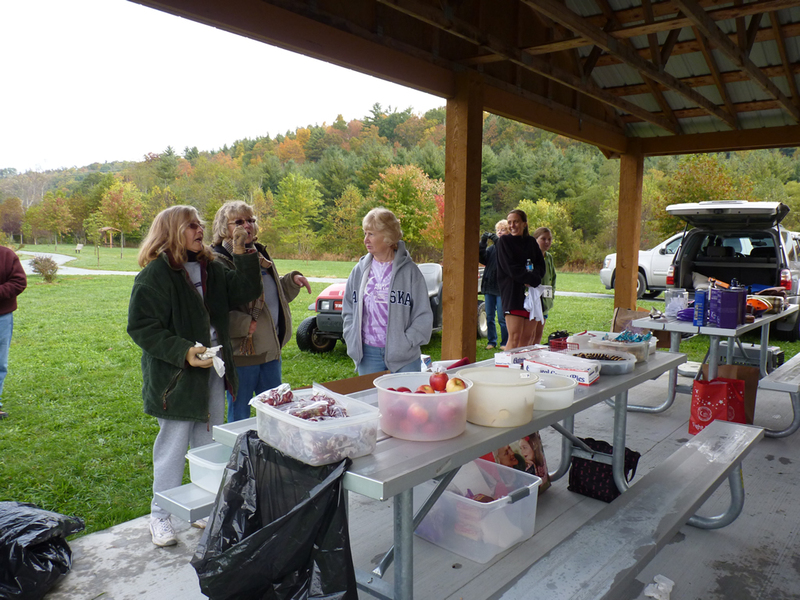 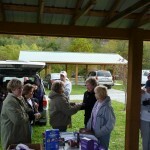 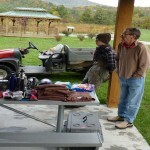 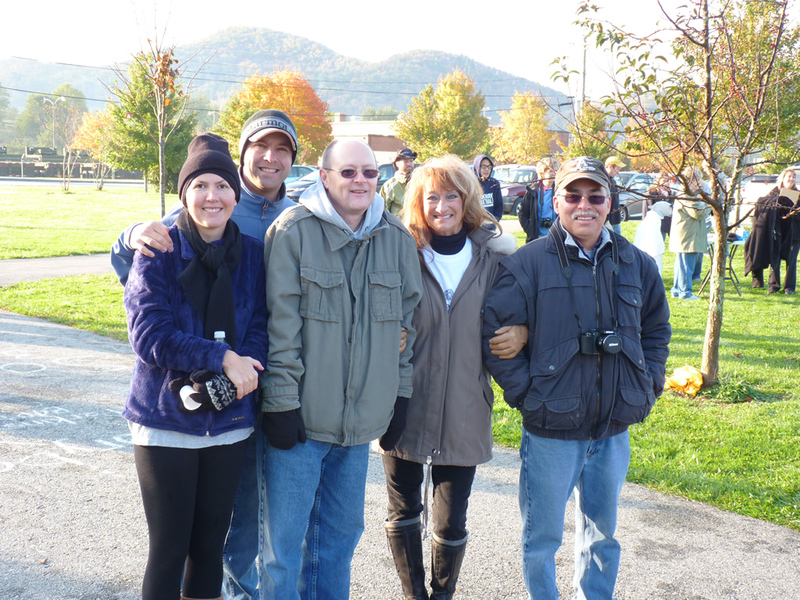 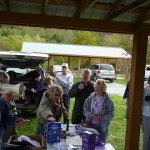 The weather was picture perfect and everyone seemed to really enjoy themselves – we were able to raise over $3000!! 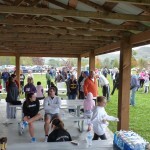 Ed’s Lock & Key Services, M-Prints, Foscoe Country Corner & Catering, Farm Bureau – Toby Oliver Agent, Hampton’s Body Shop, Walmart Pharmacy, Precision Printing, NAPA – Charlies Auto Parts, Troy’s Diner, Boone Golf Club, ASU Health Promotions staff/students, Rana Matheson, John Weaver and Laramie Combs. 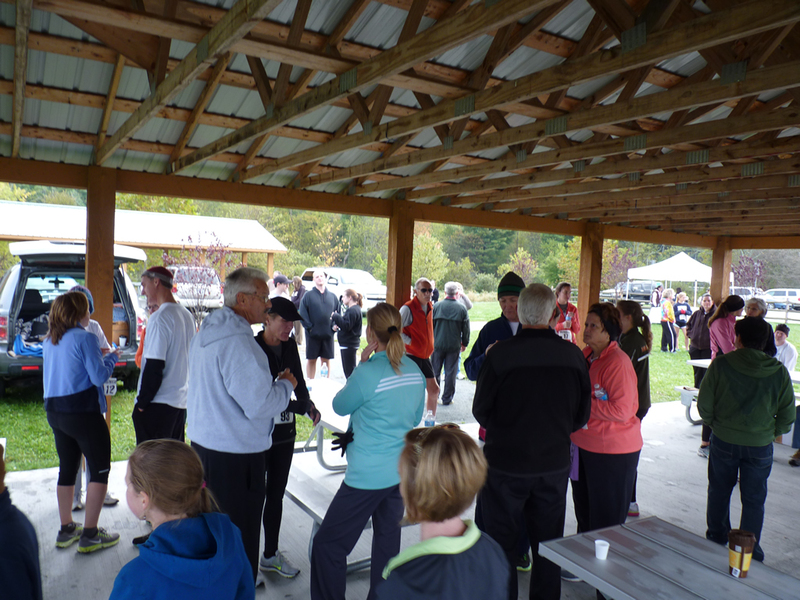 Without these businesses and individuals we would not be able to host such a successful event – THANK YOU!! 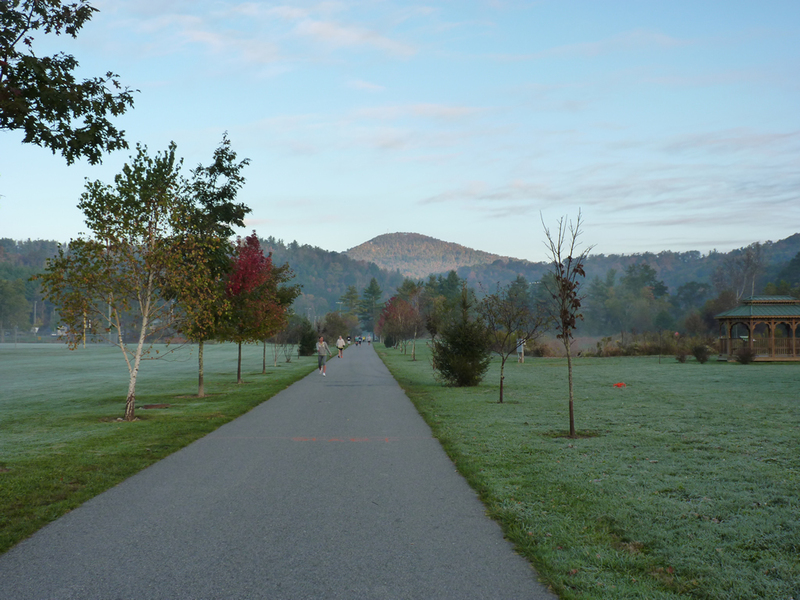 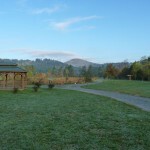 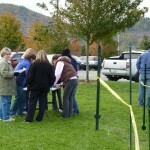 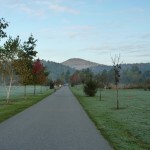 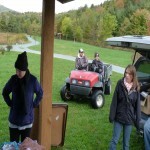 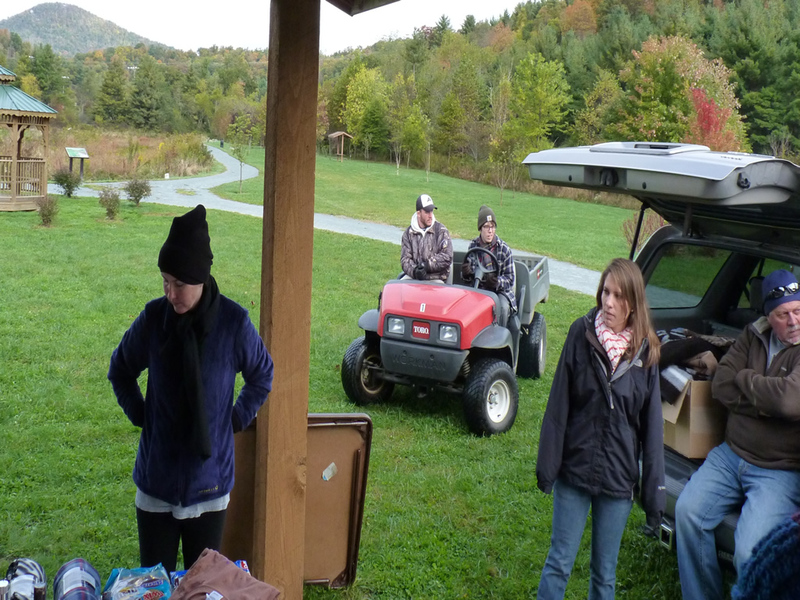 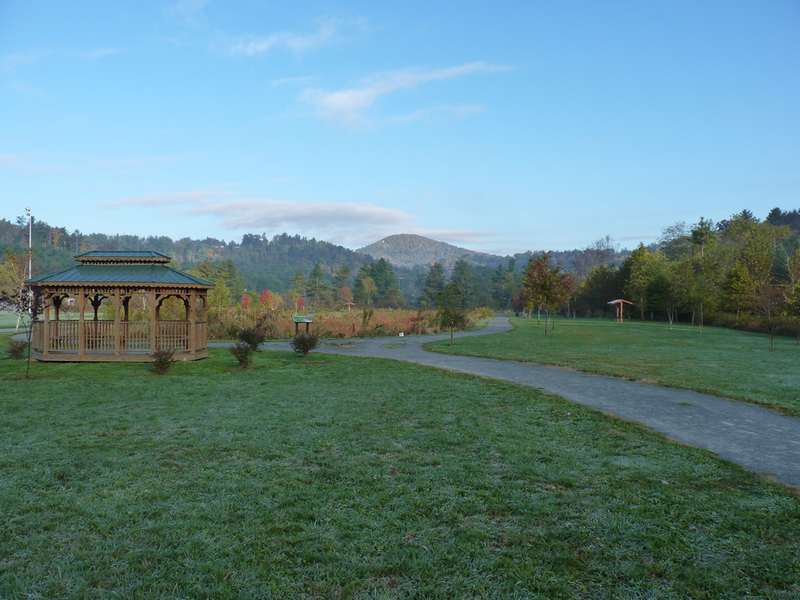 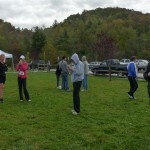 Boone Weather Conditions – Check the latest weather conditions before the event.